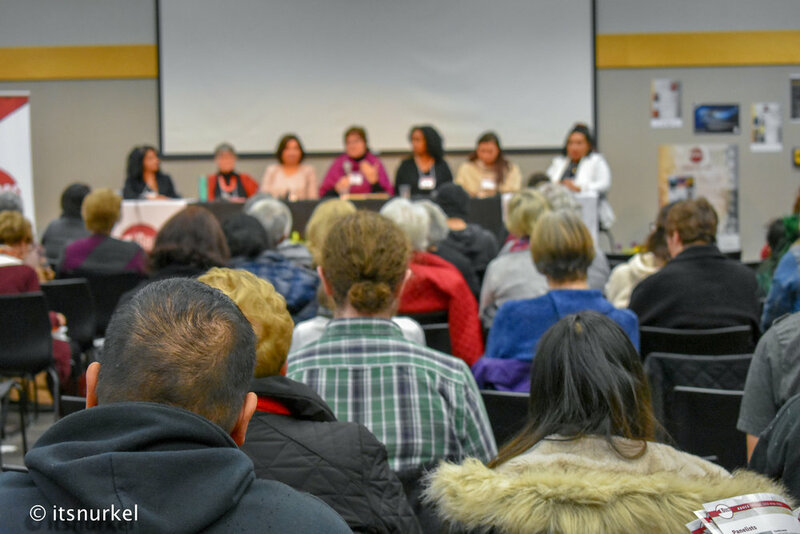 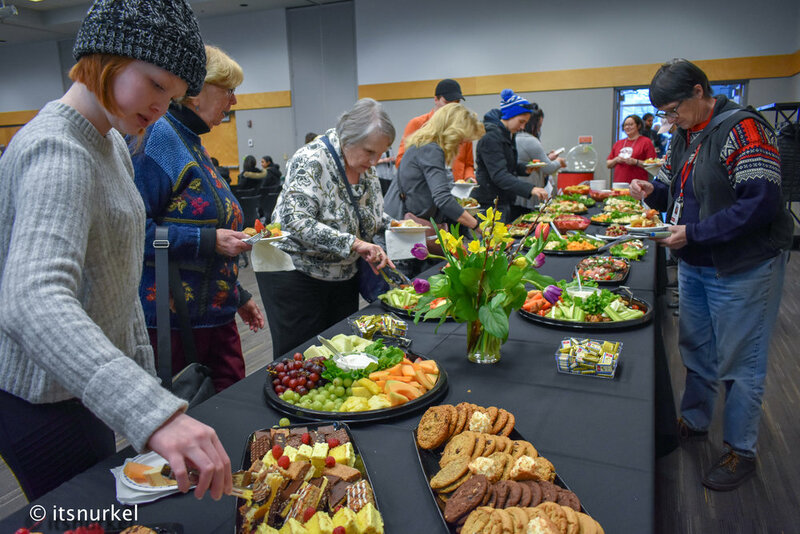 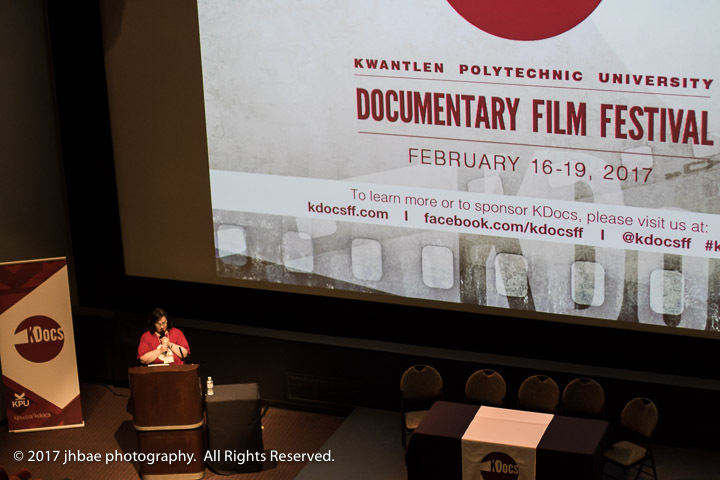 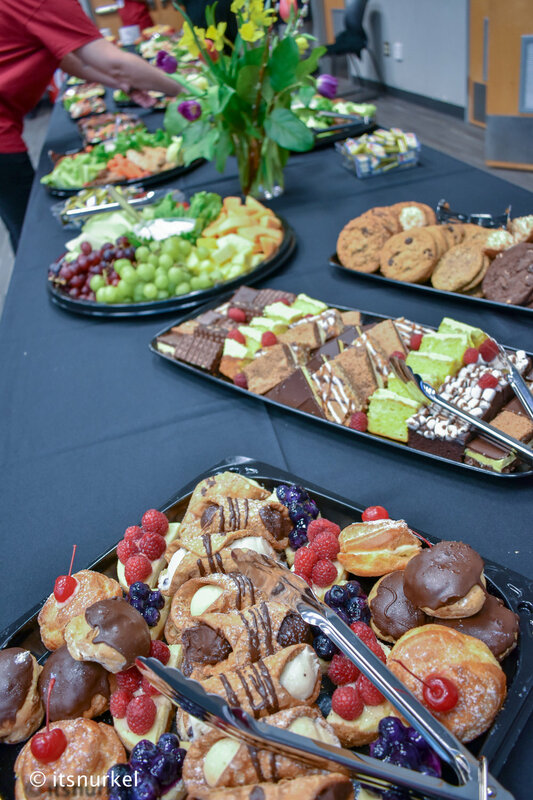 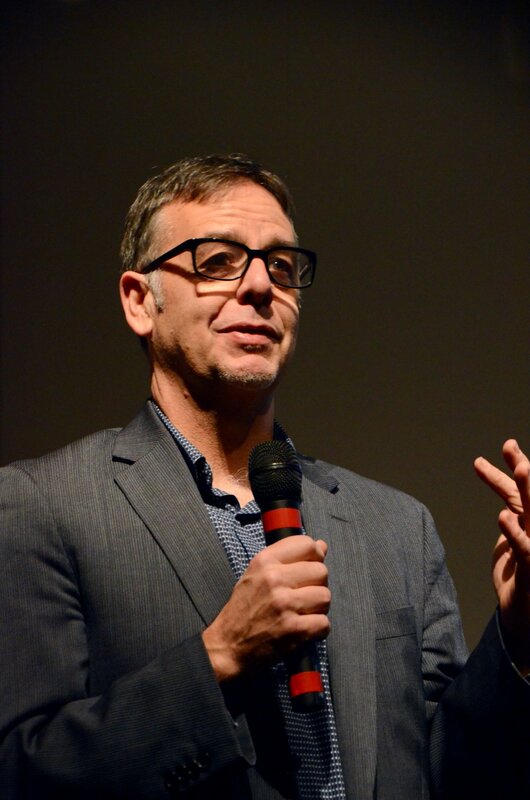 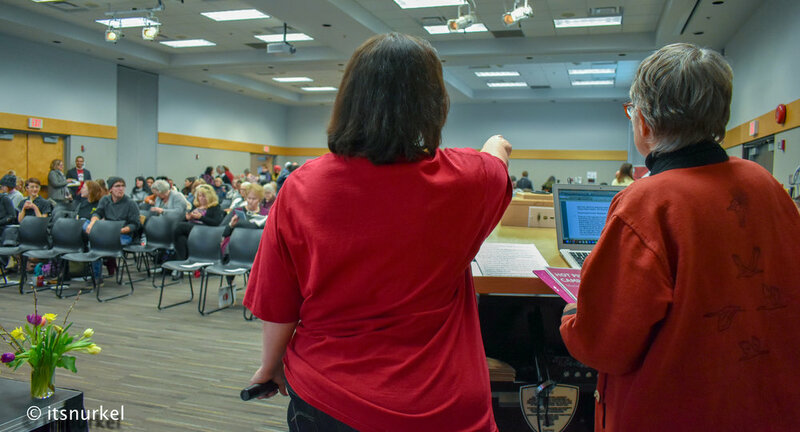 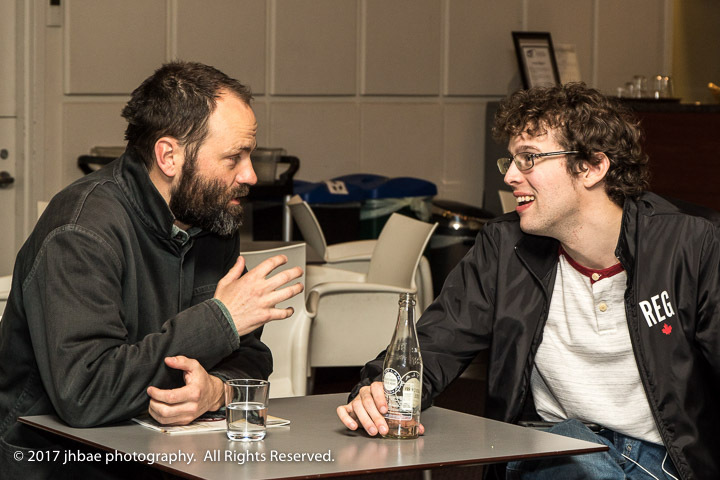 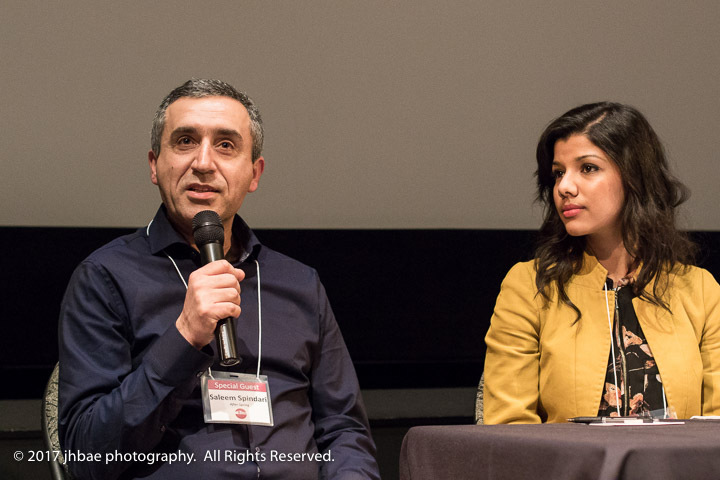 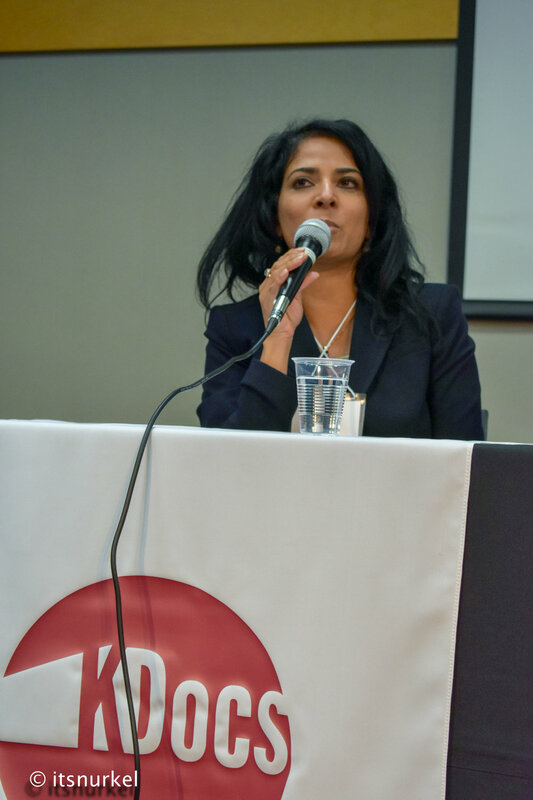 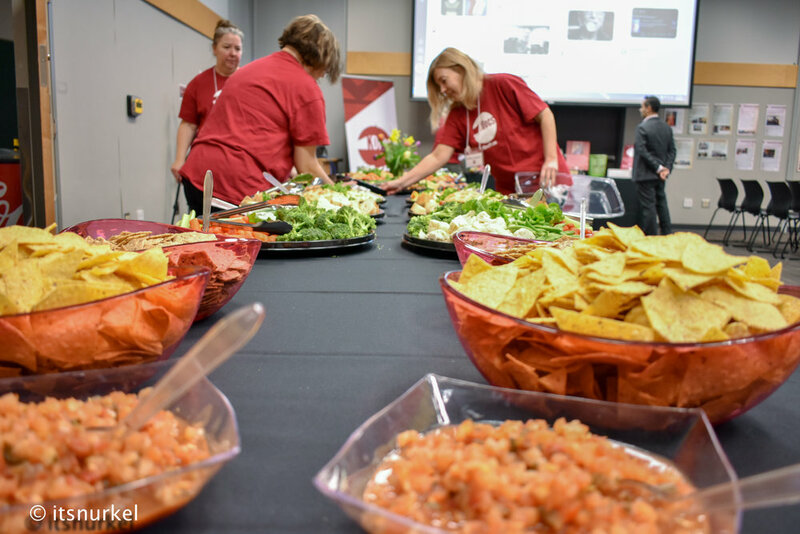 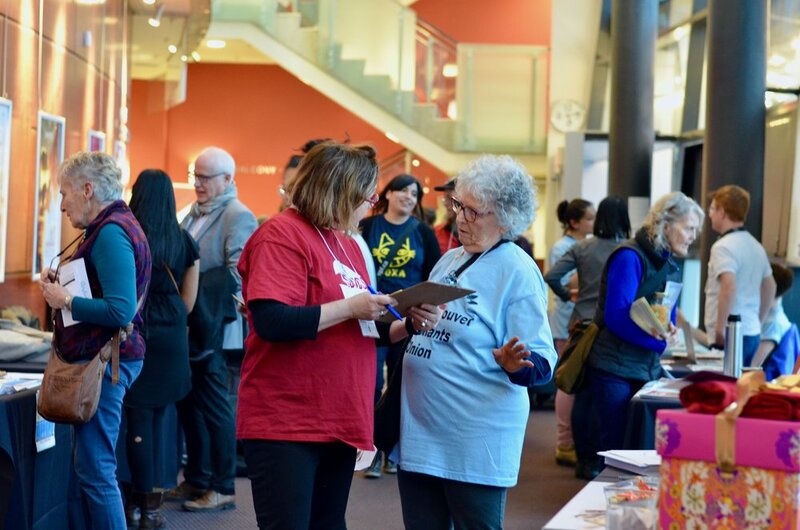 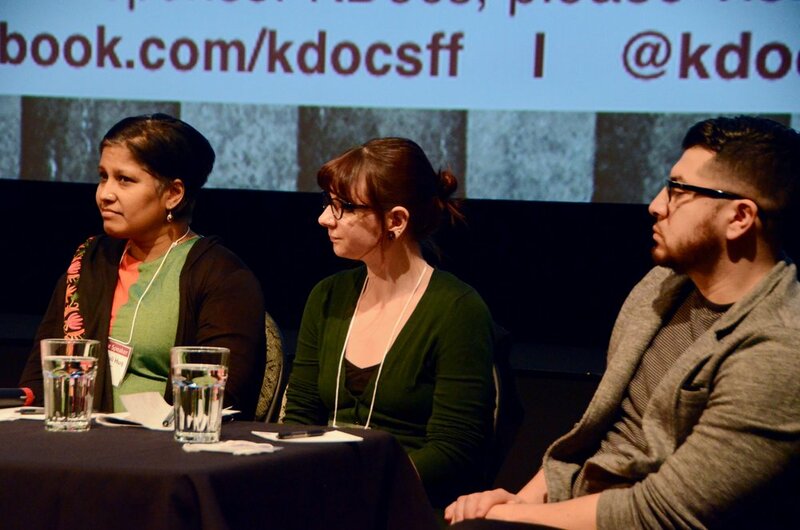 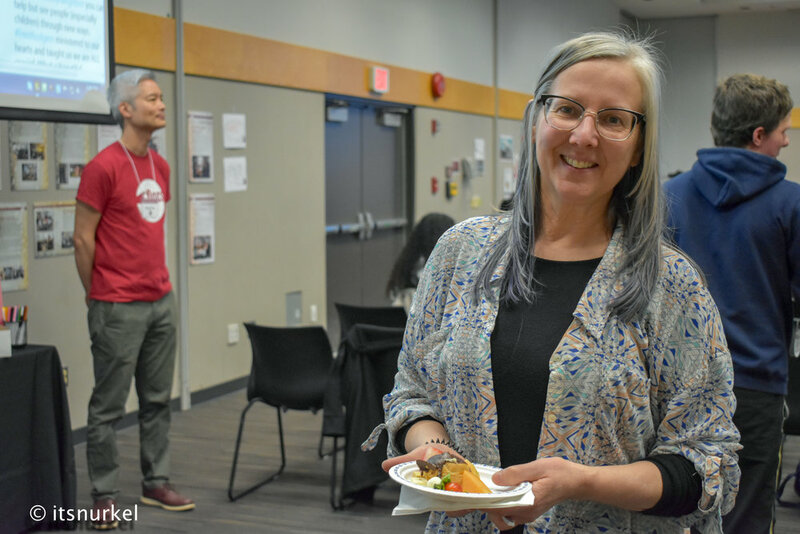 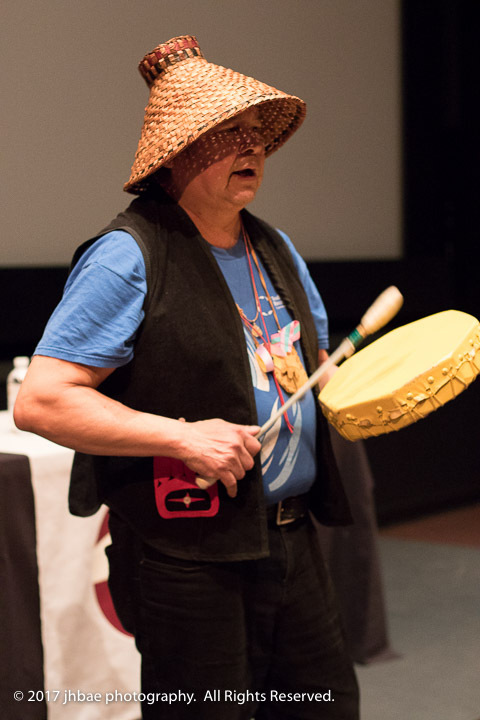 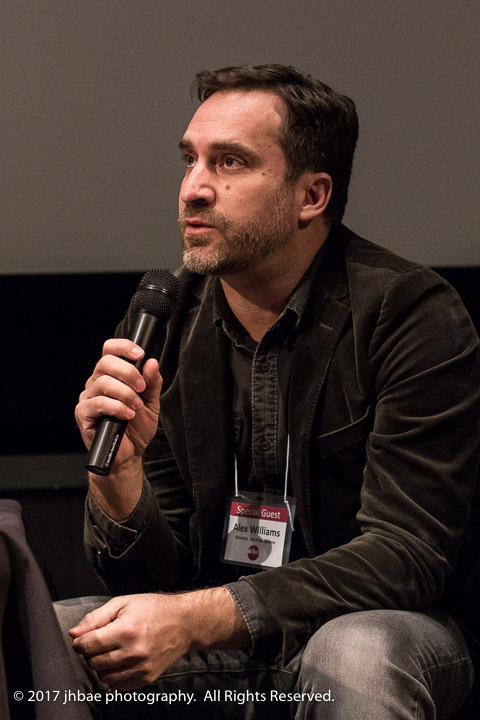 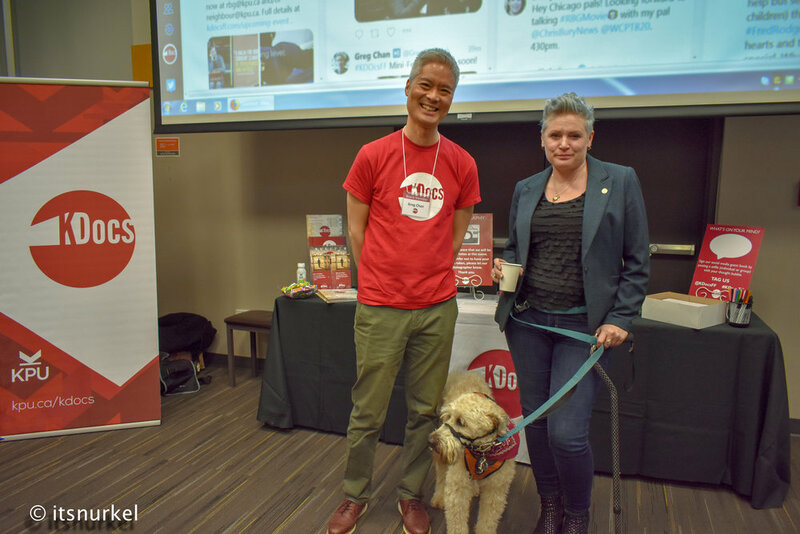 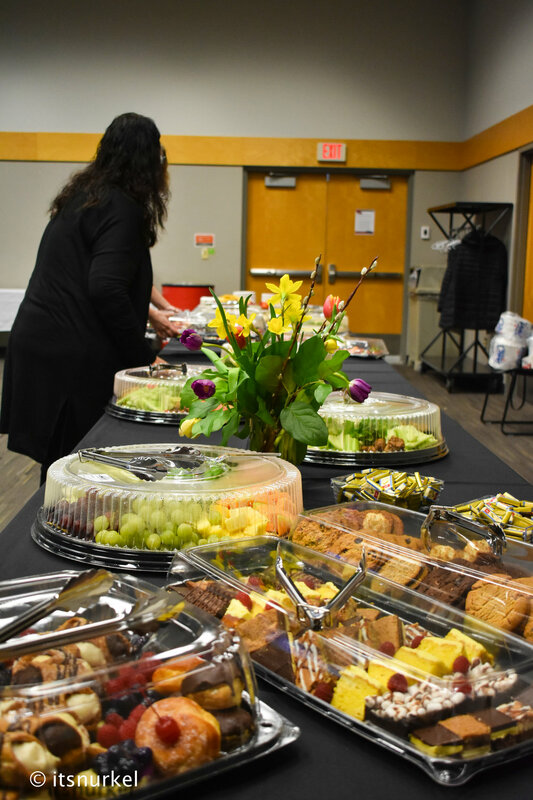 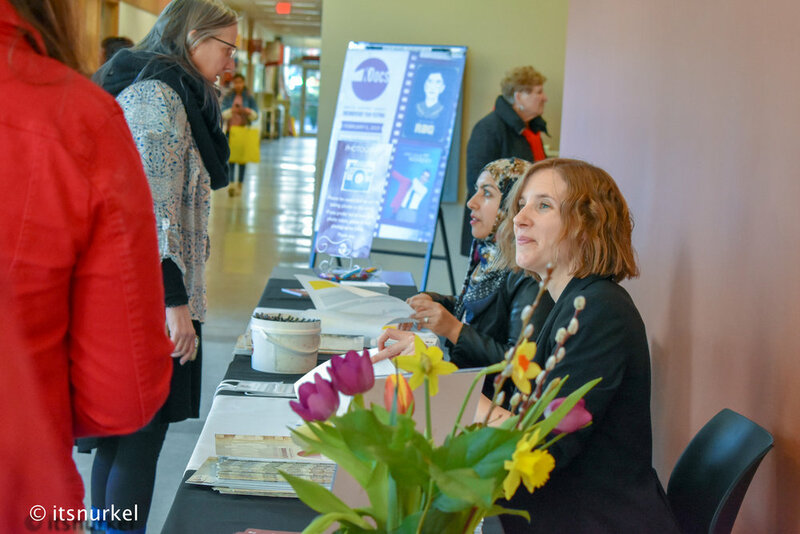 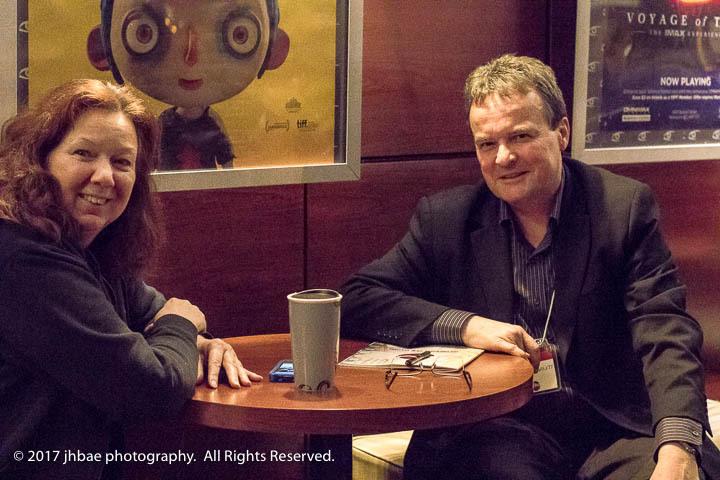 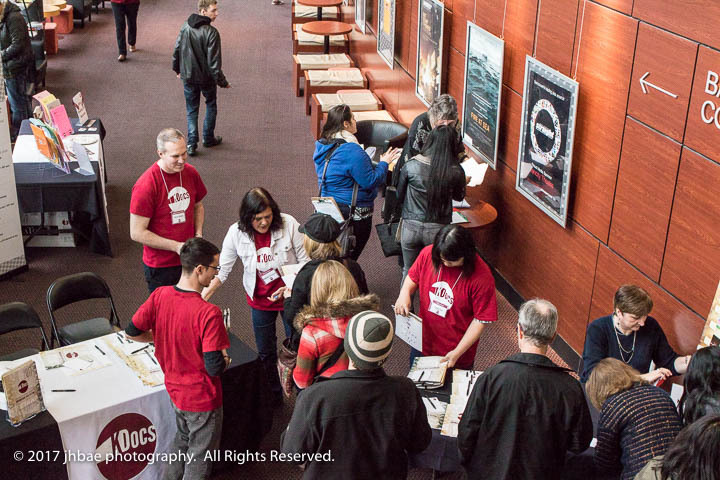 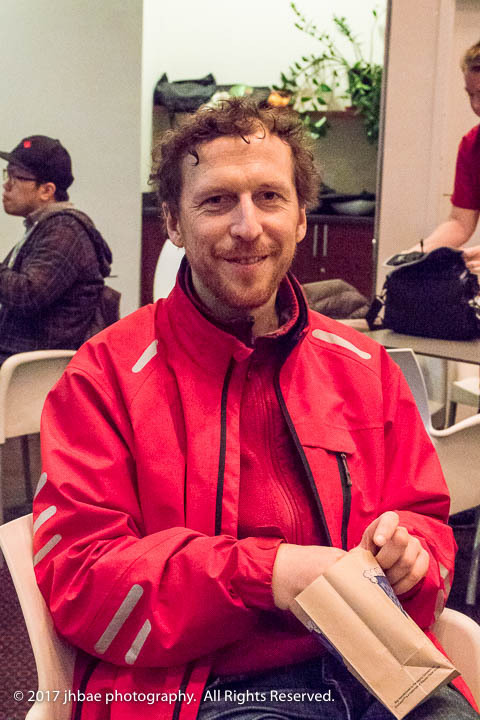 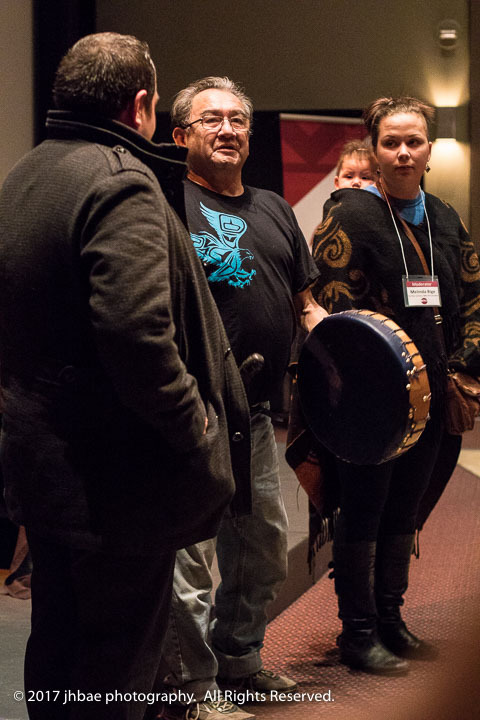 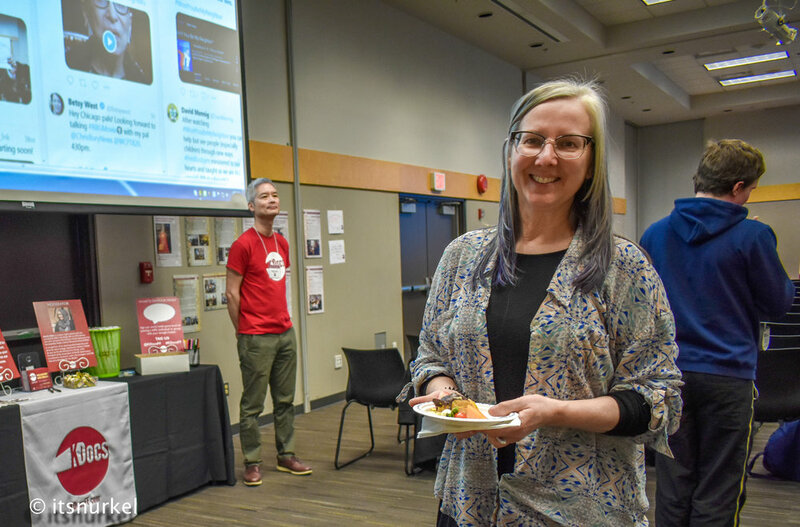 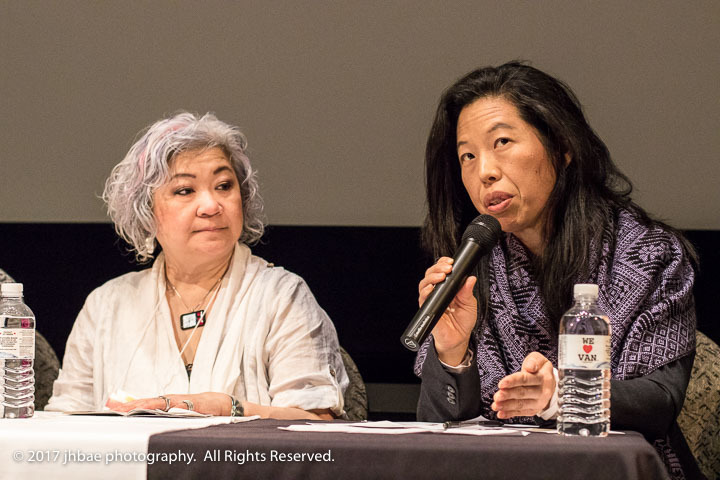 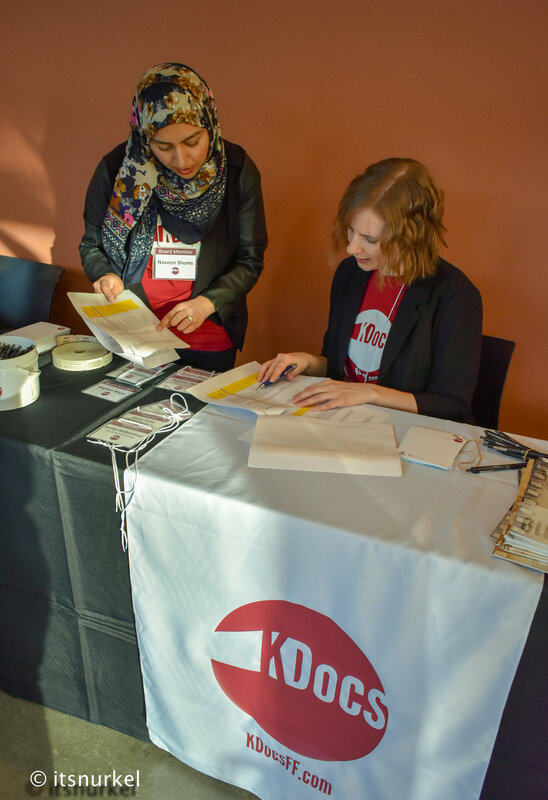 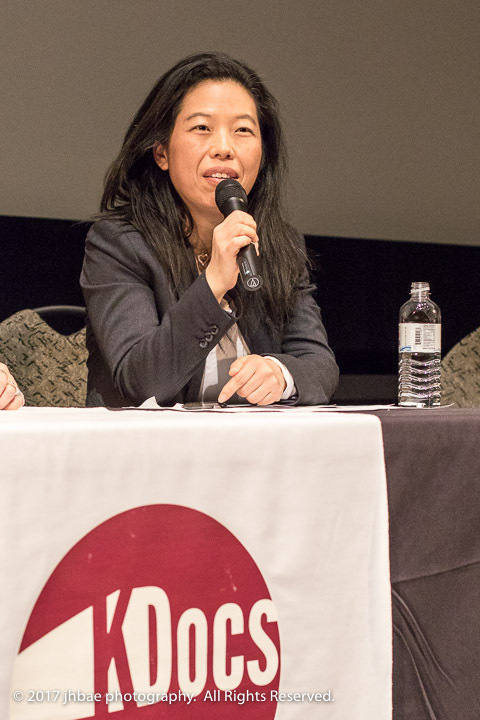 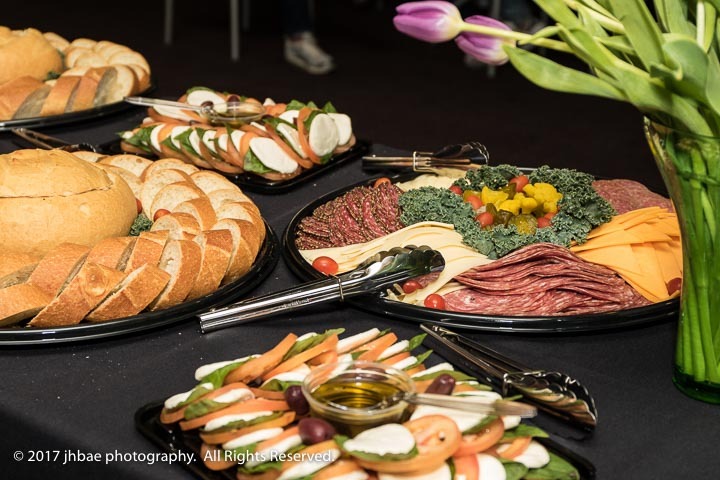 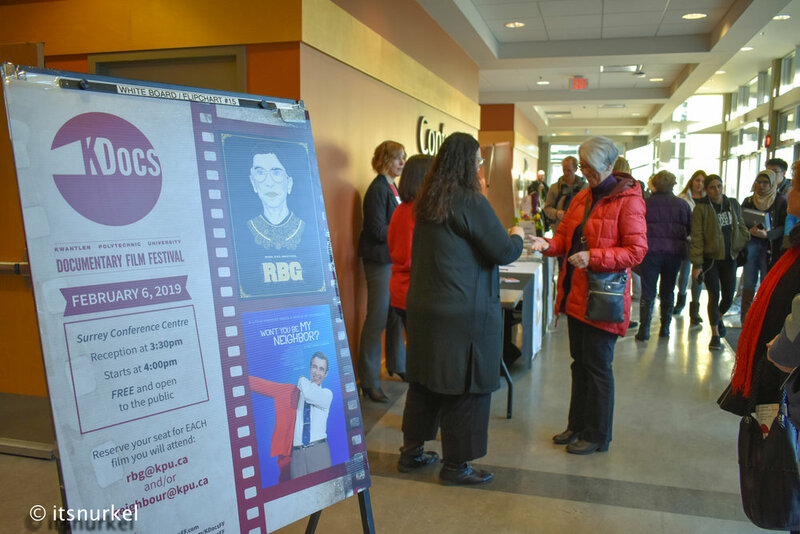 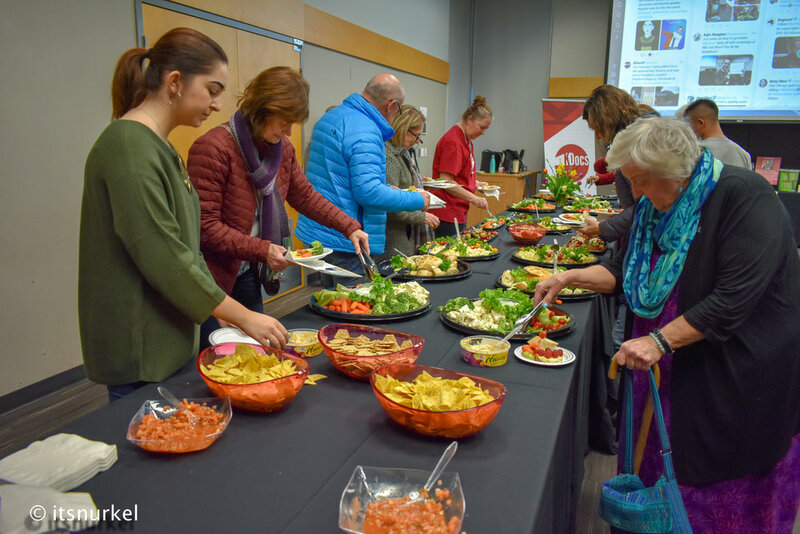 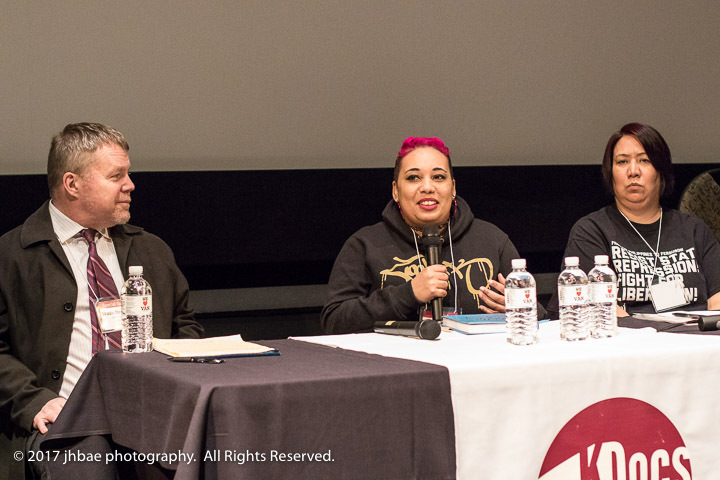 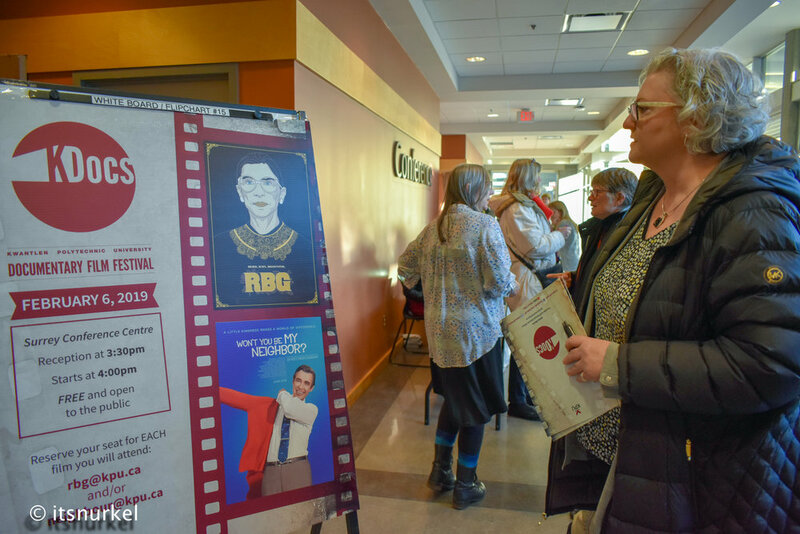 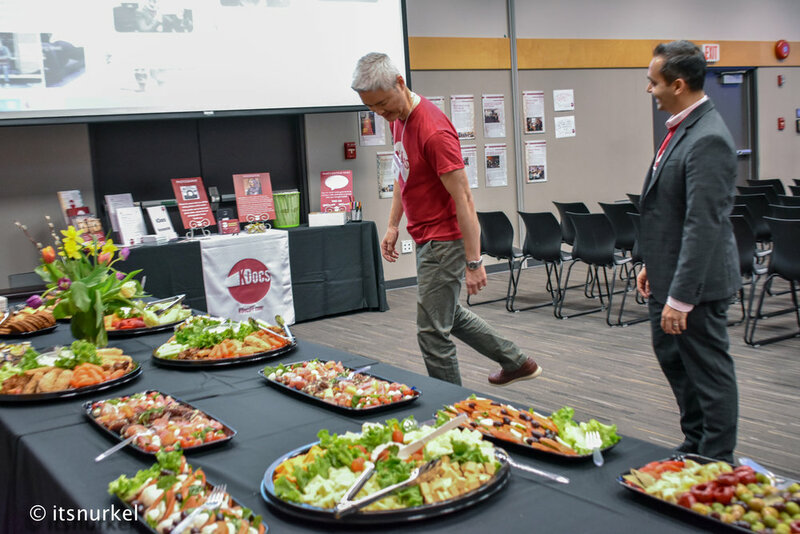 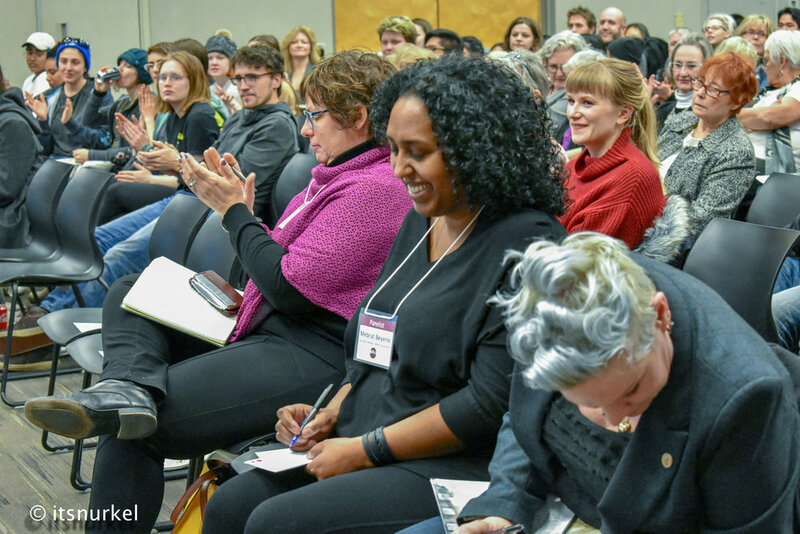 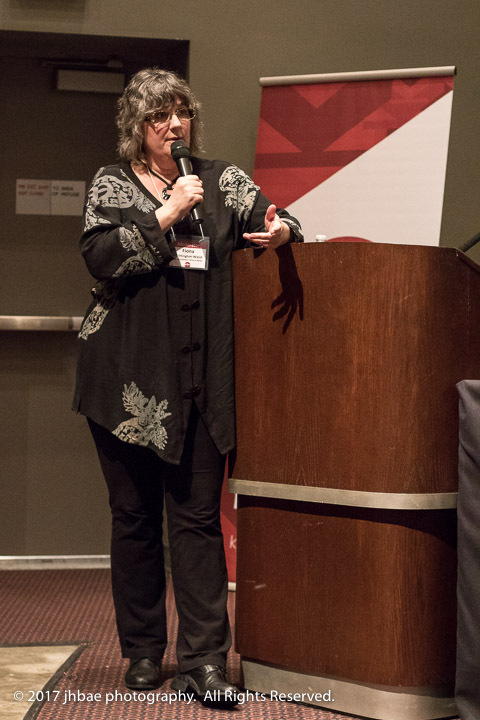 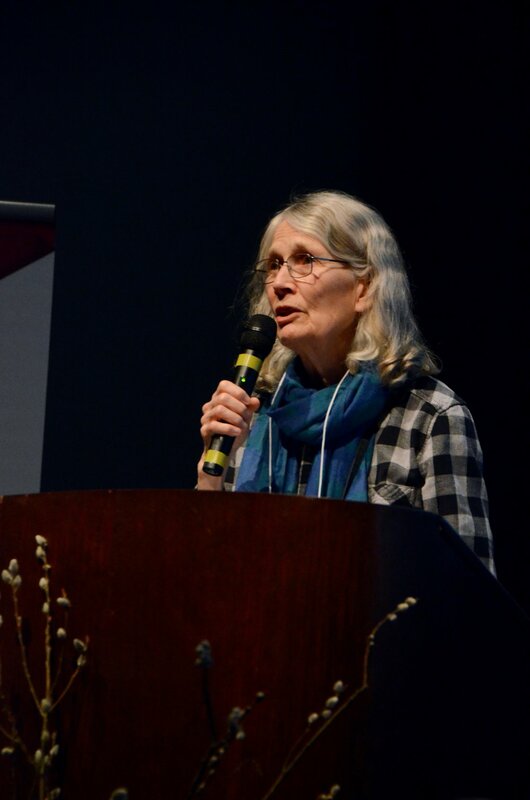 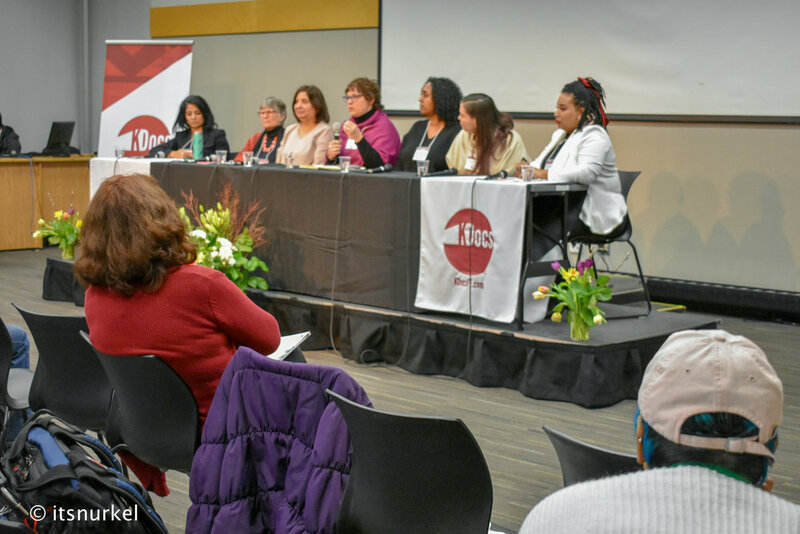 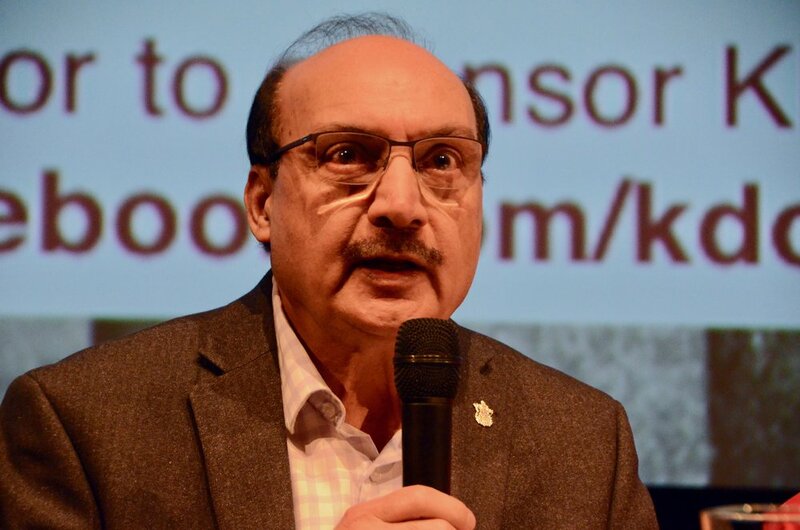 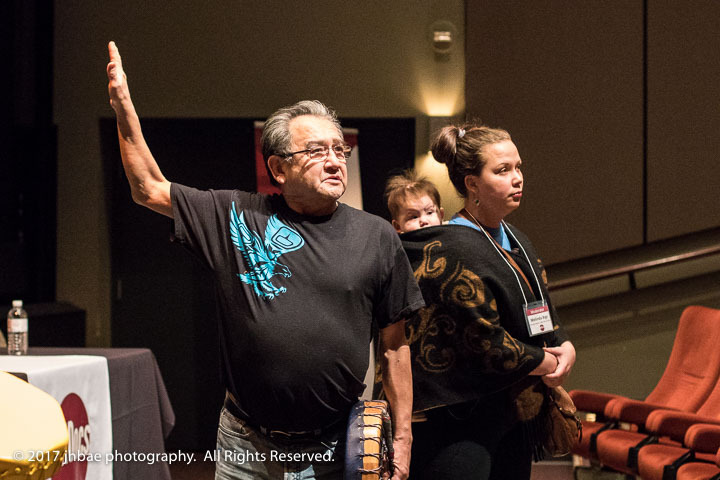 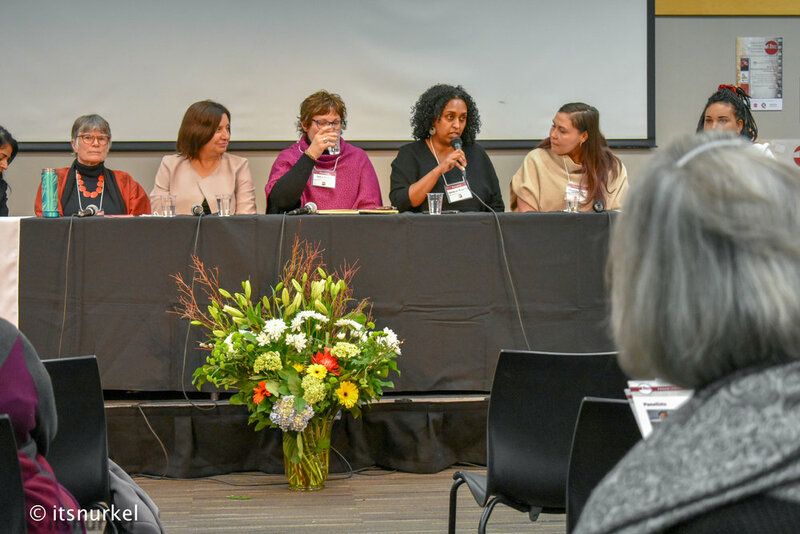 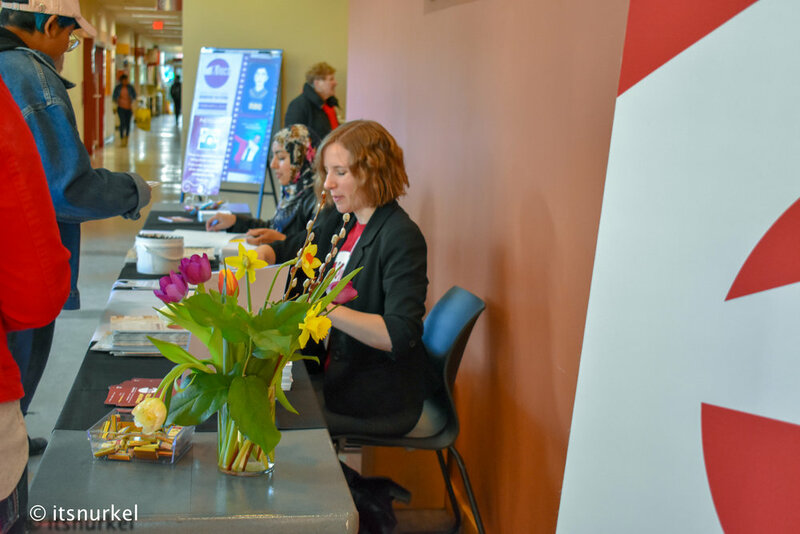 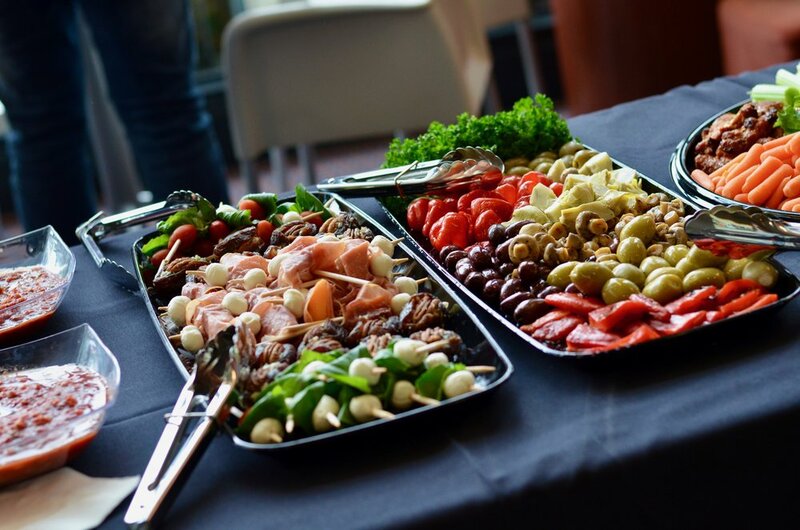 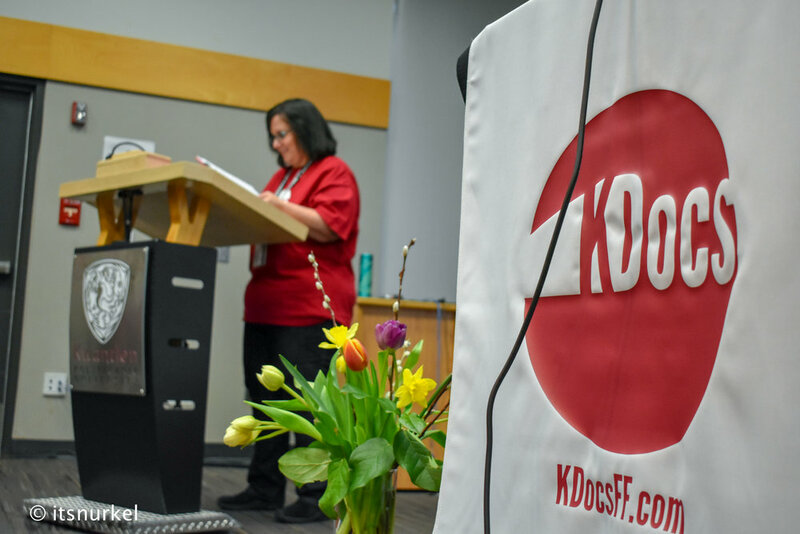 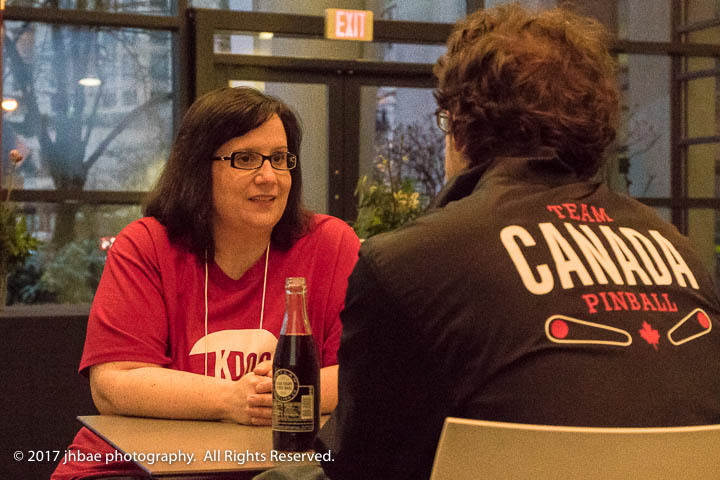 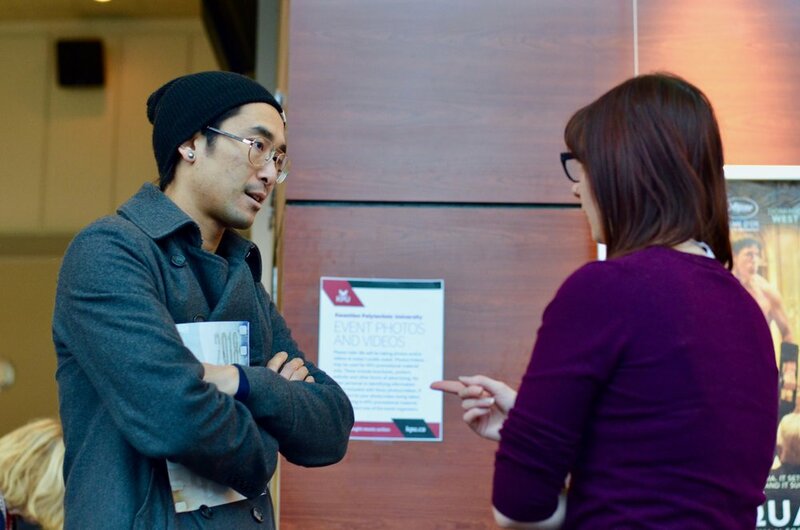 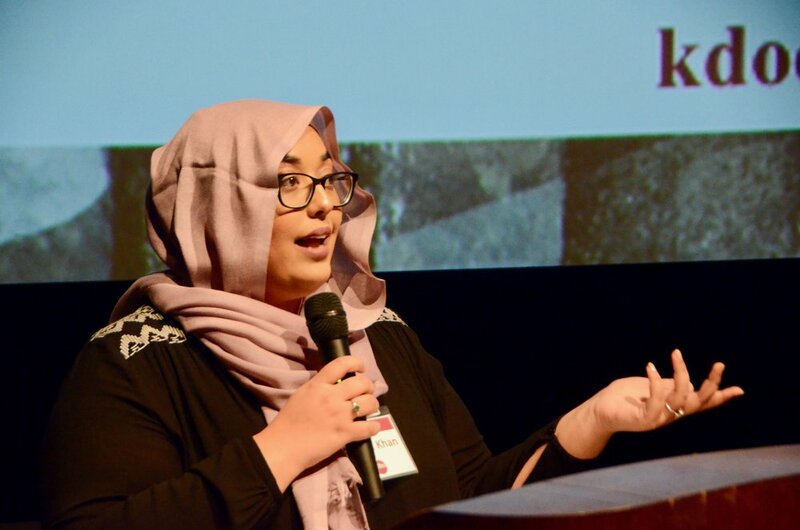 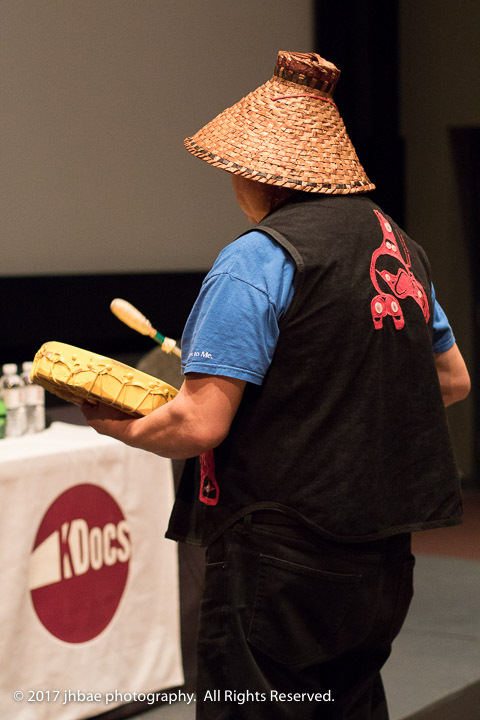 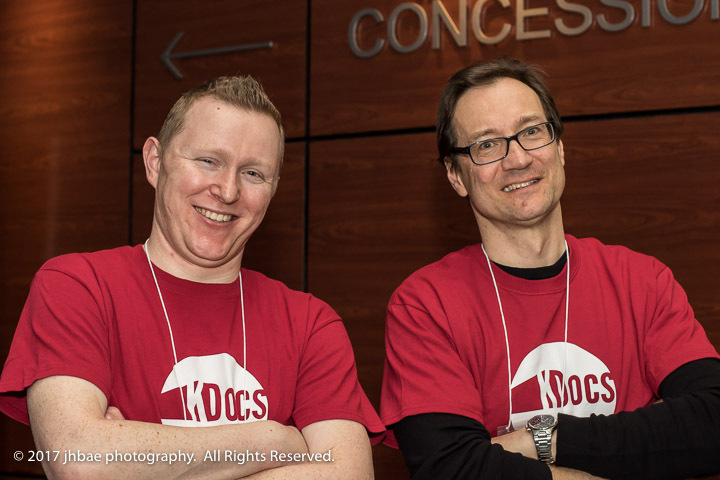 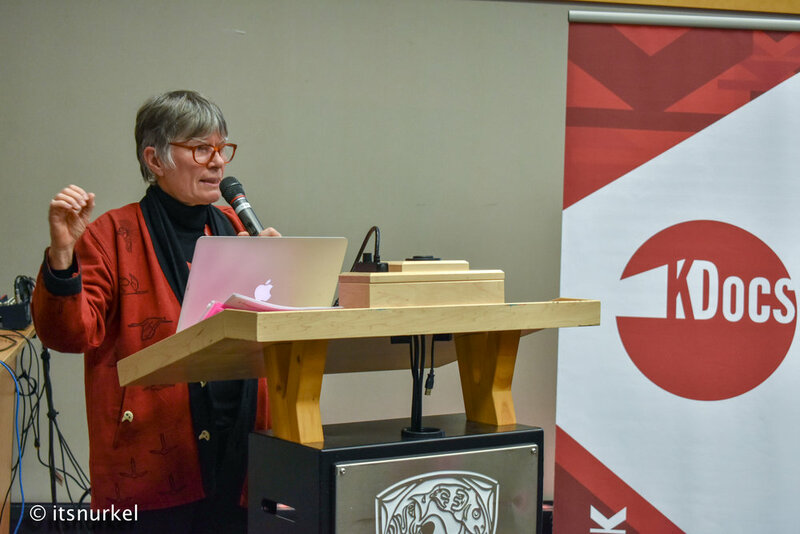 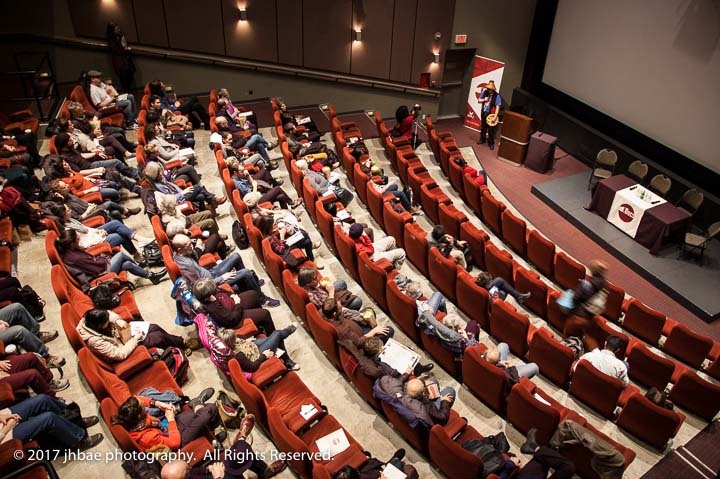 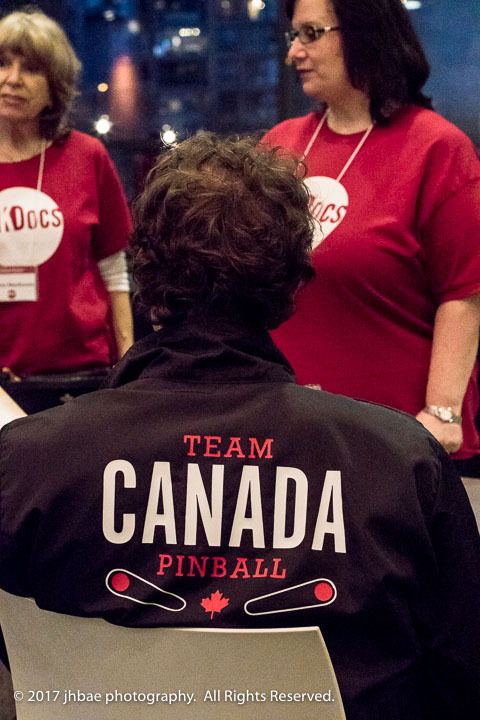 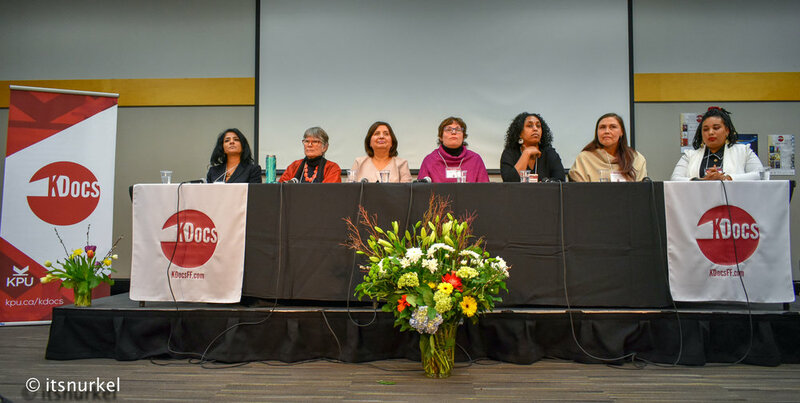 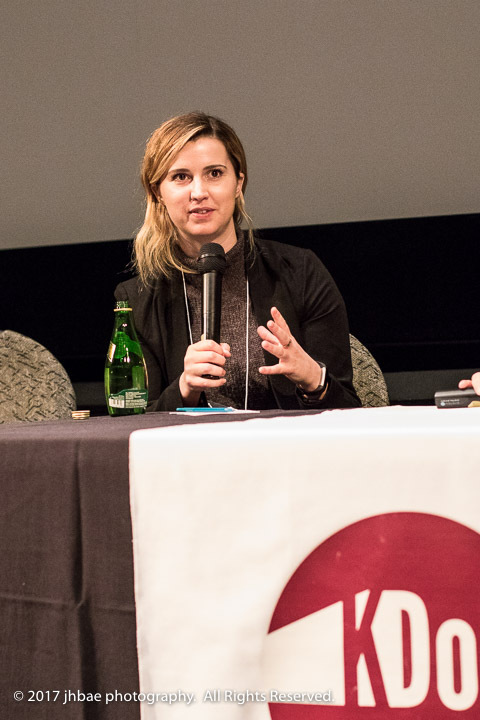 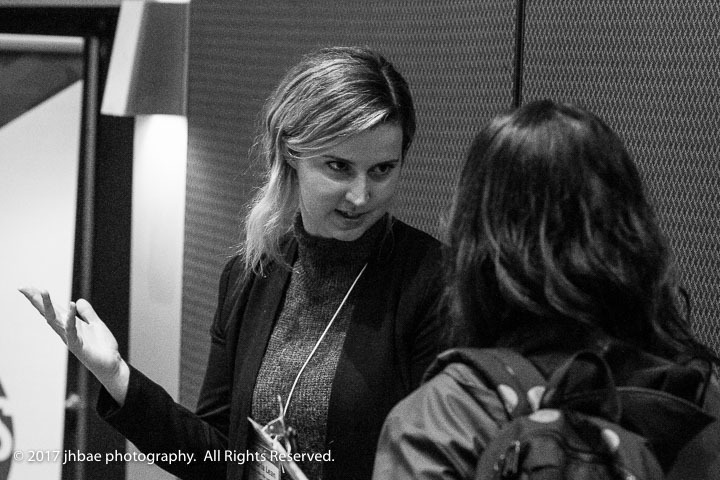 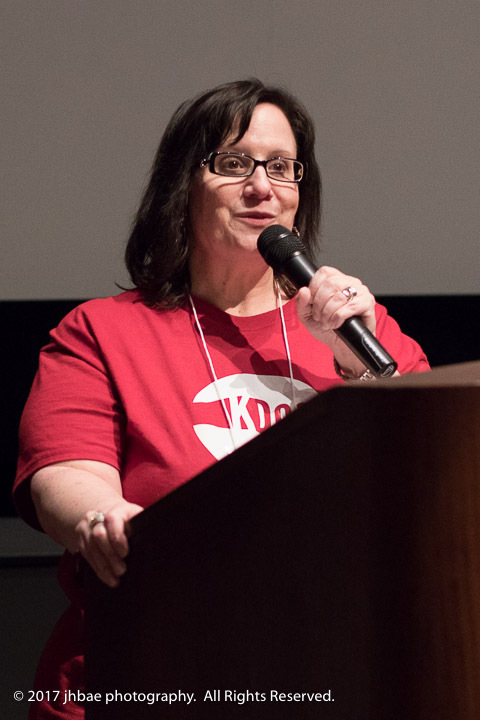 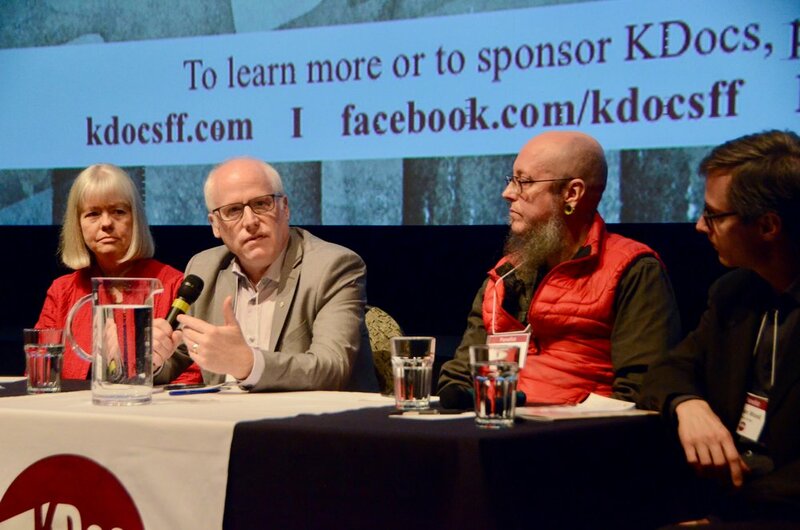 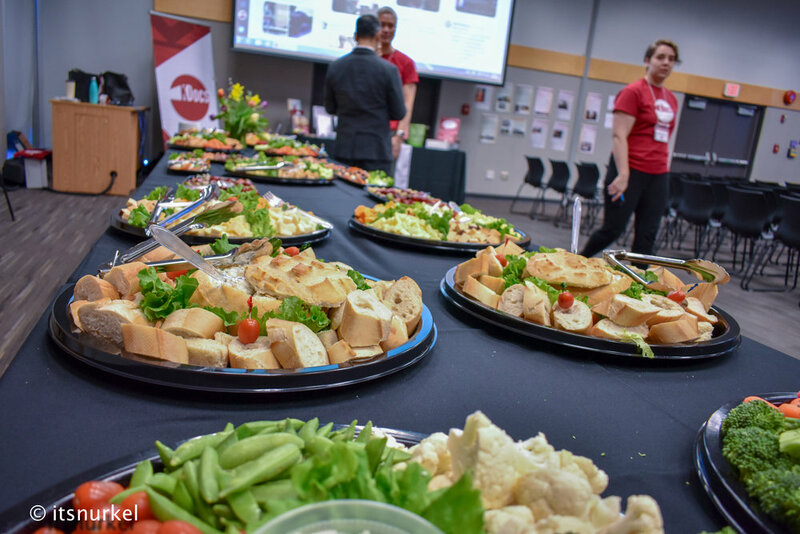 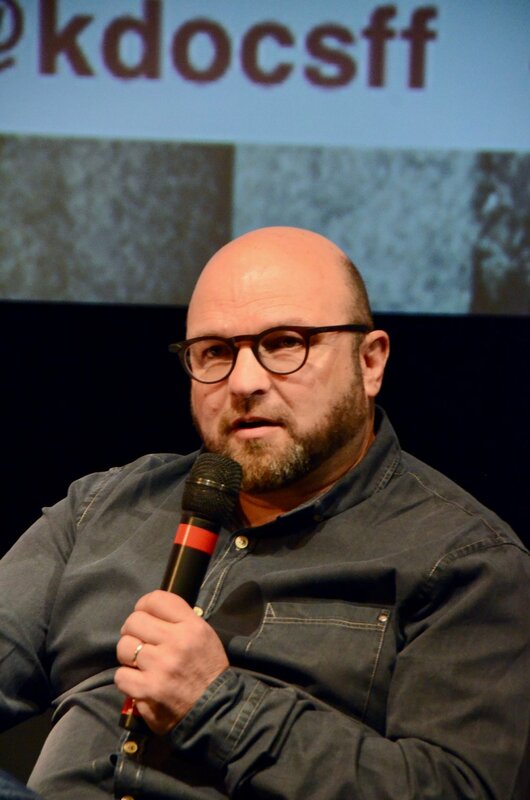 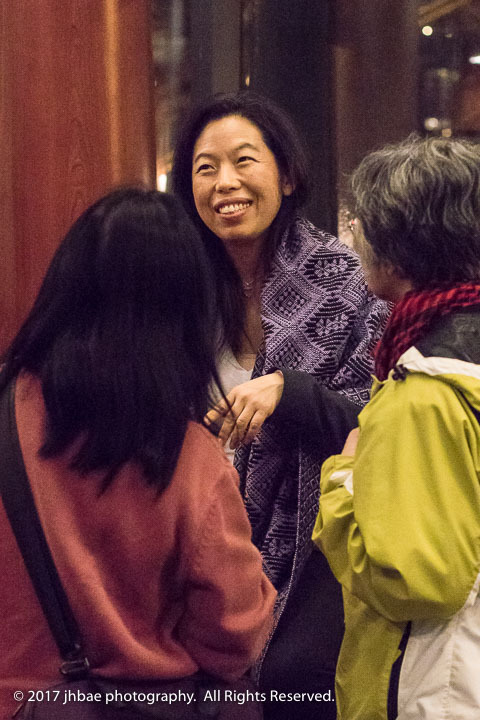 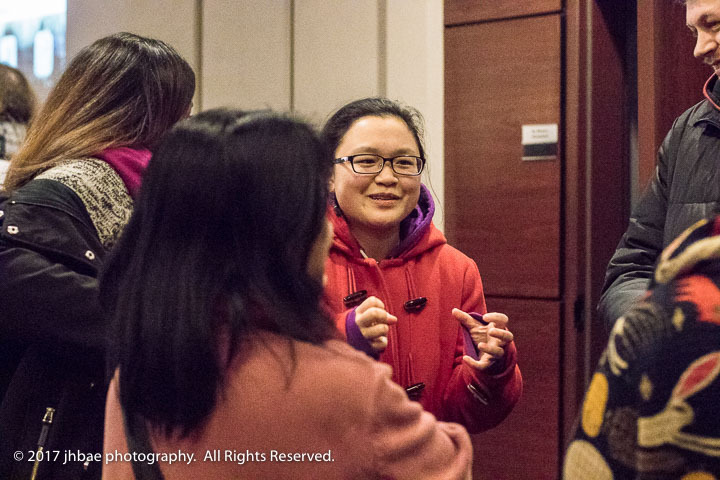 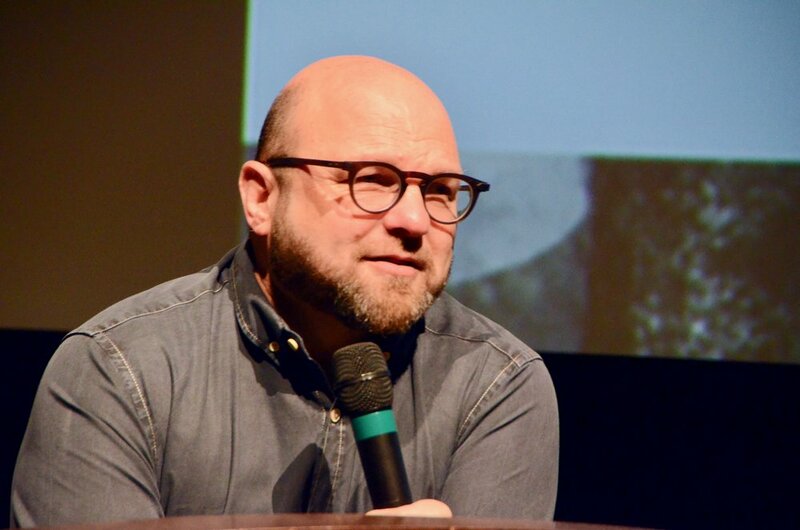 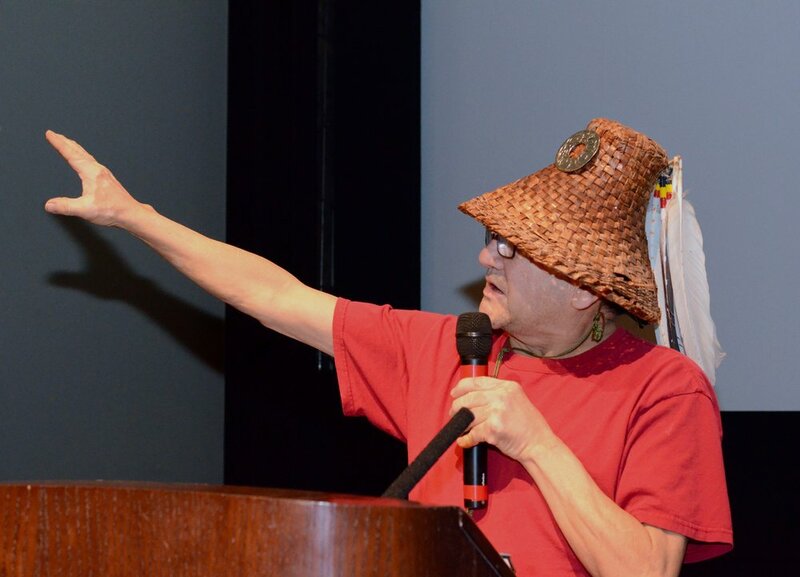 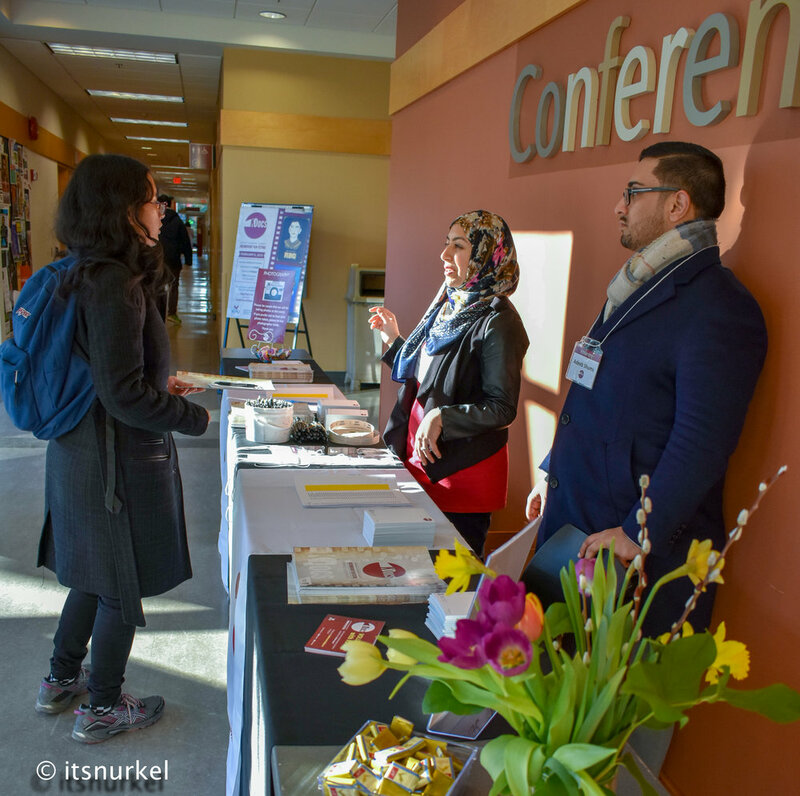 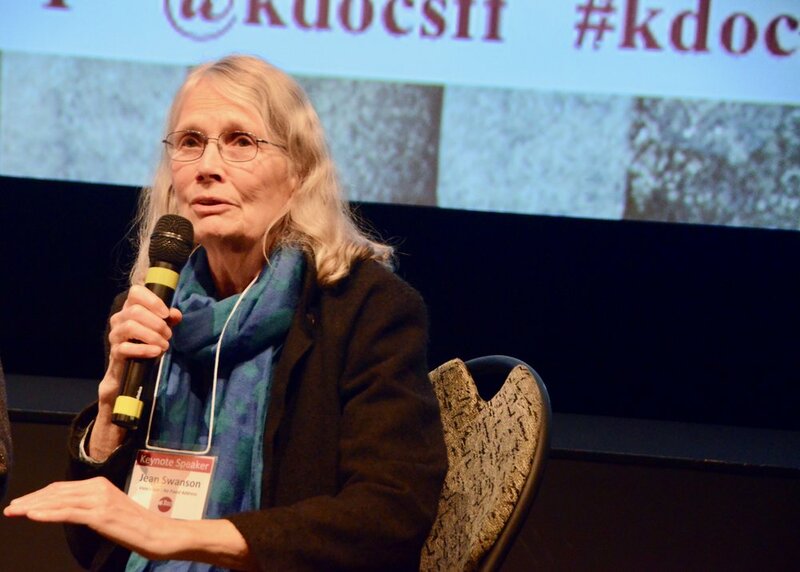 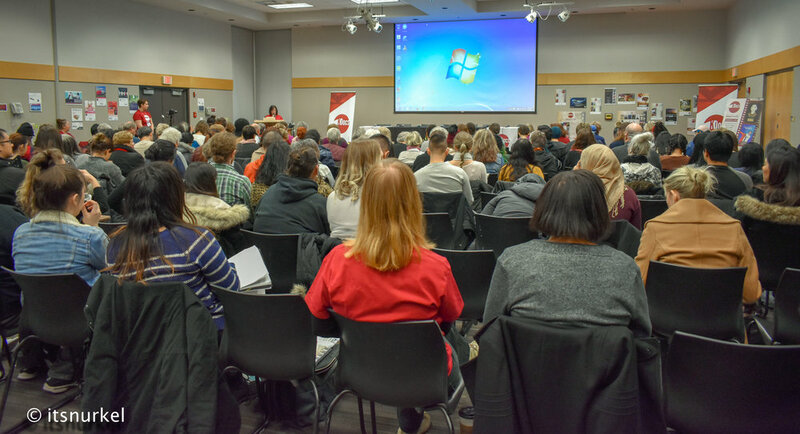 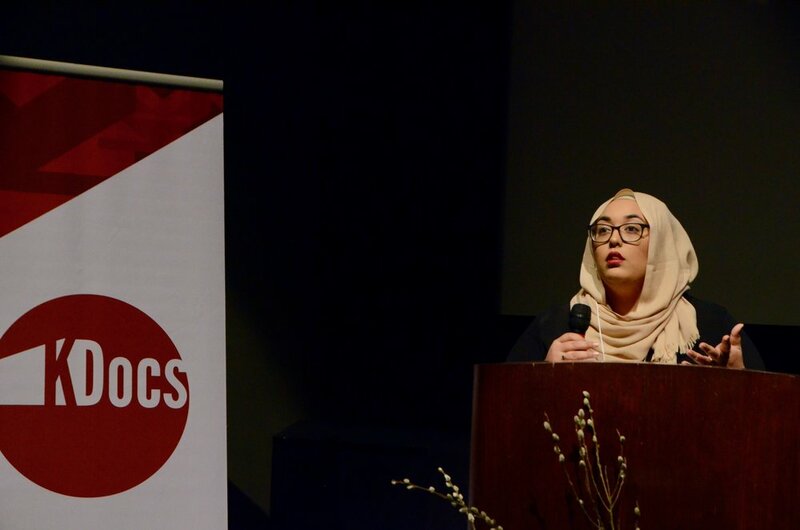 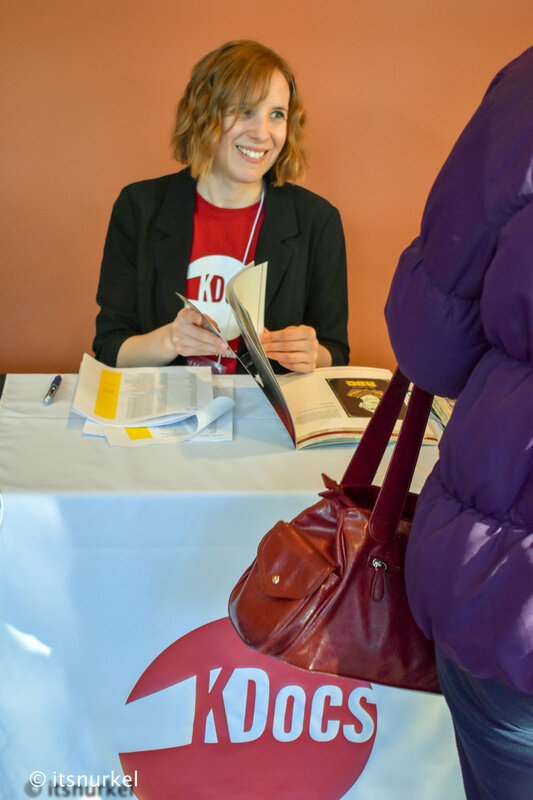 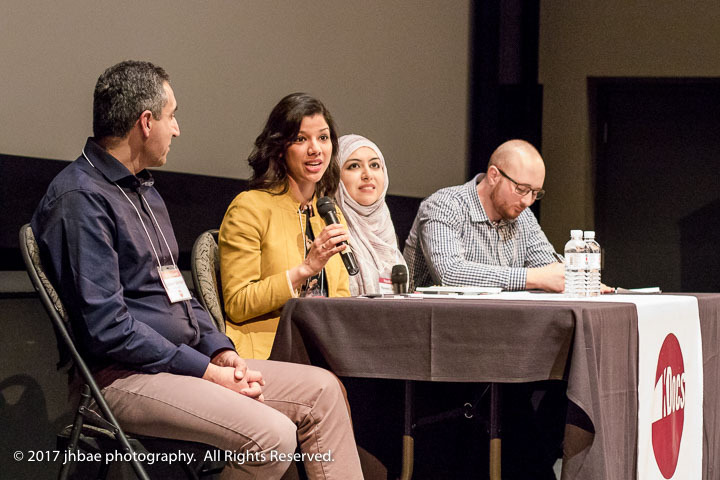 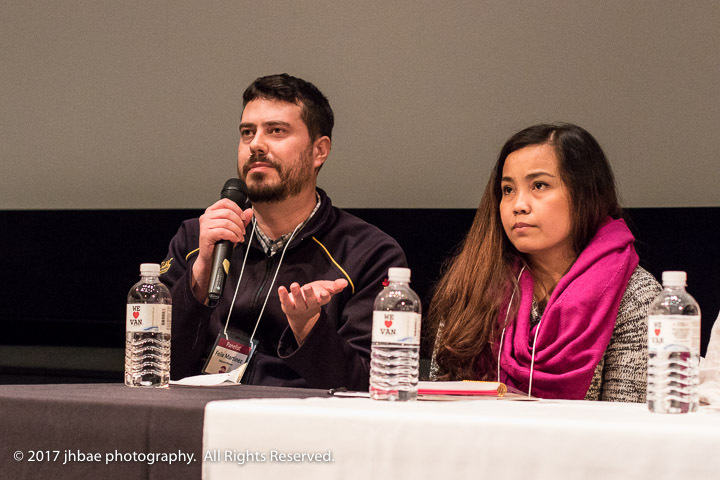 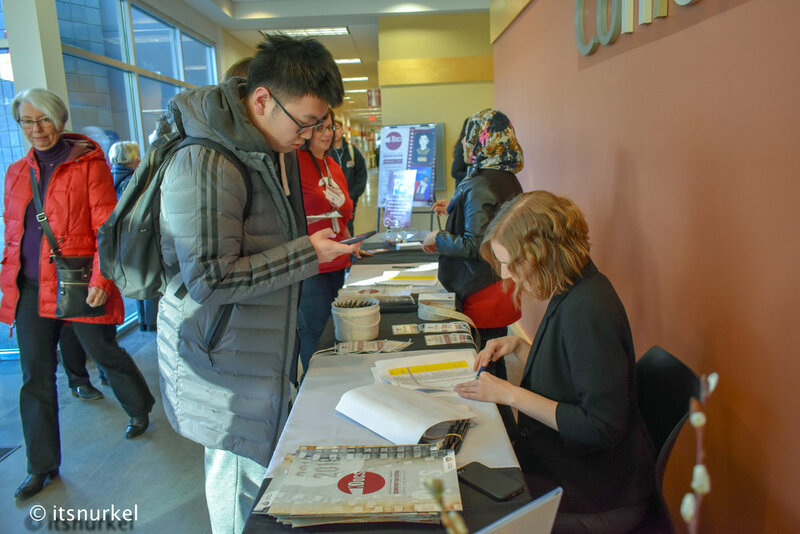 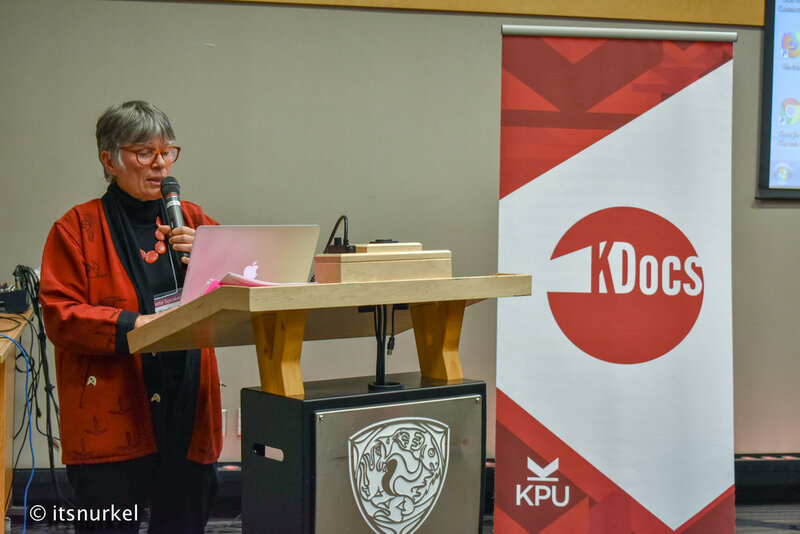 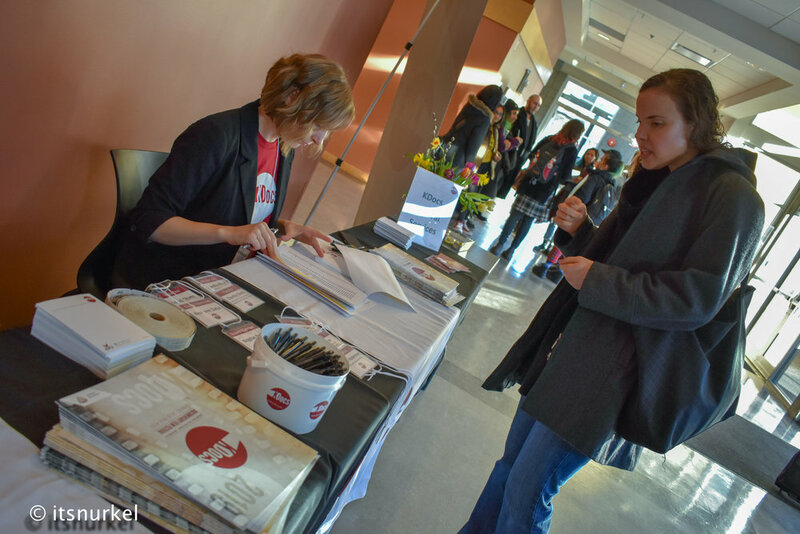 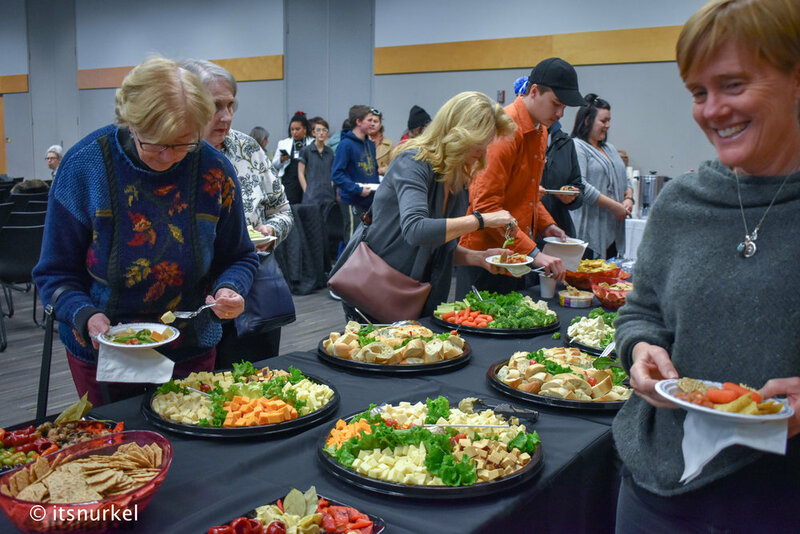 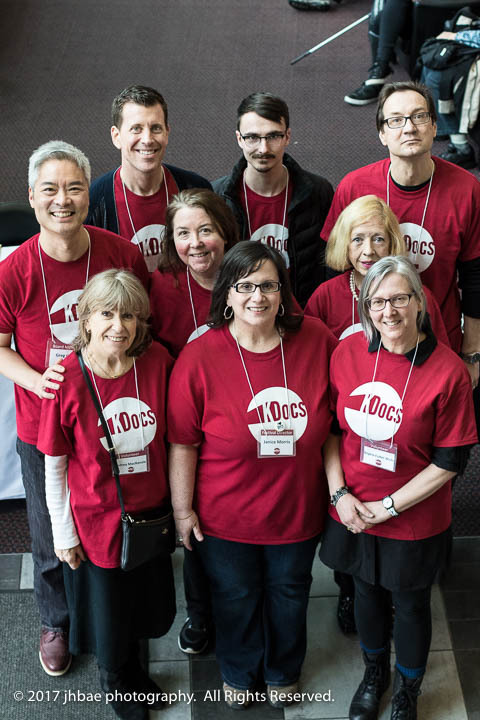 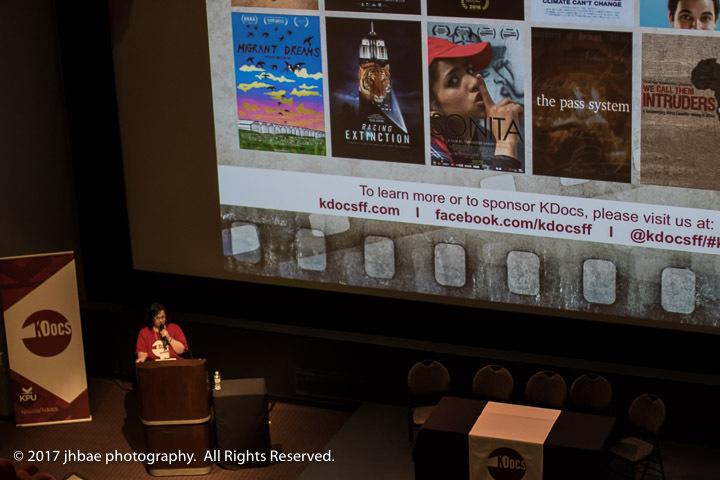 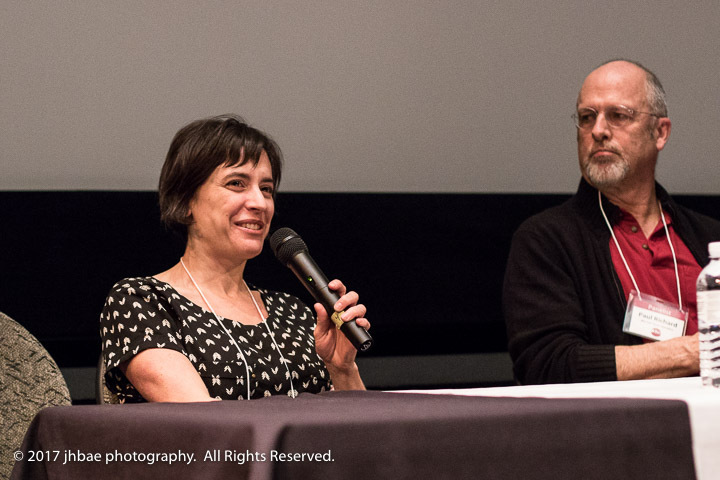 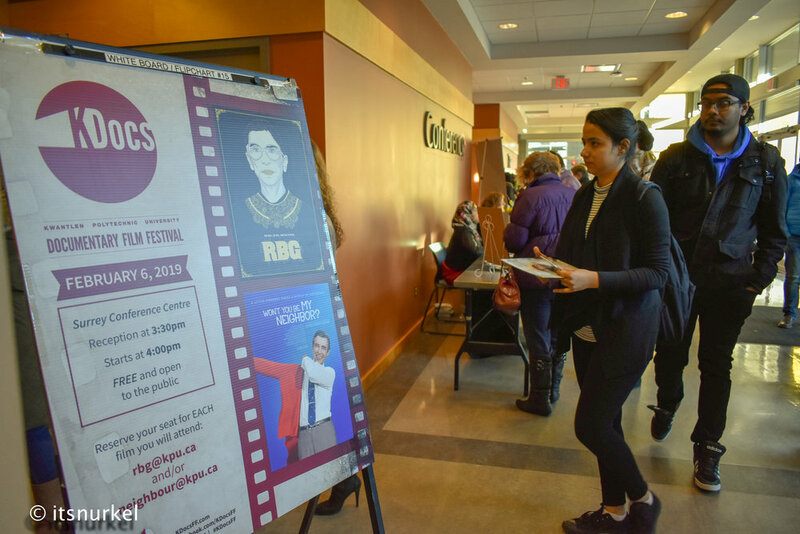 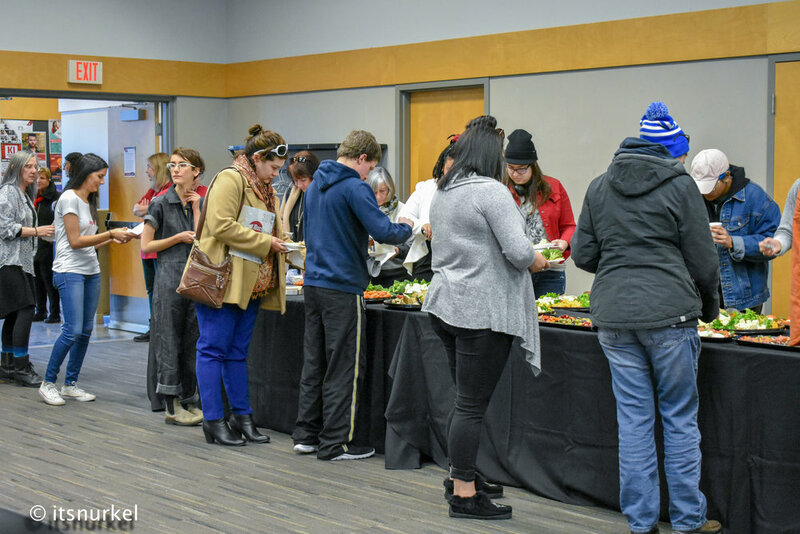 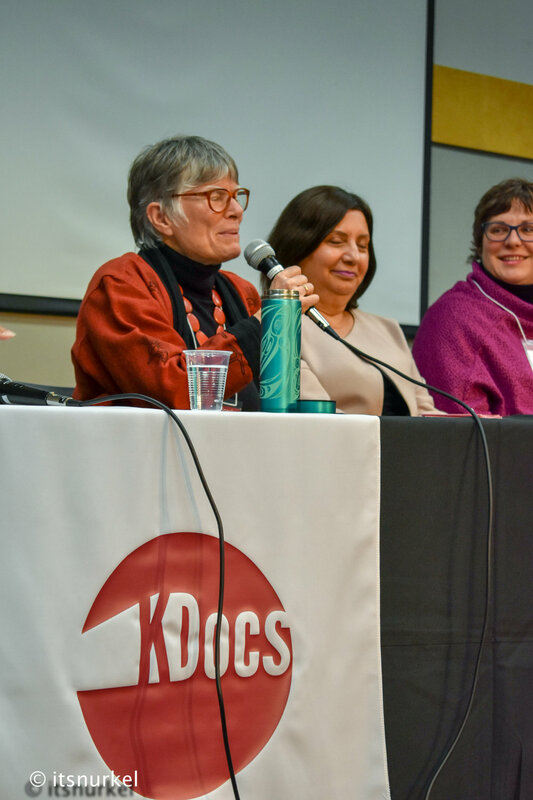 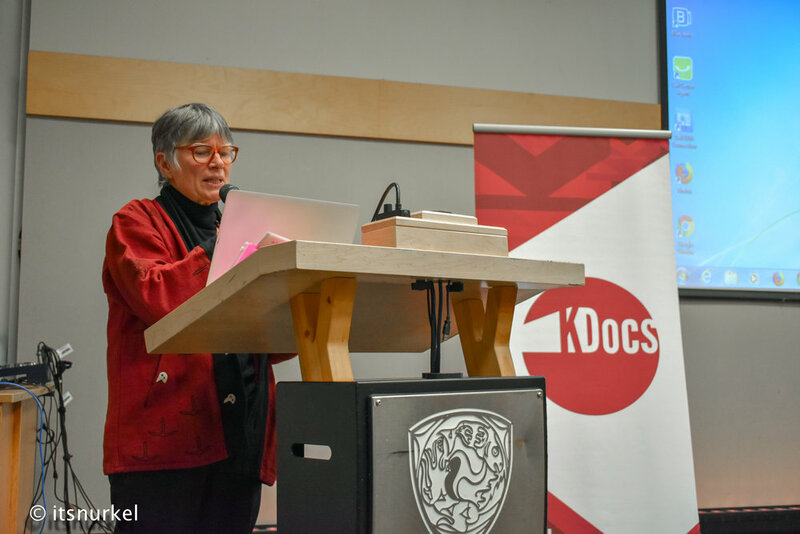 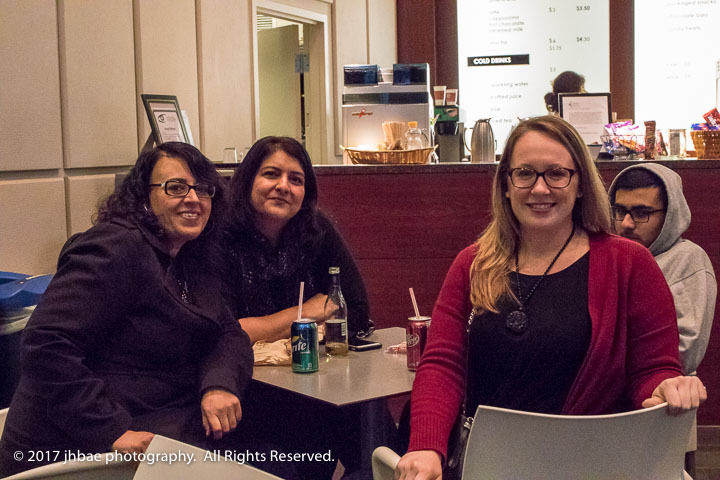 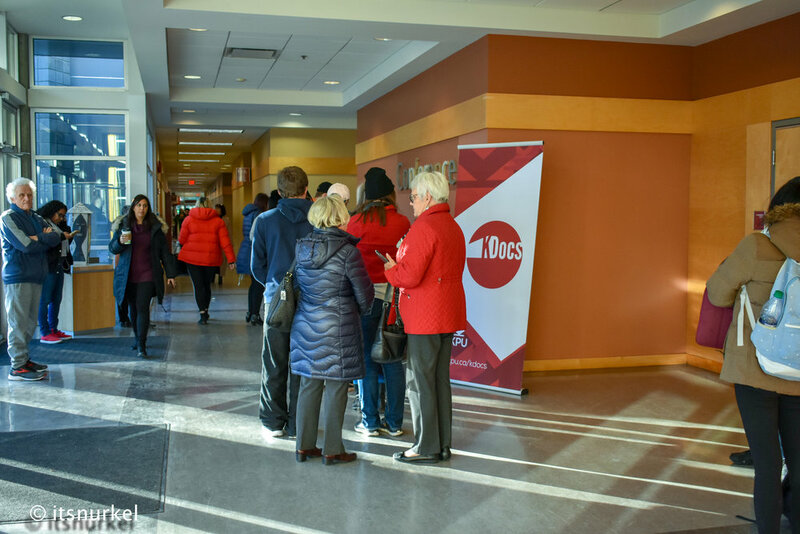 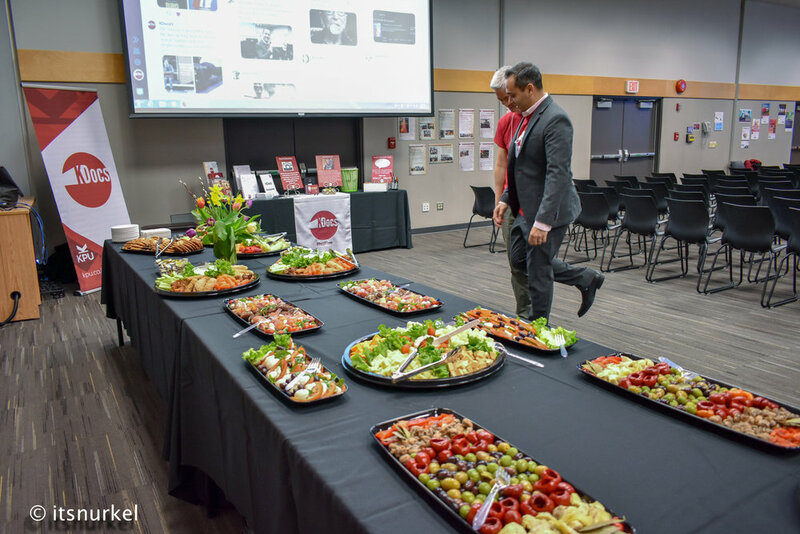 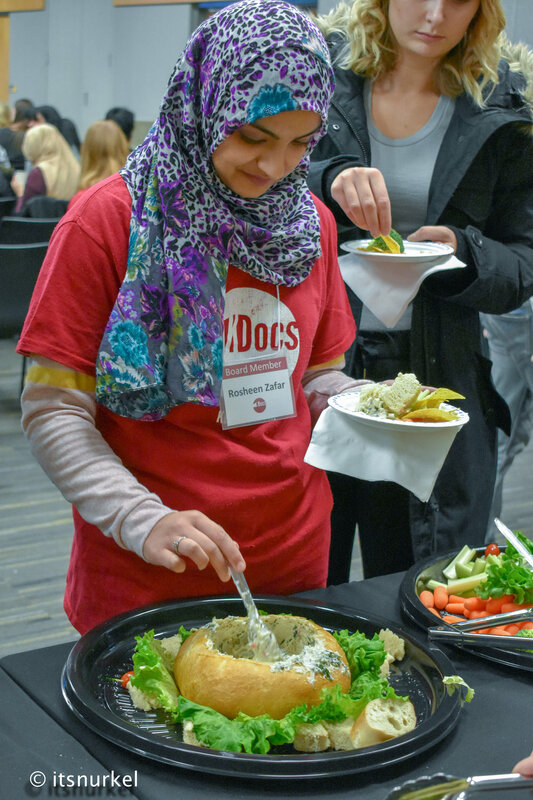 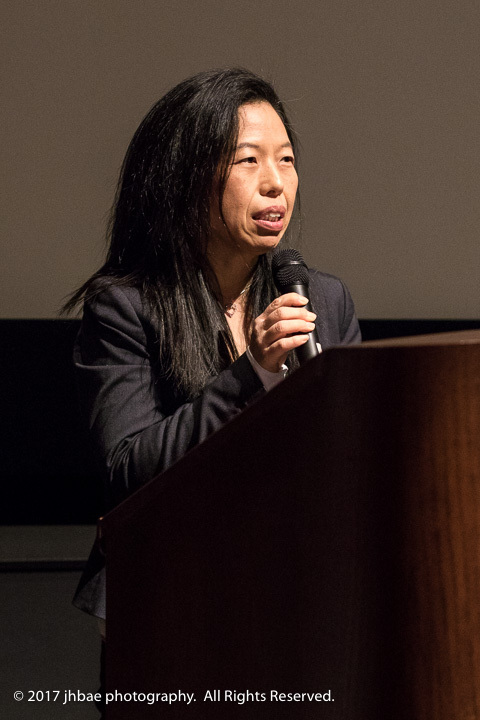 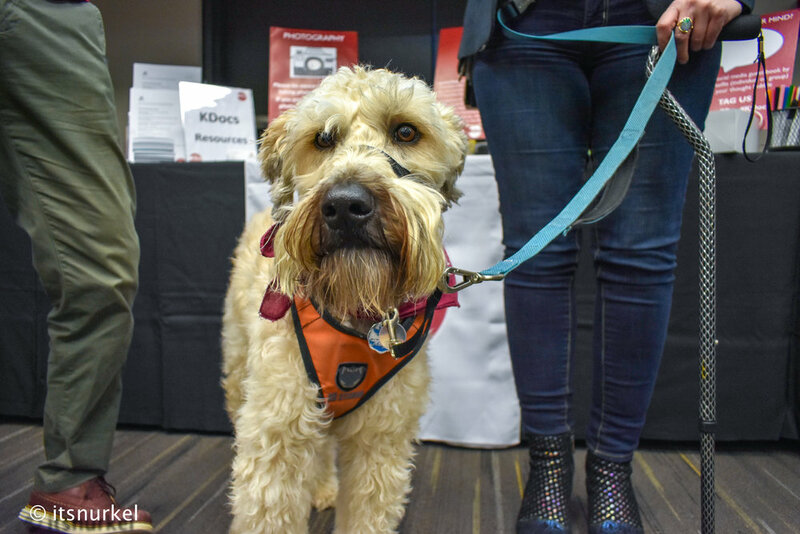 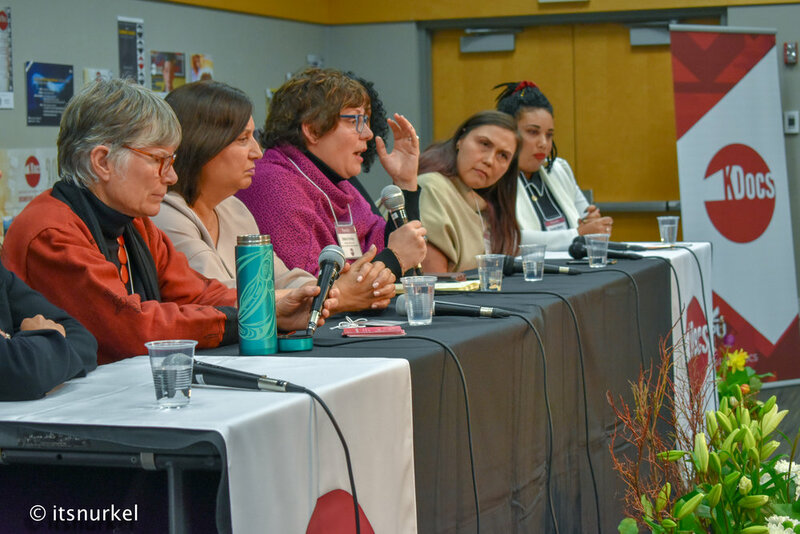 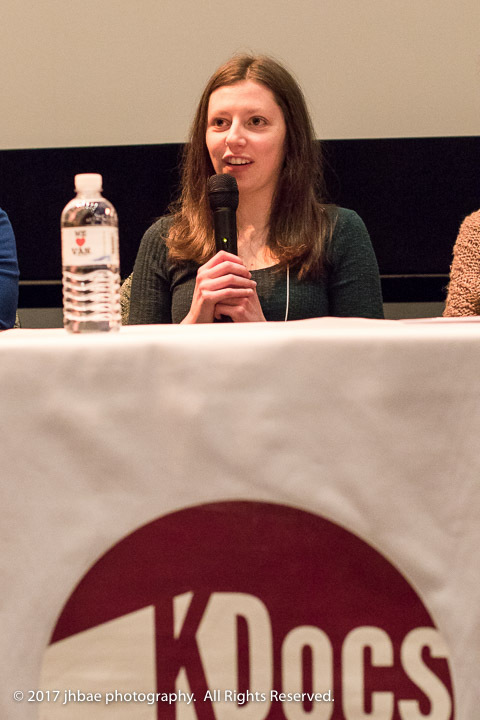 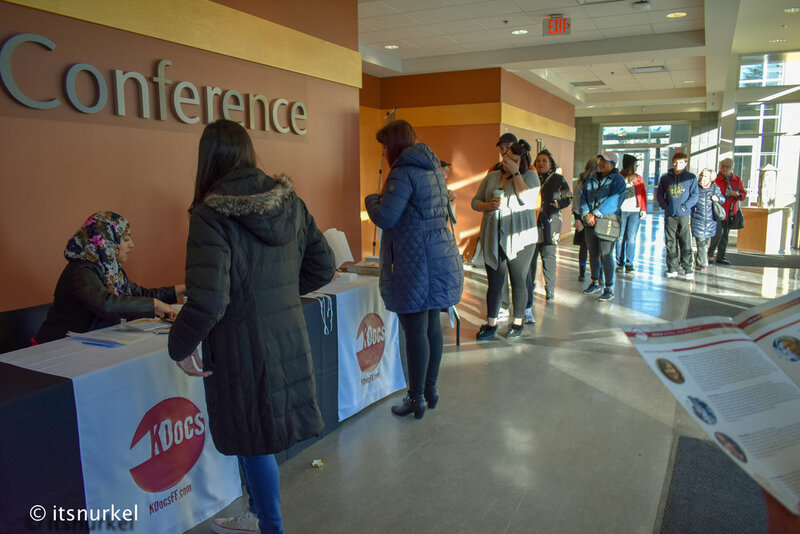 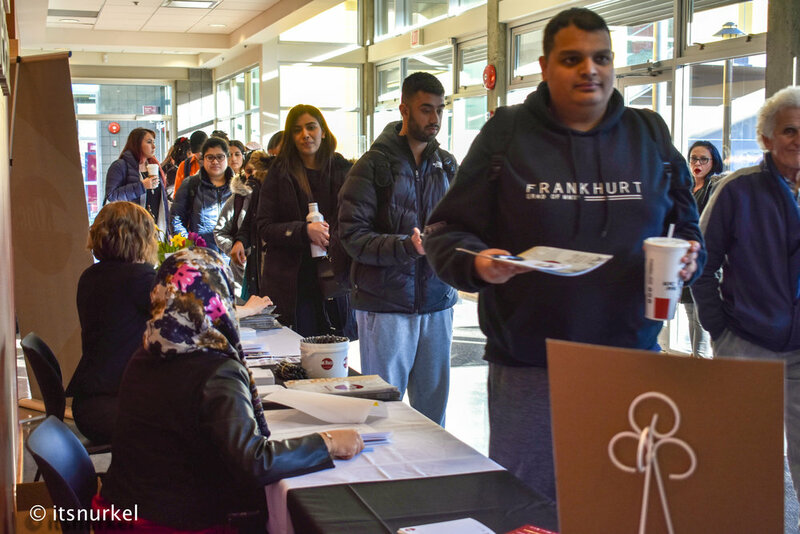 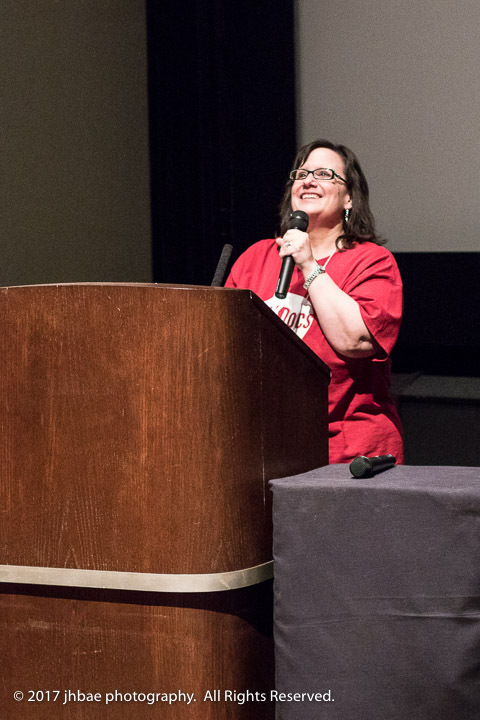 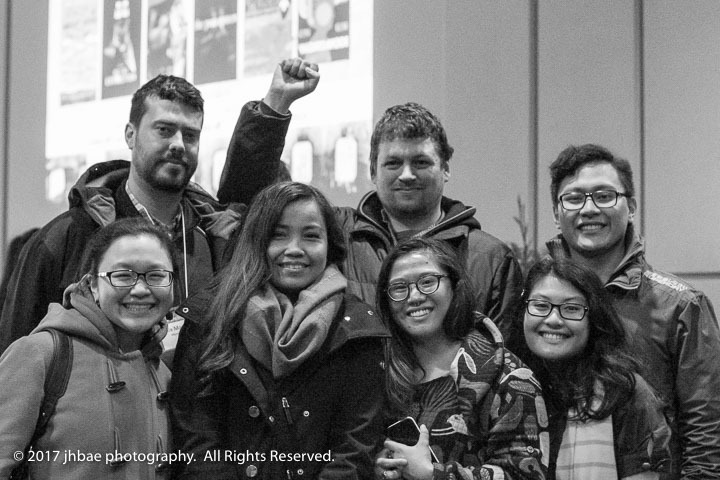 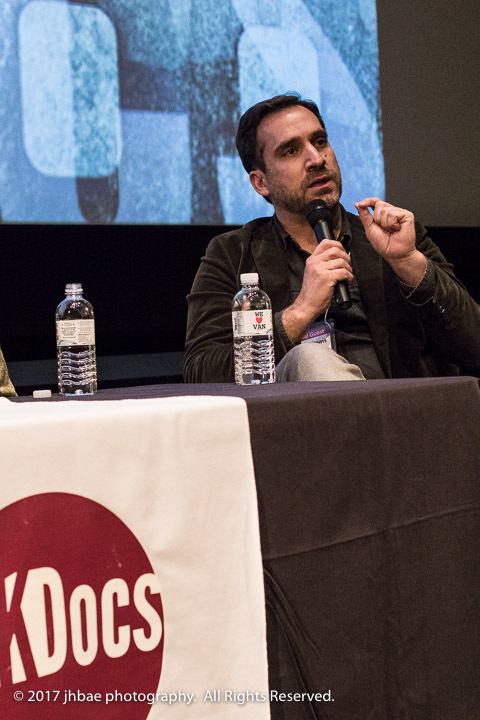 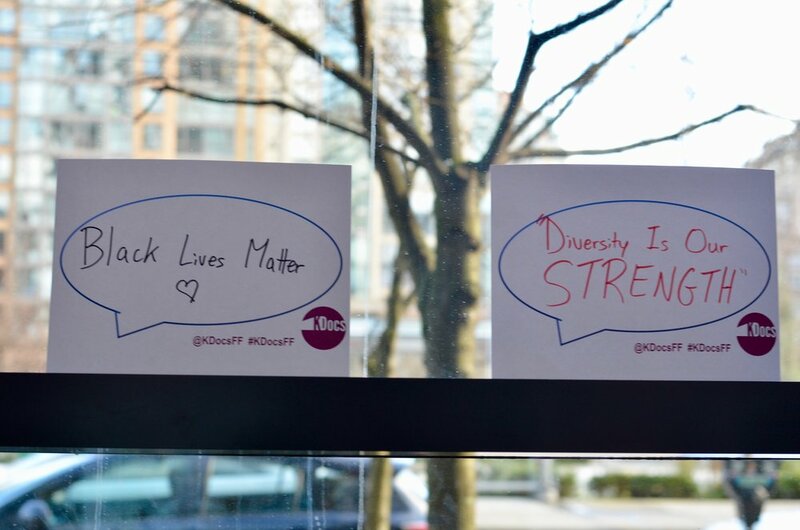 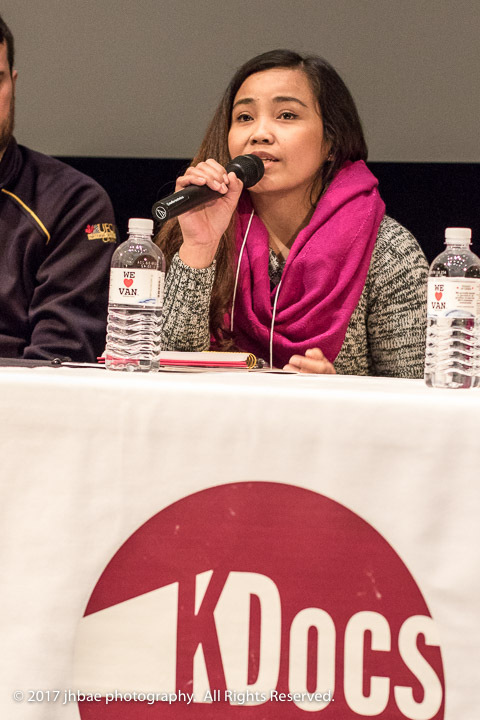 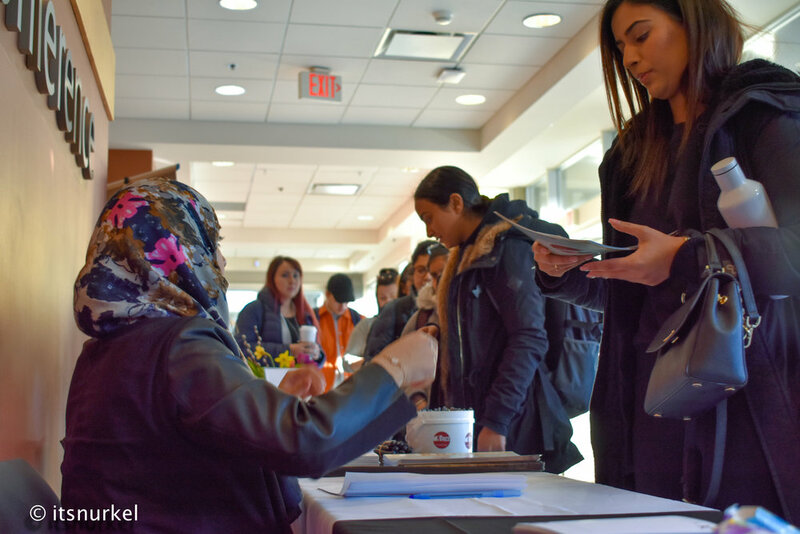 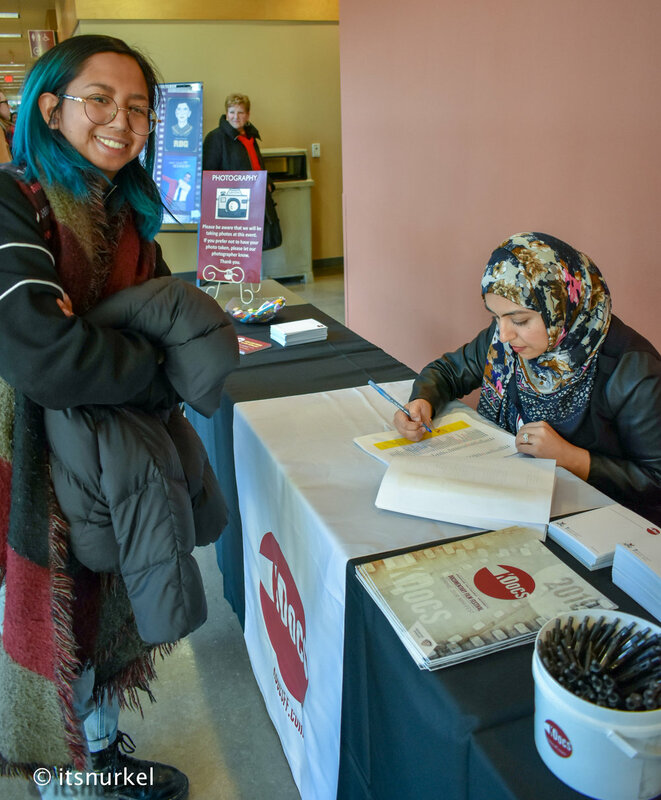 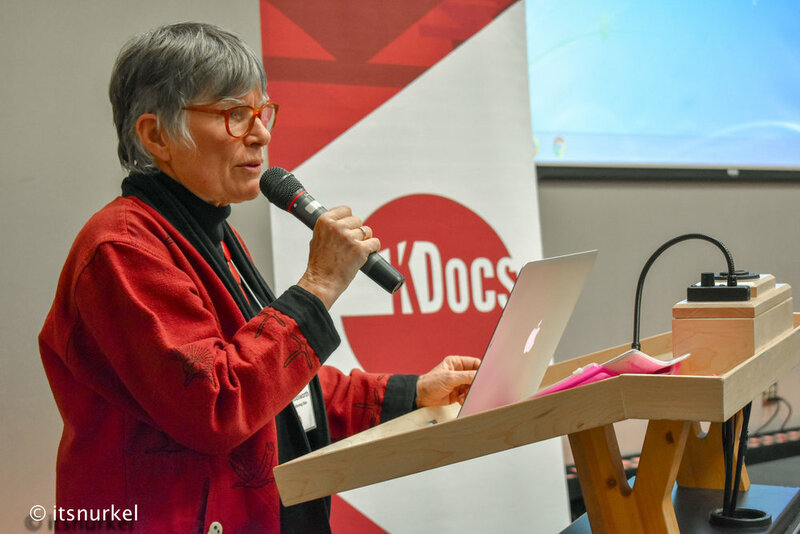 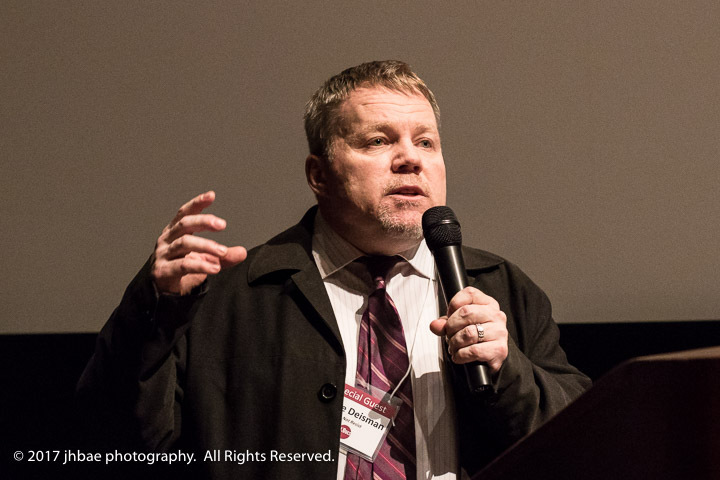 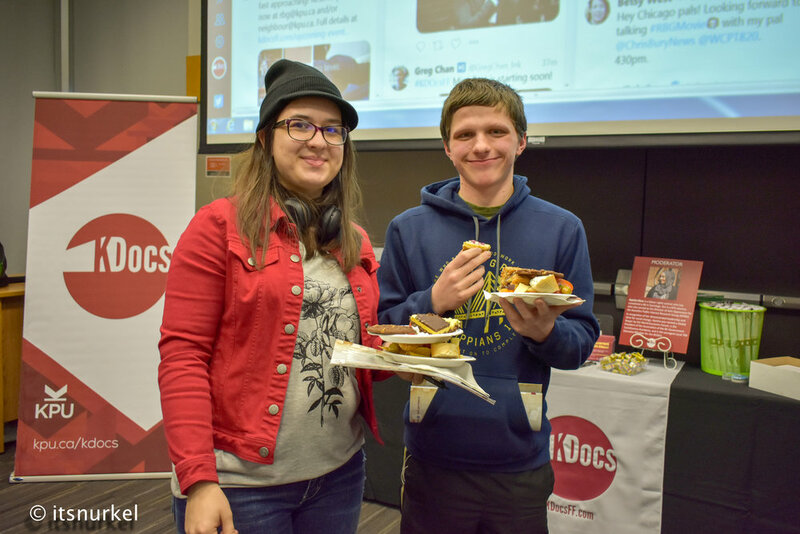 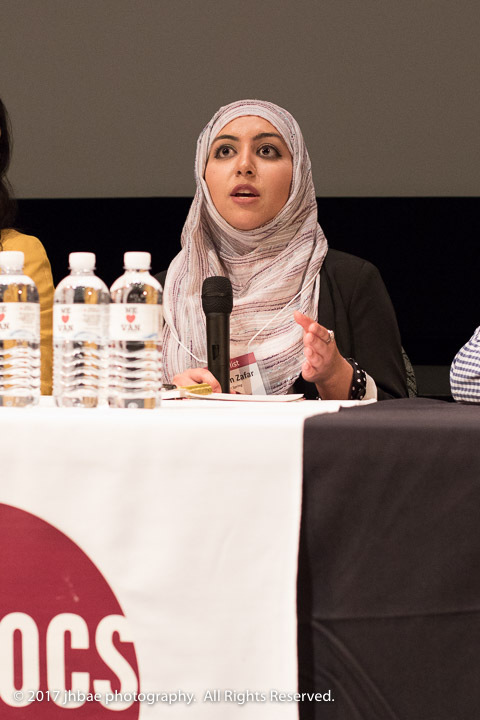 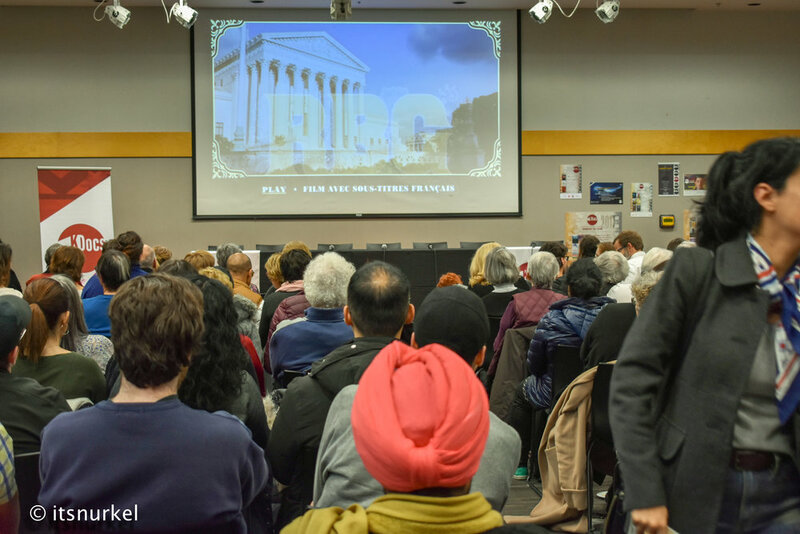 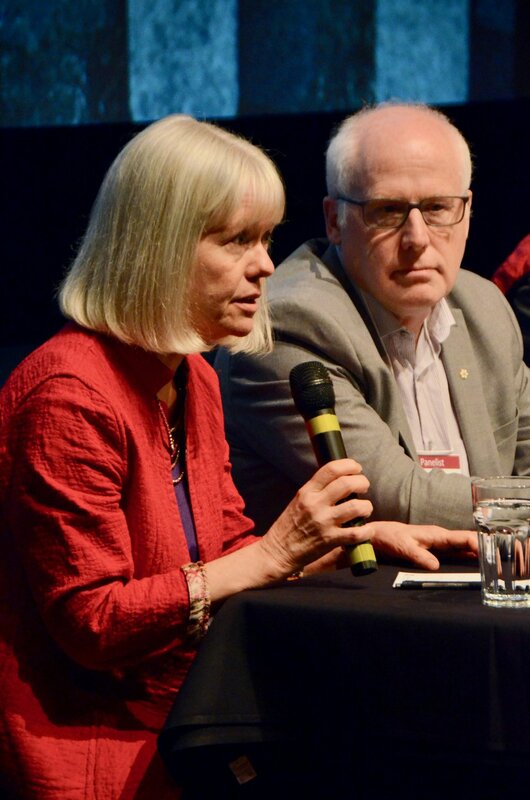 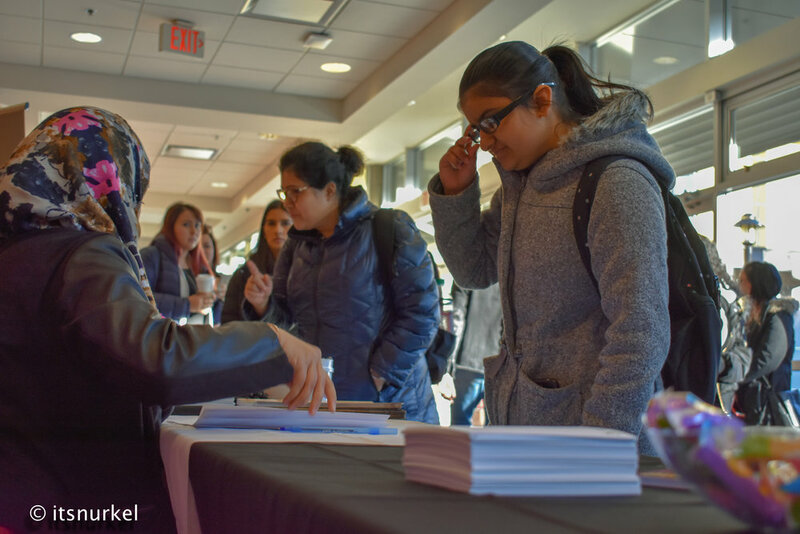 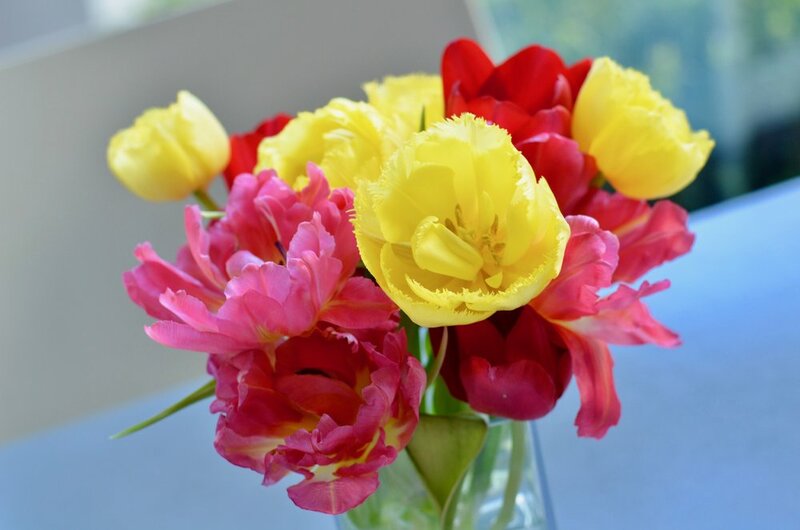 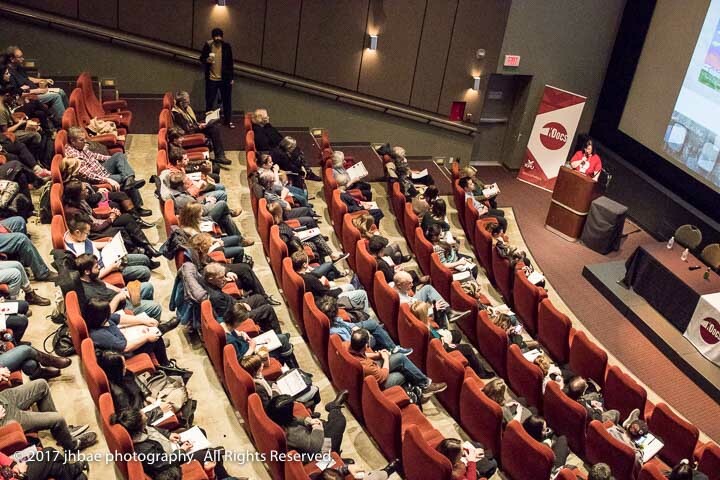 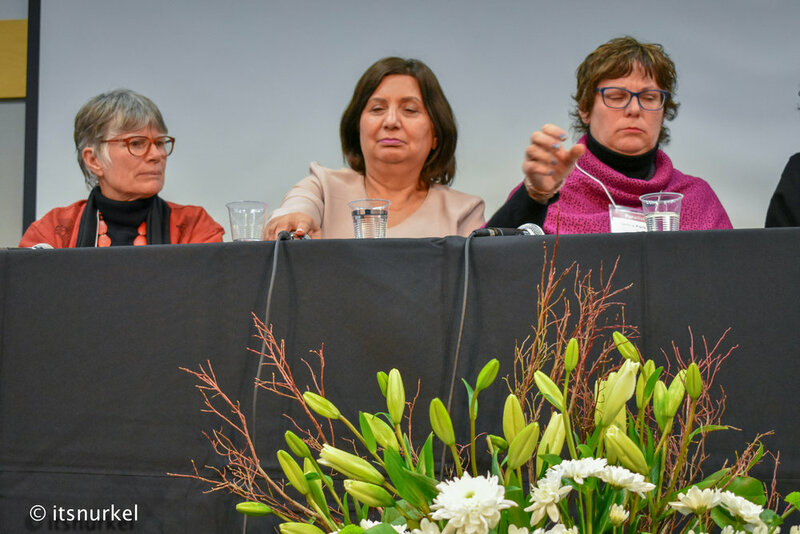 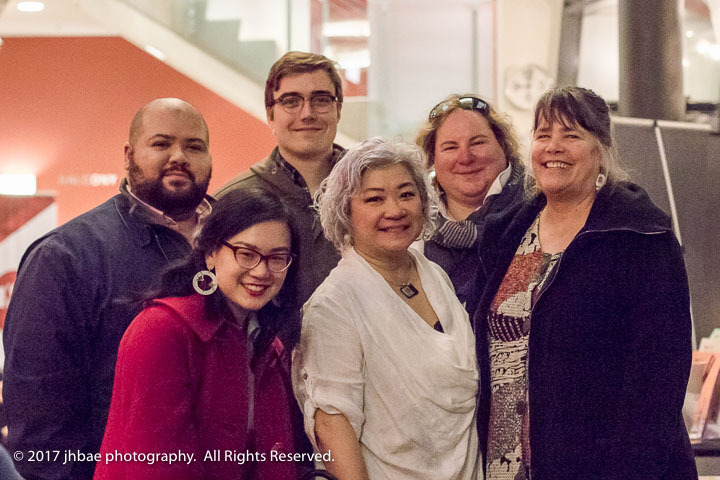 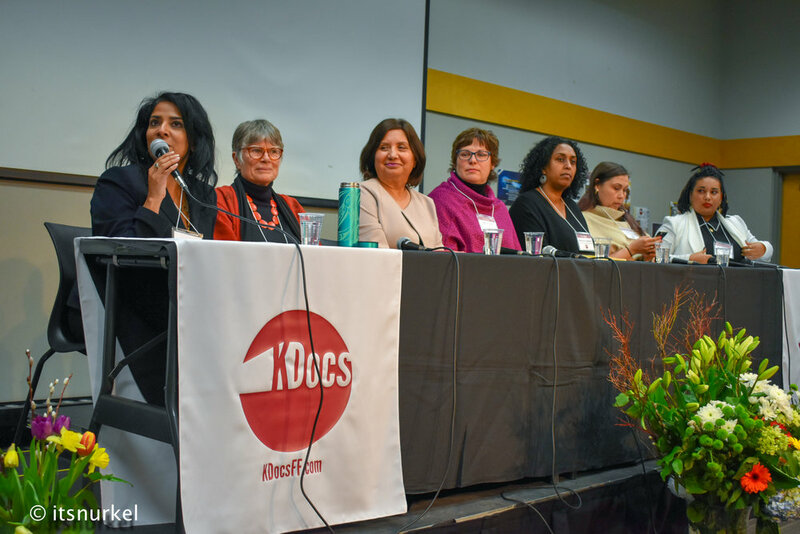 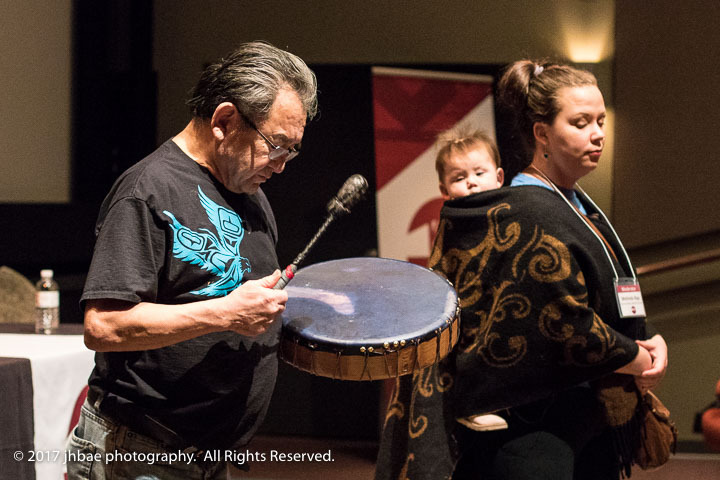 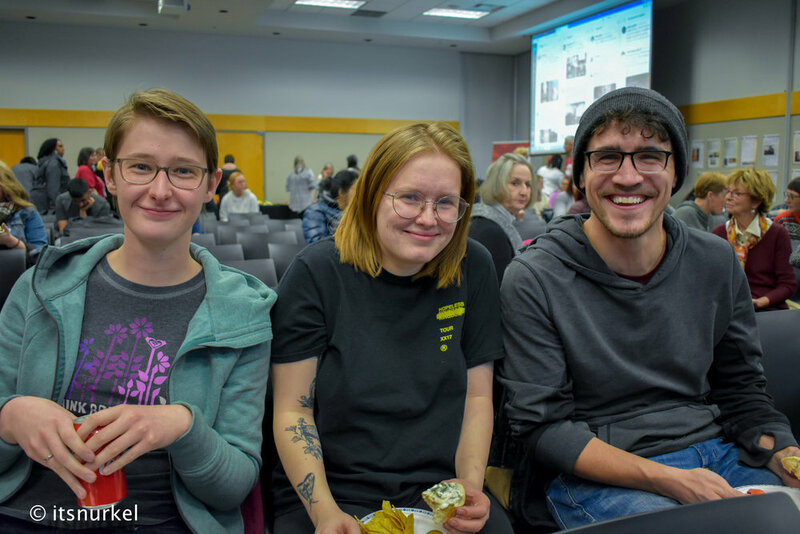 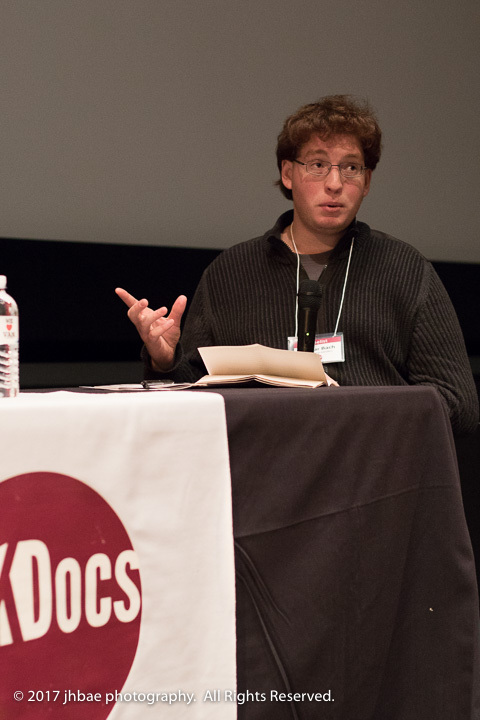 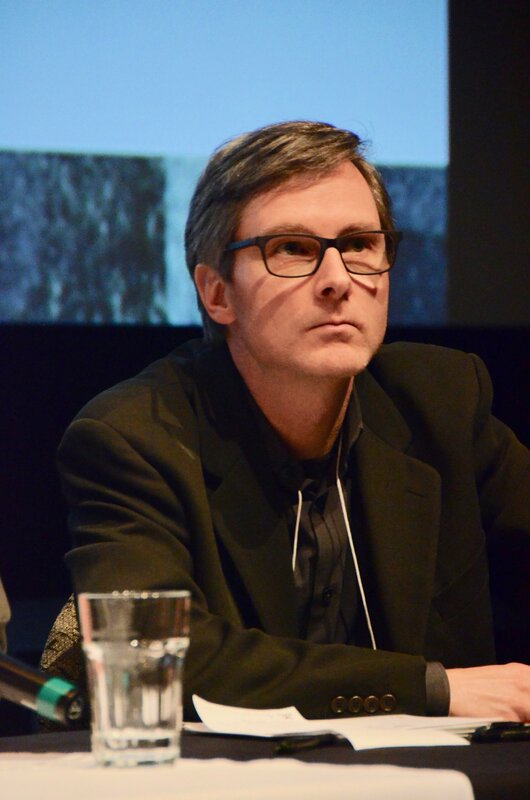 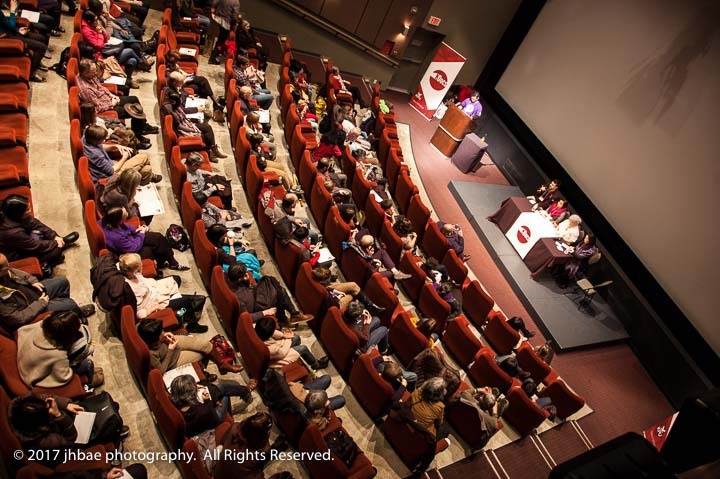 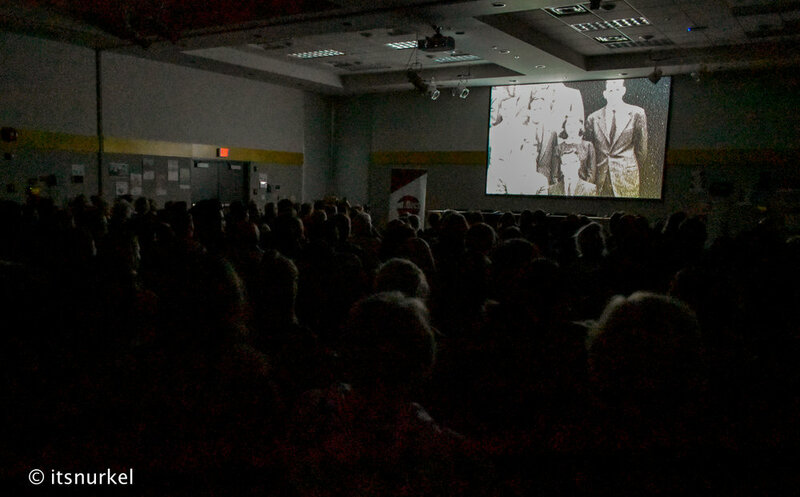 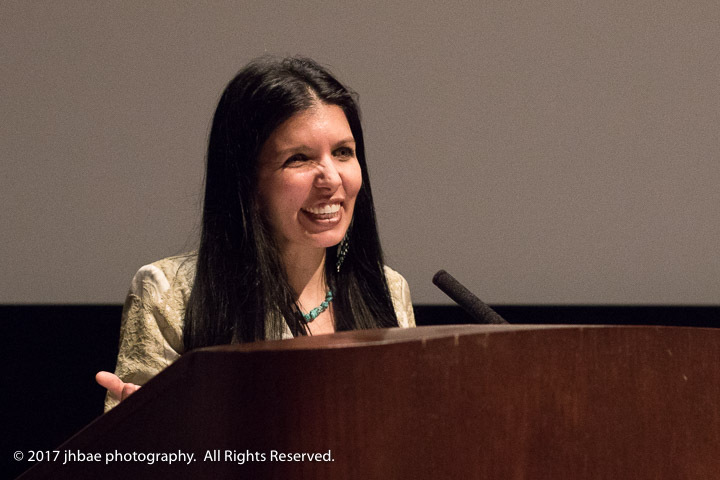 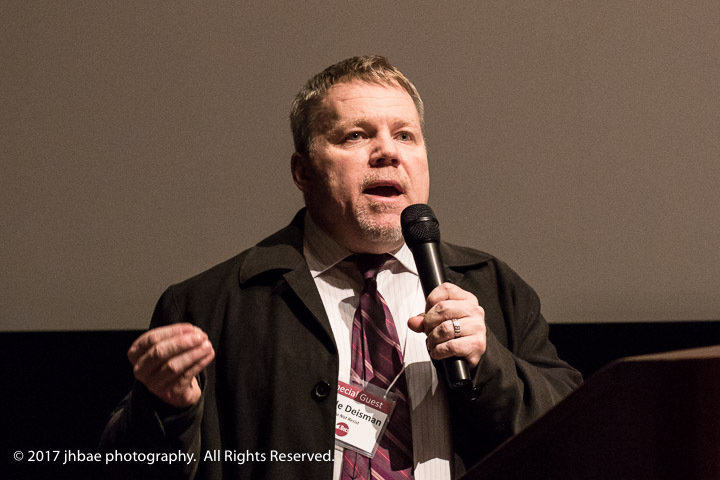 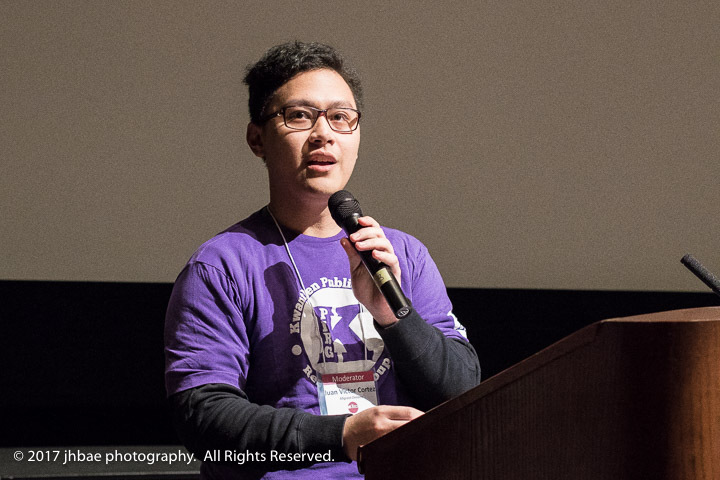 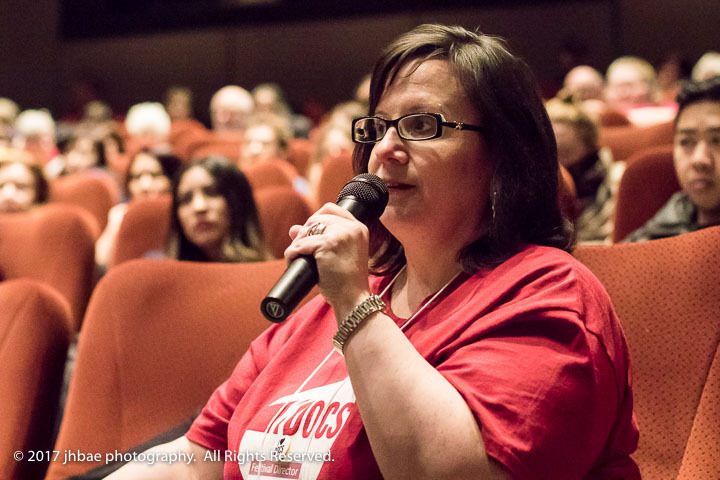 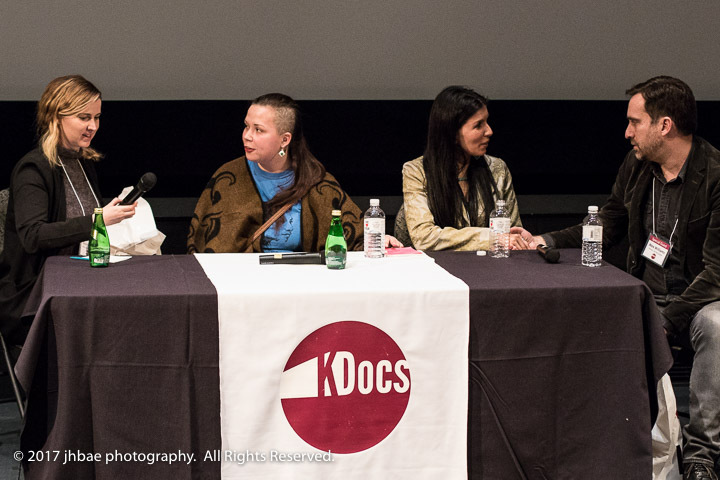 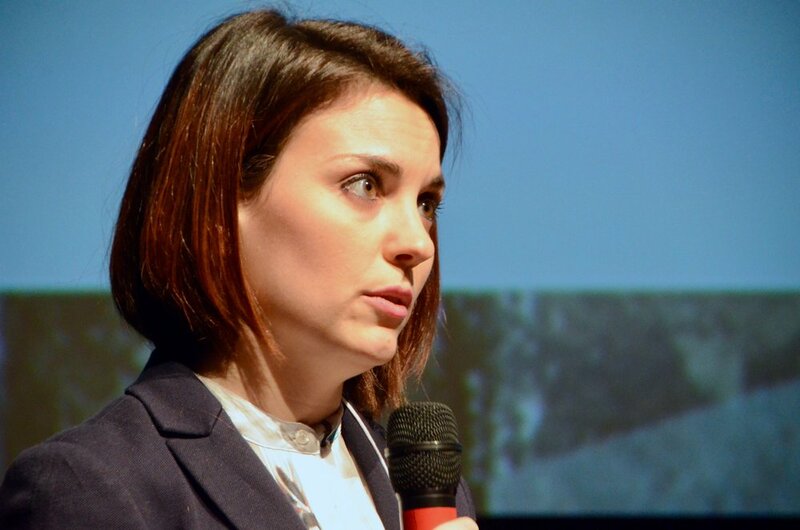 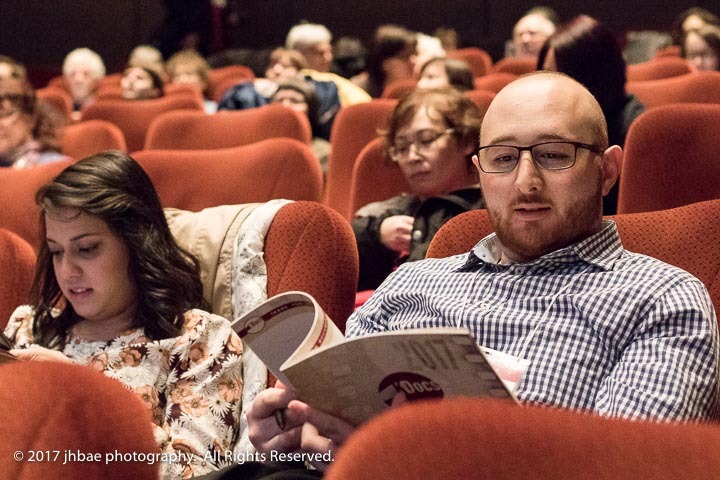 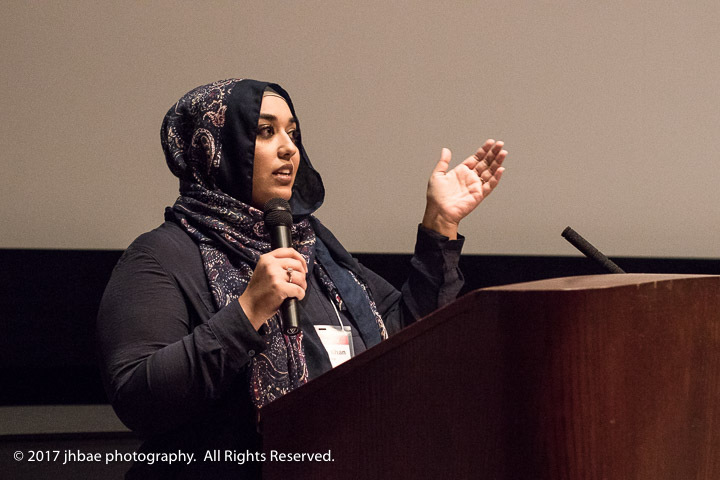 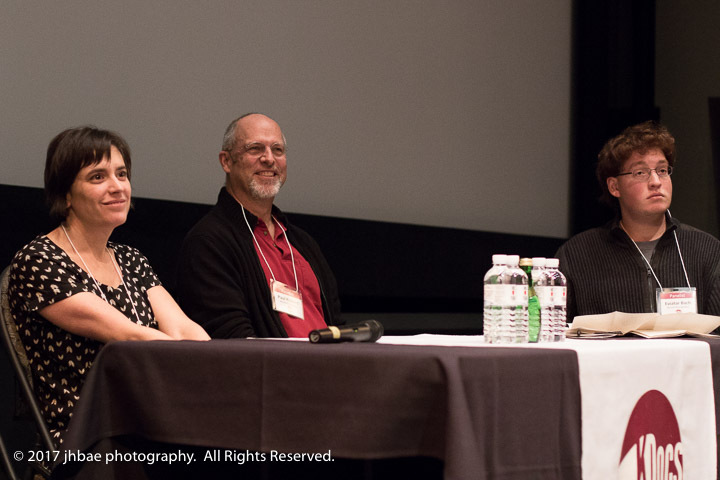 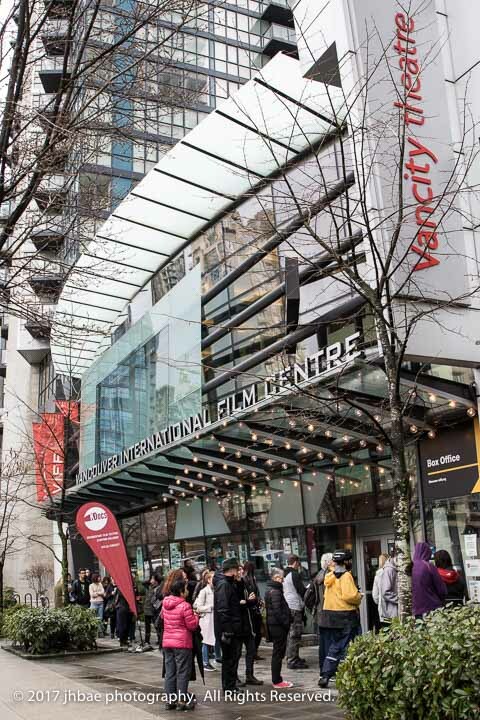 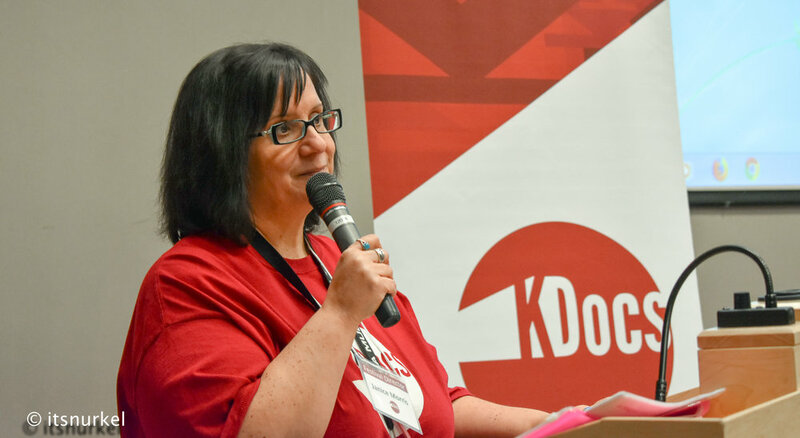 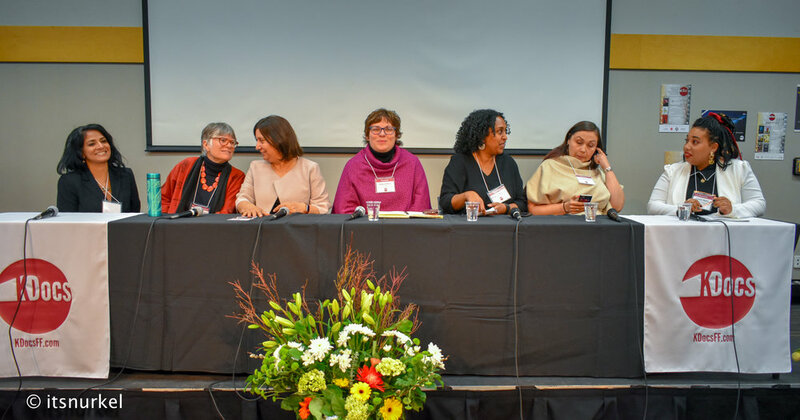 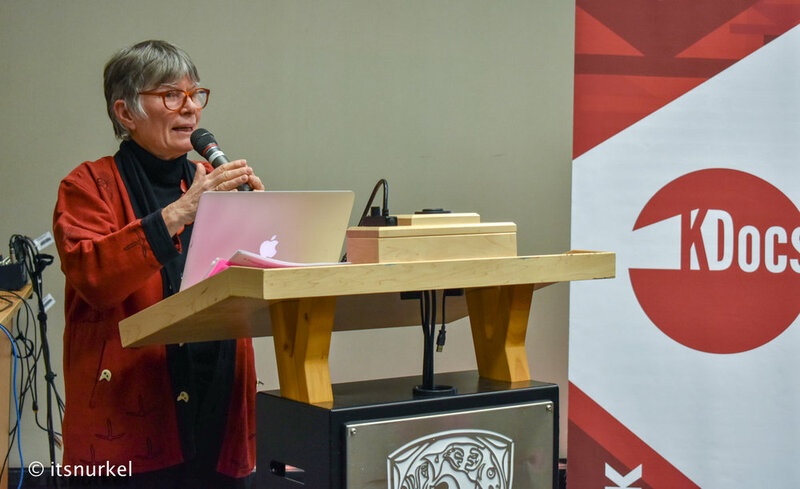 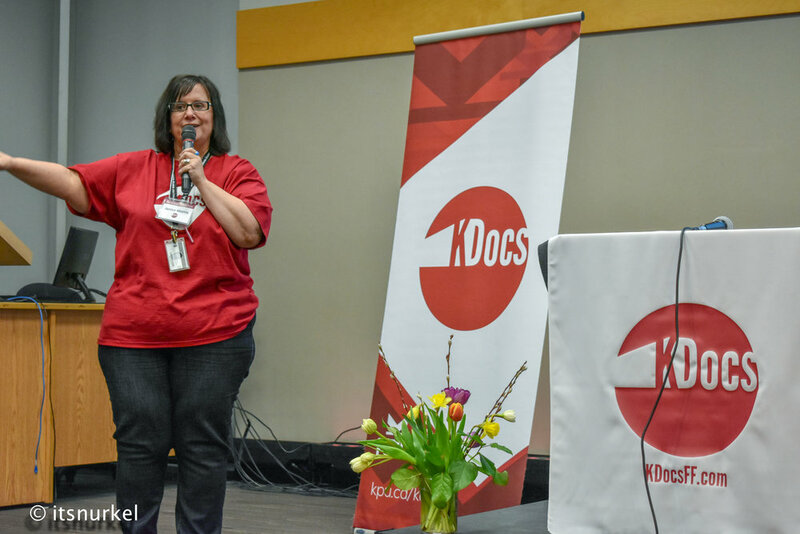 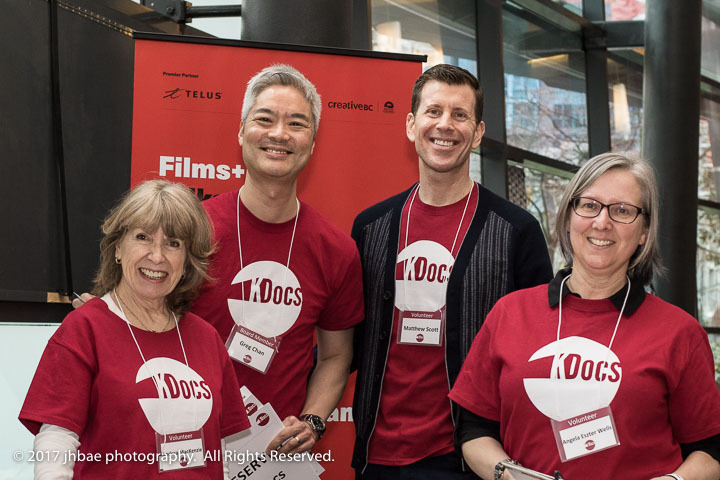 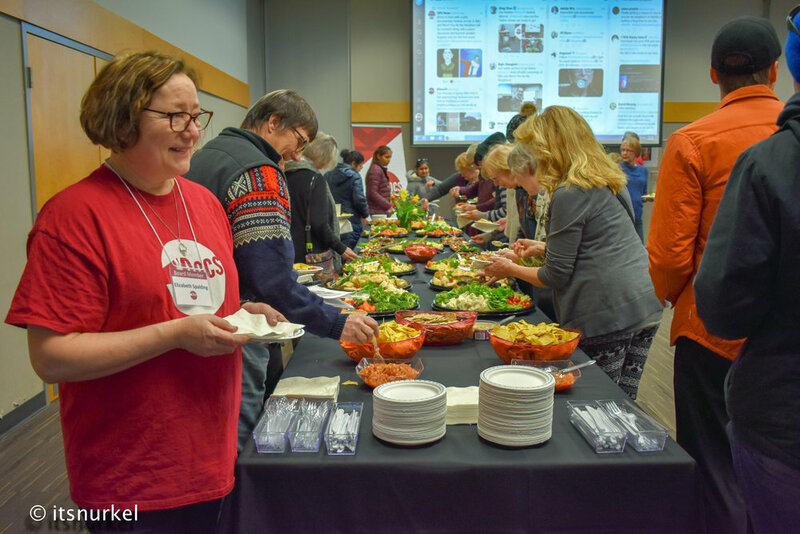 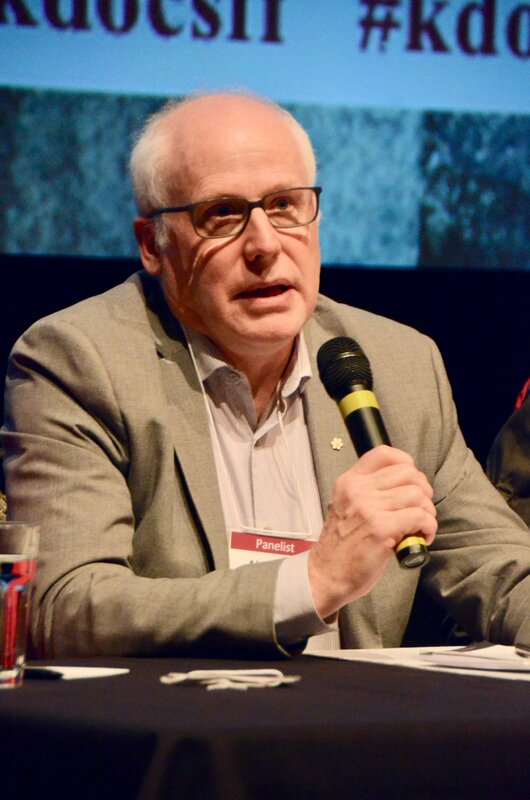 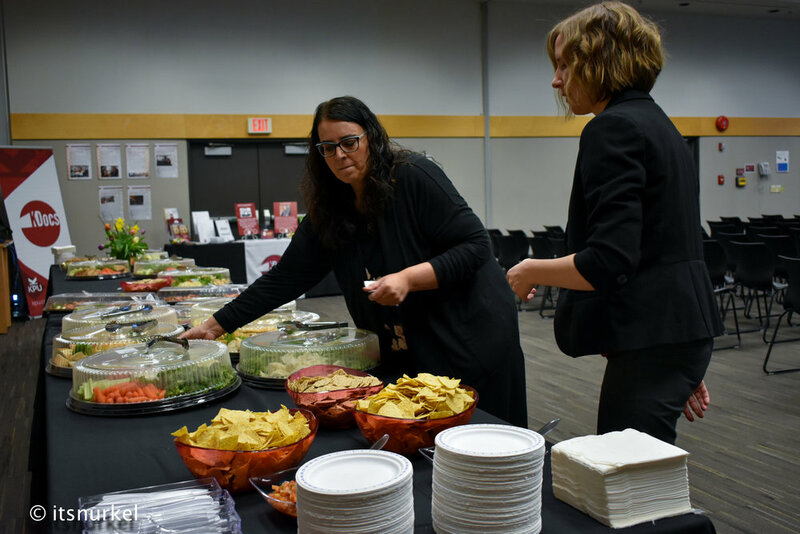 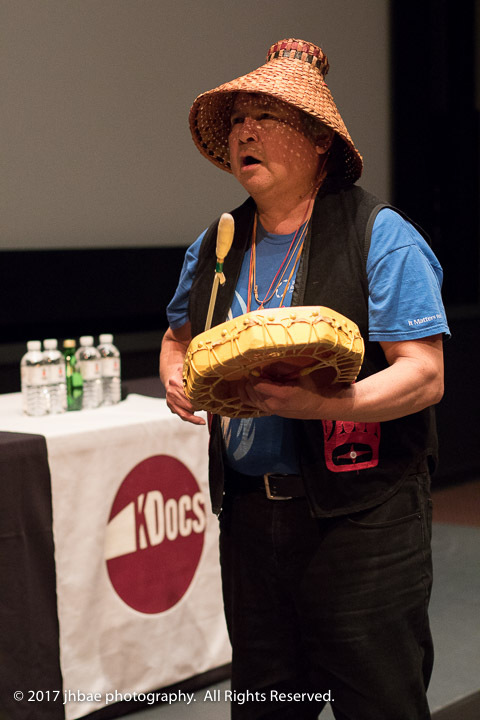 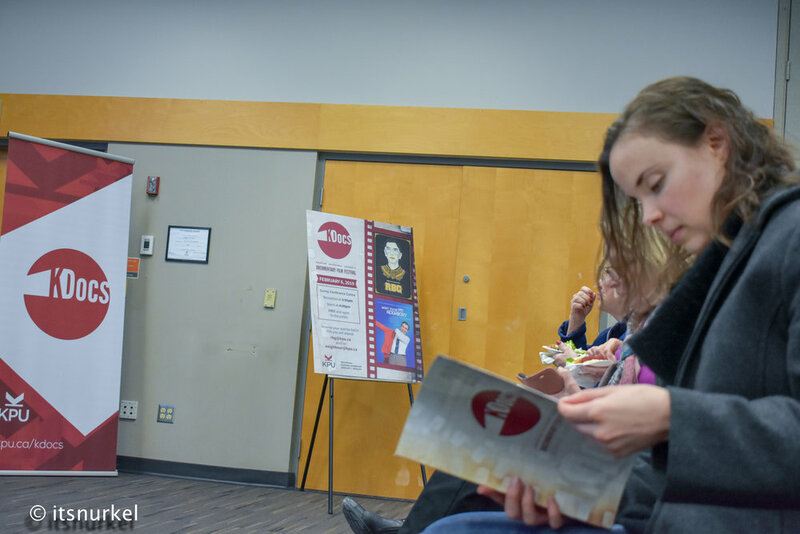 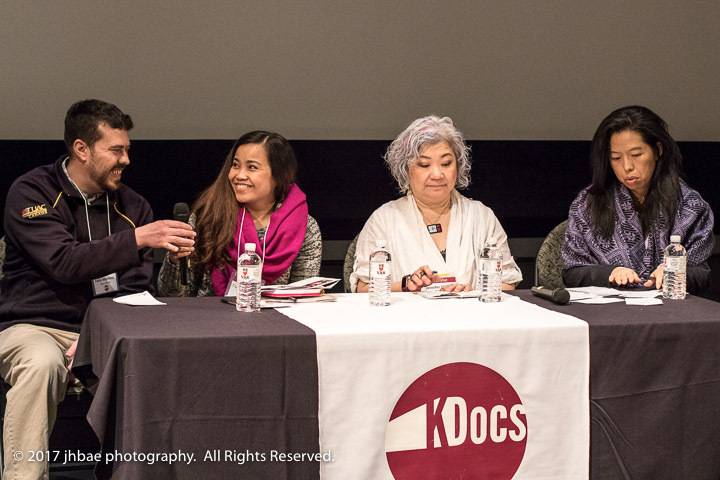 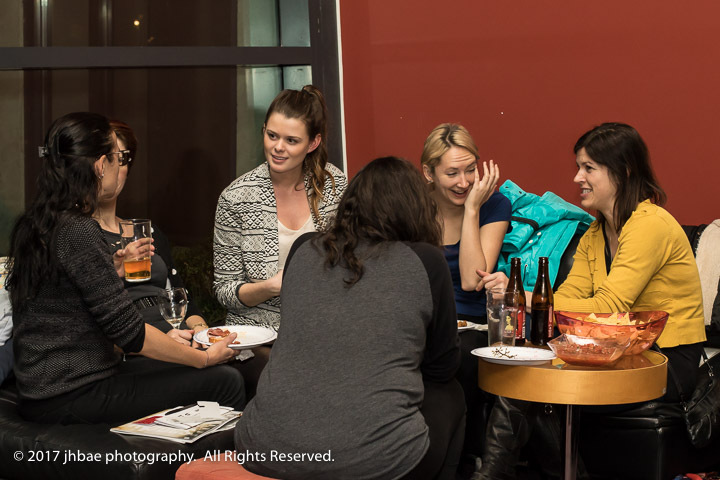 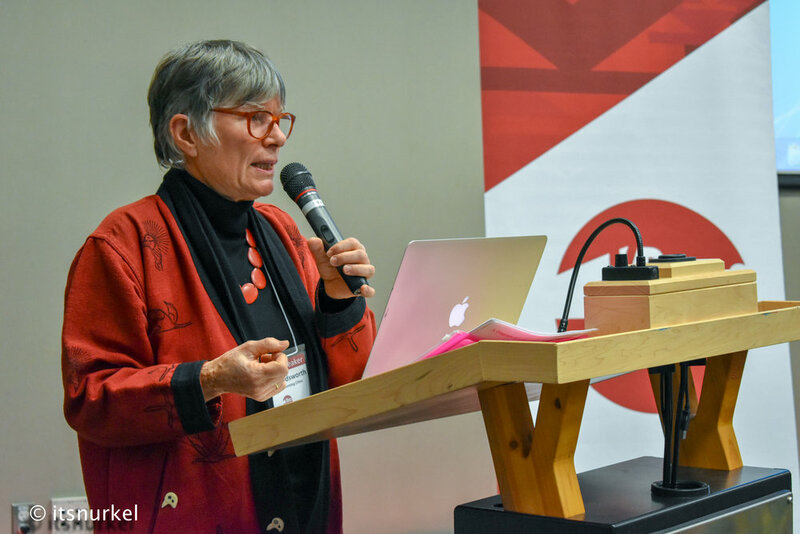 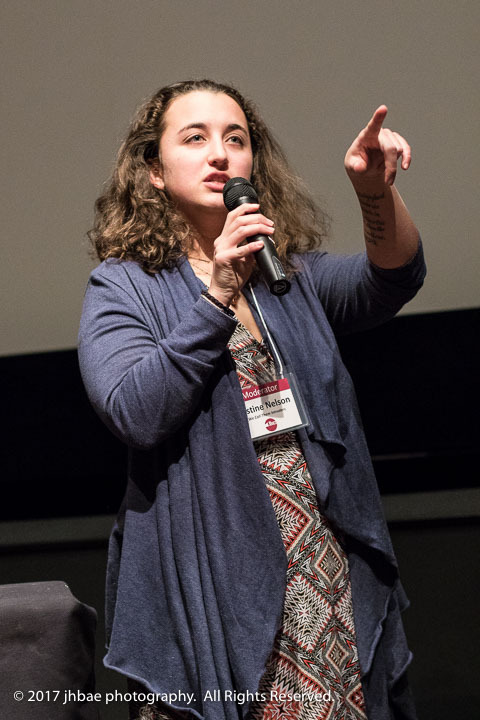 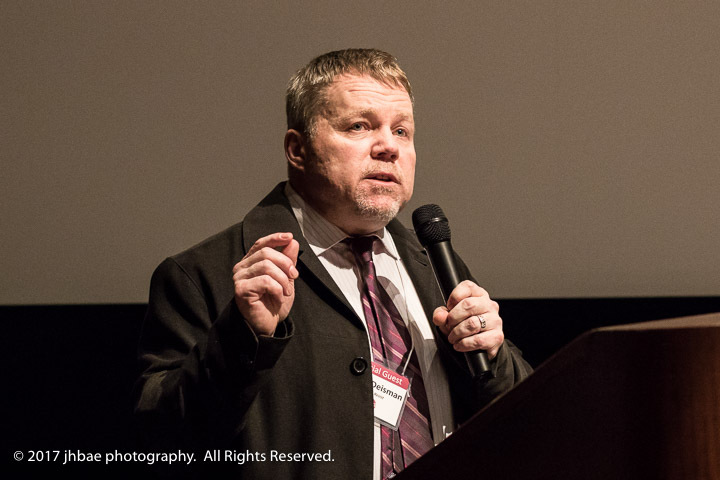 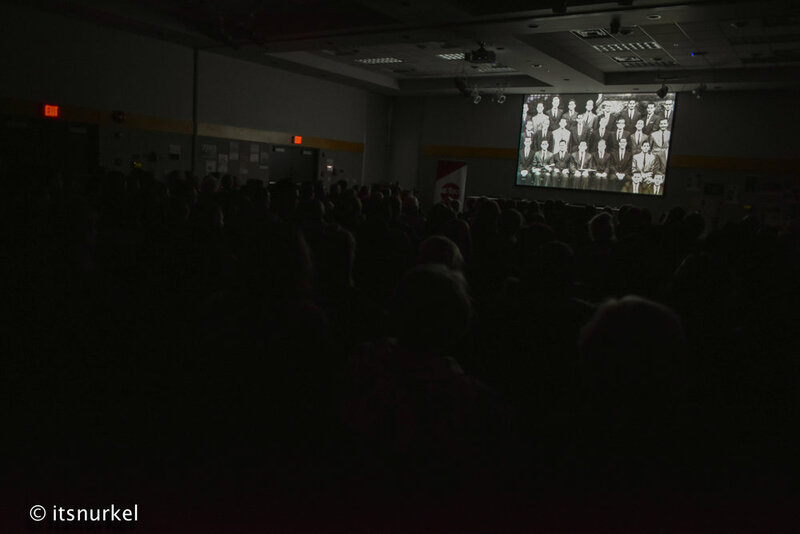 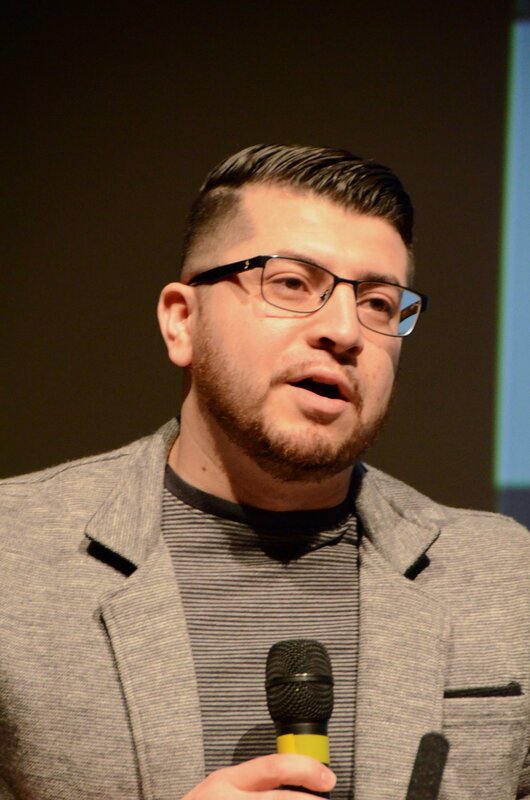 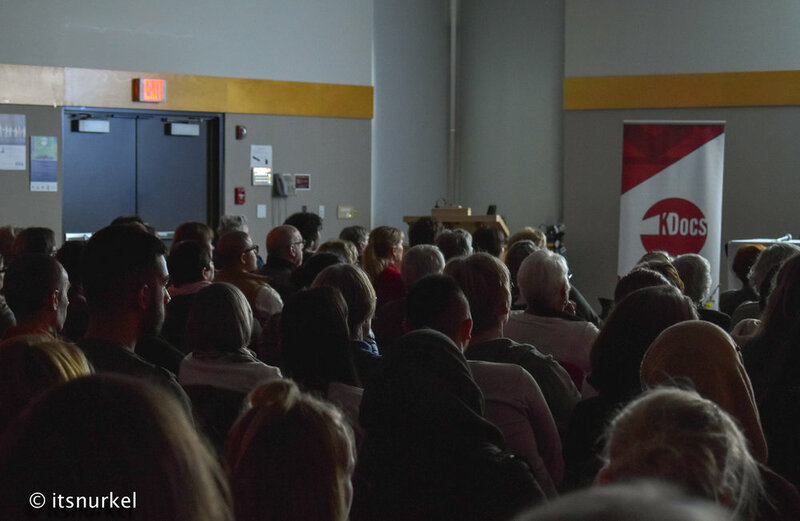 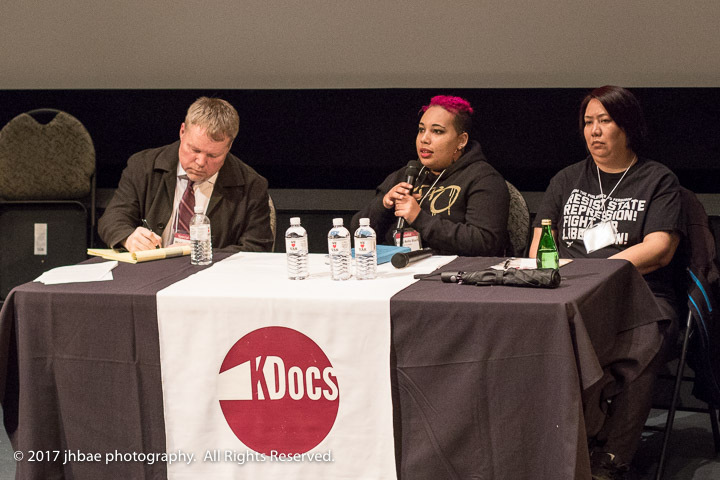 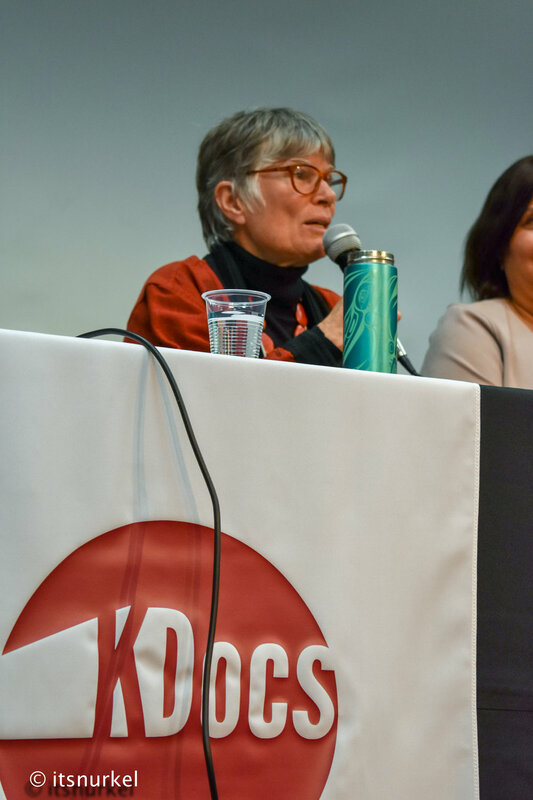 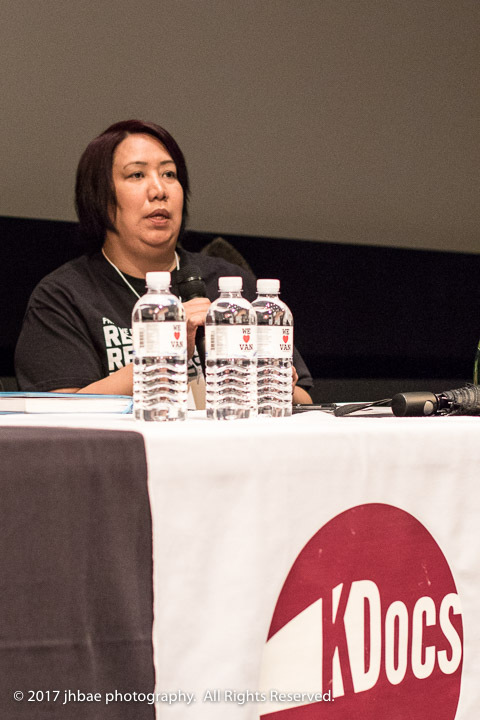 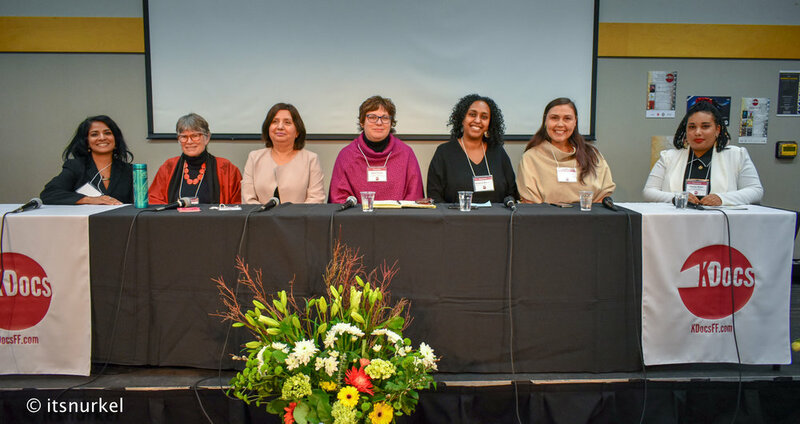 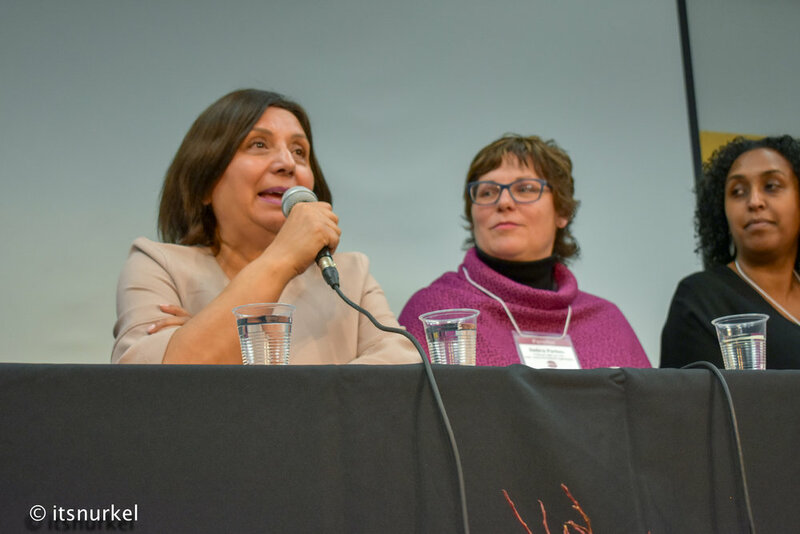 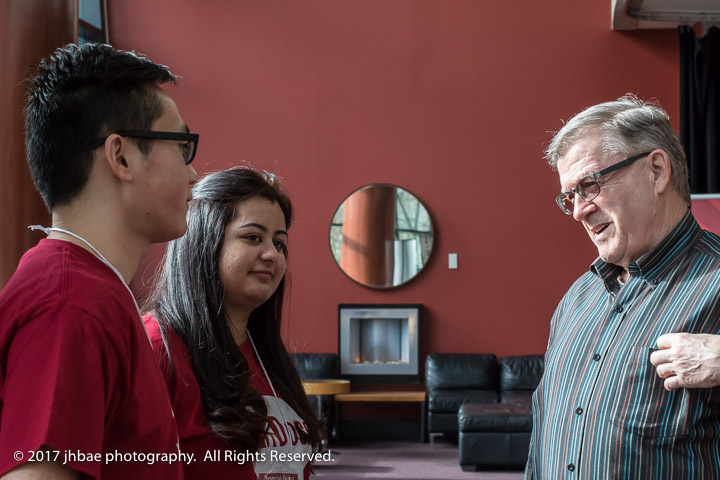 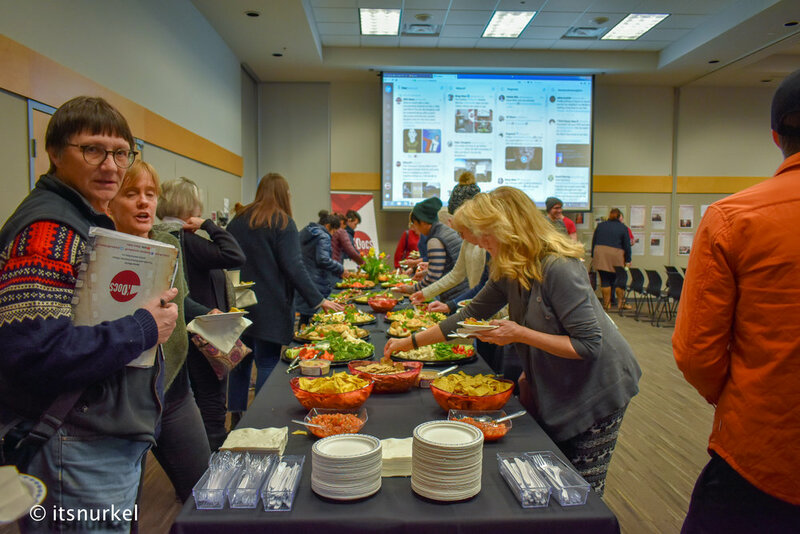 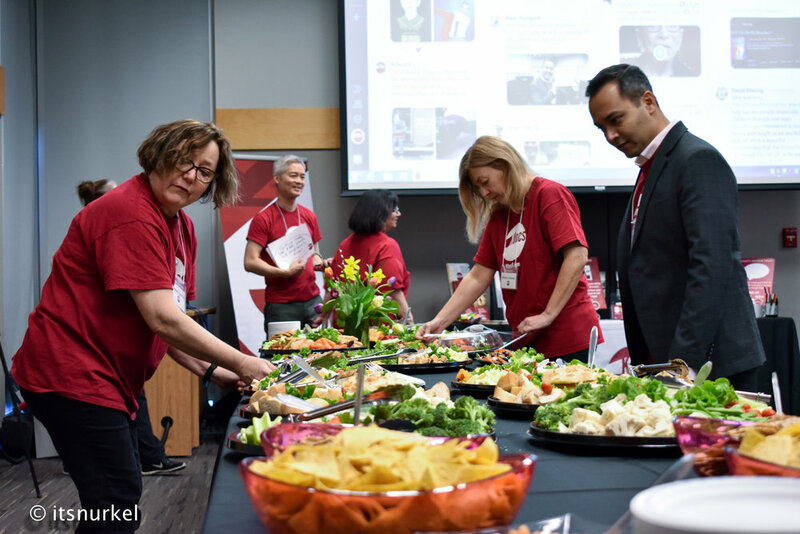 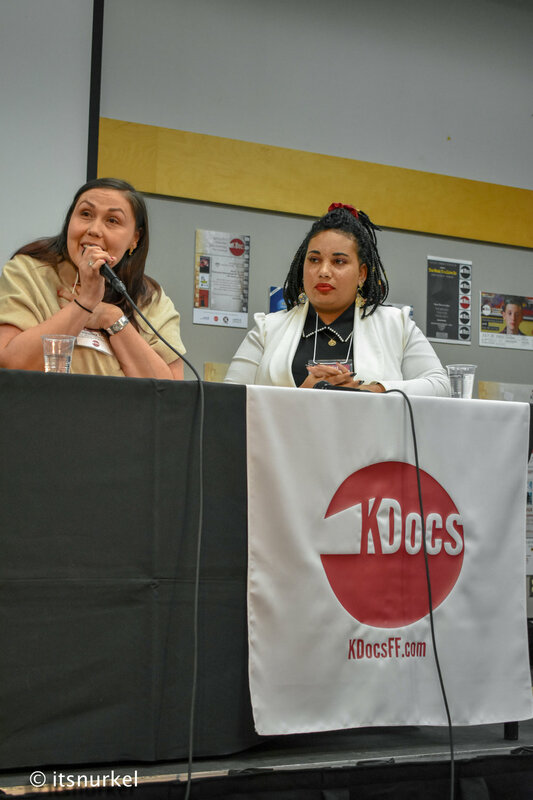 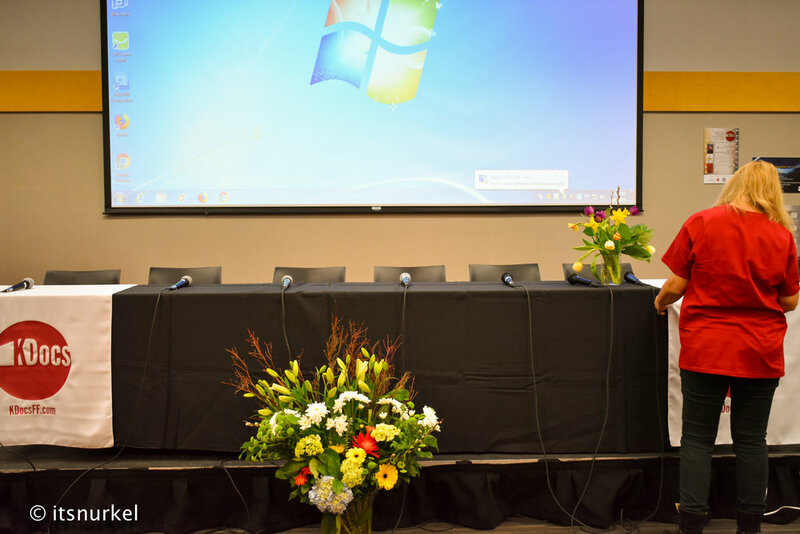 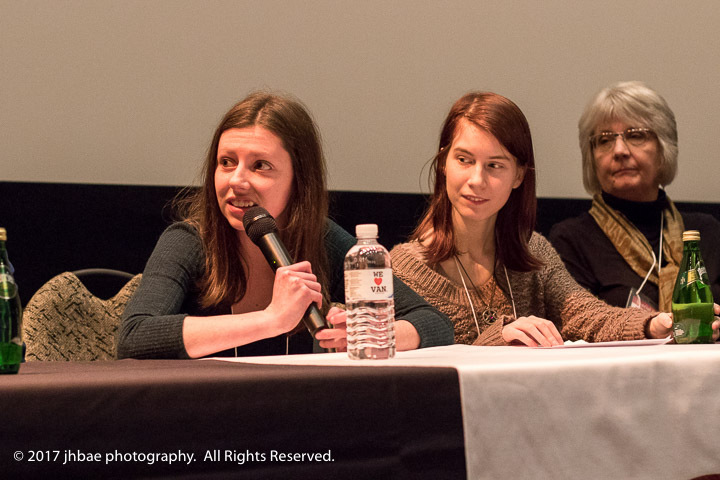 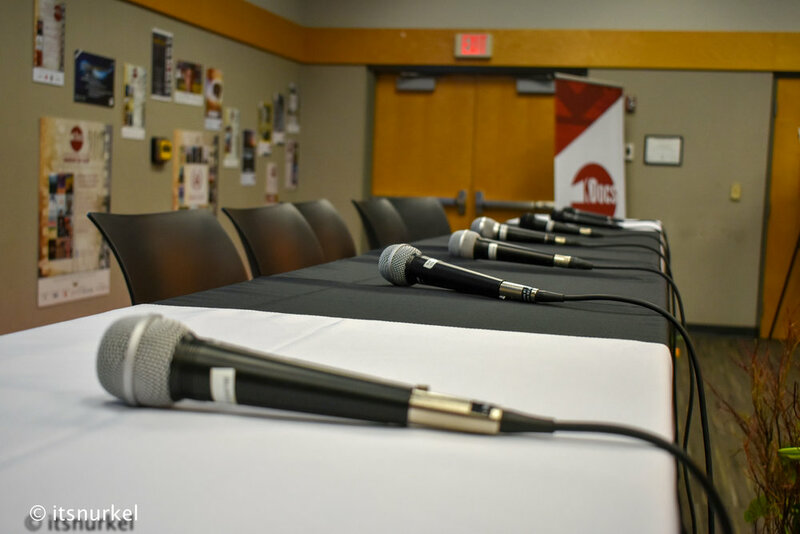 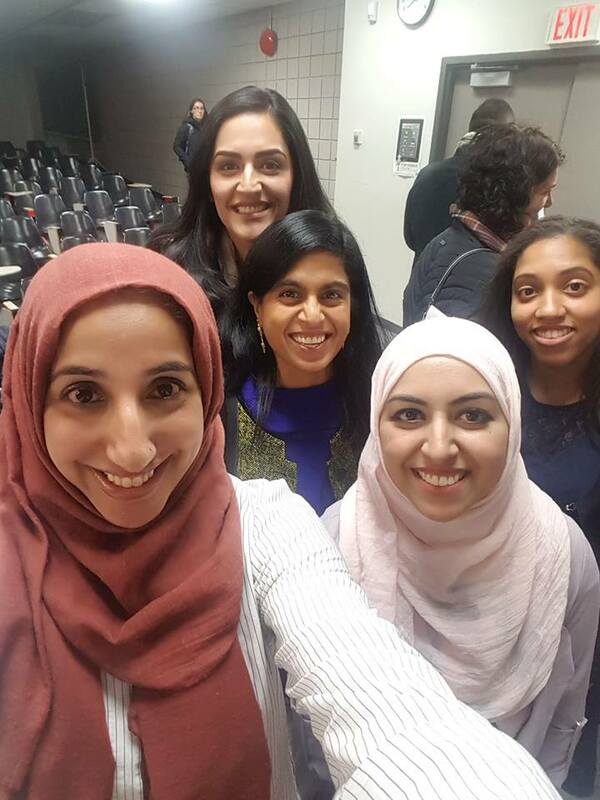 On February 6, 2019, KDocs held its 2019 Spring Mini-Fest. 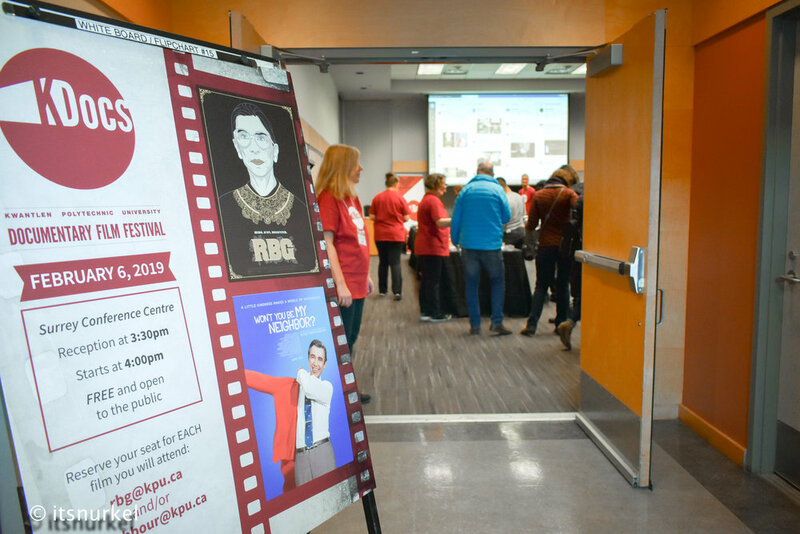 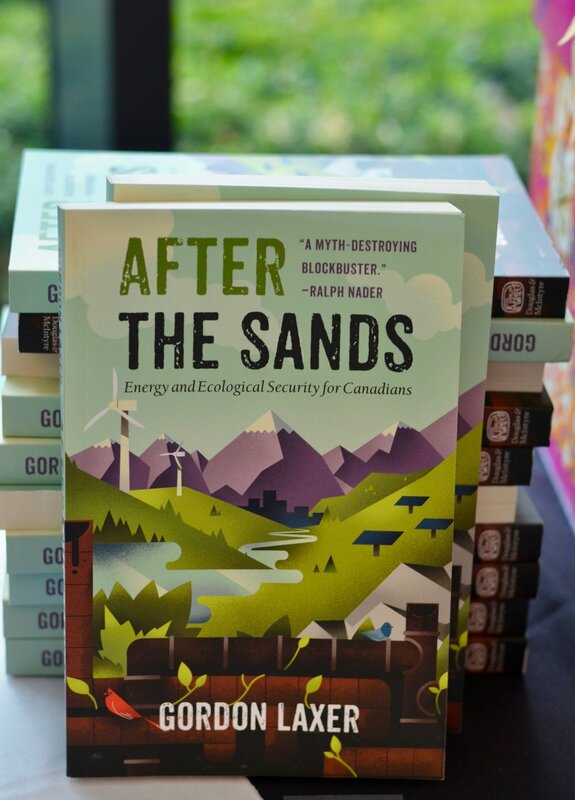 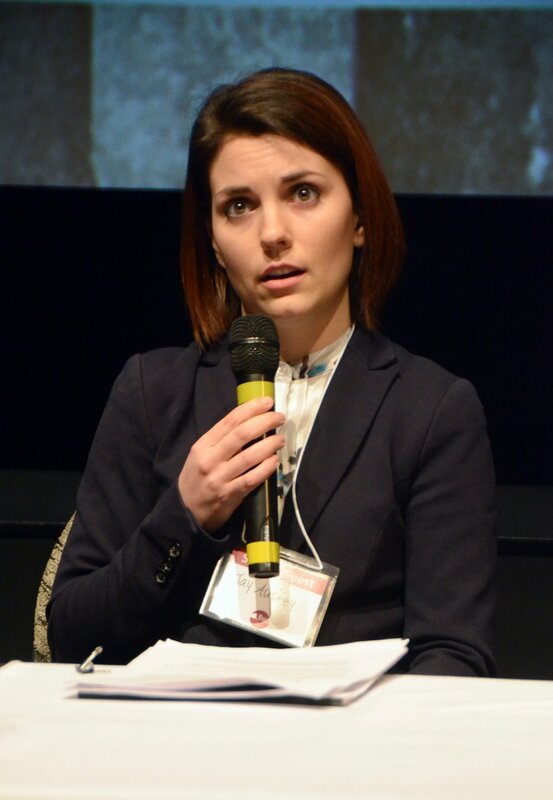 This double-feature showcased the award-winning documentaries RBG and Won’t You Be My Neighbour? 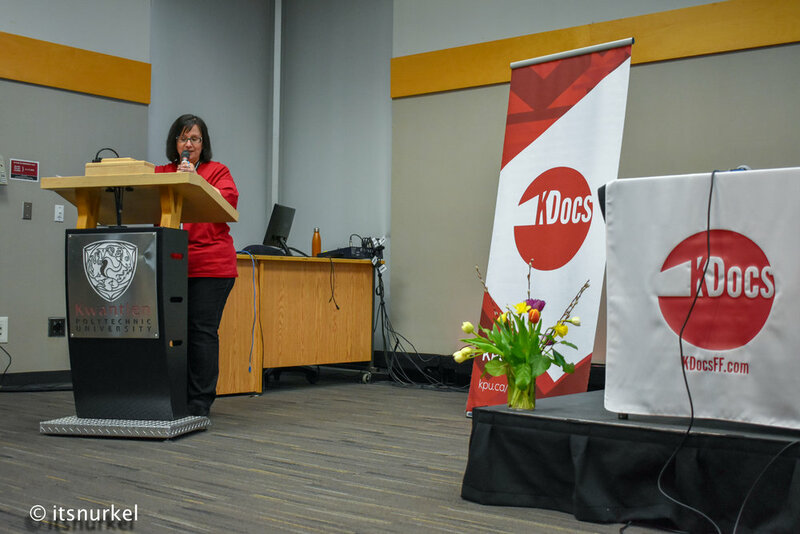 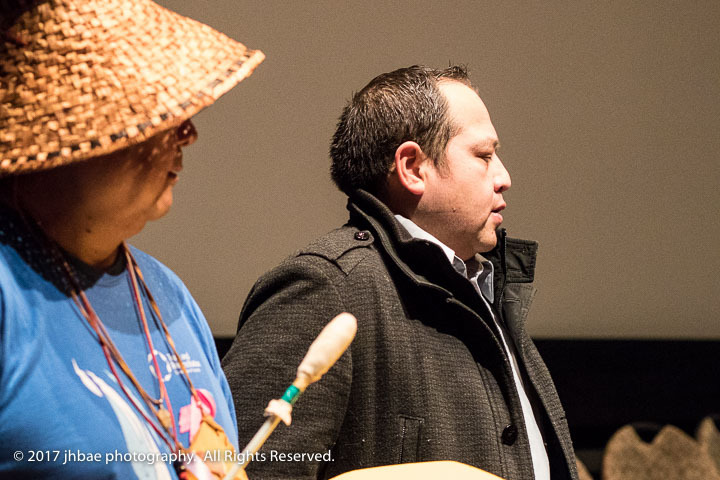 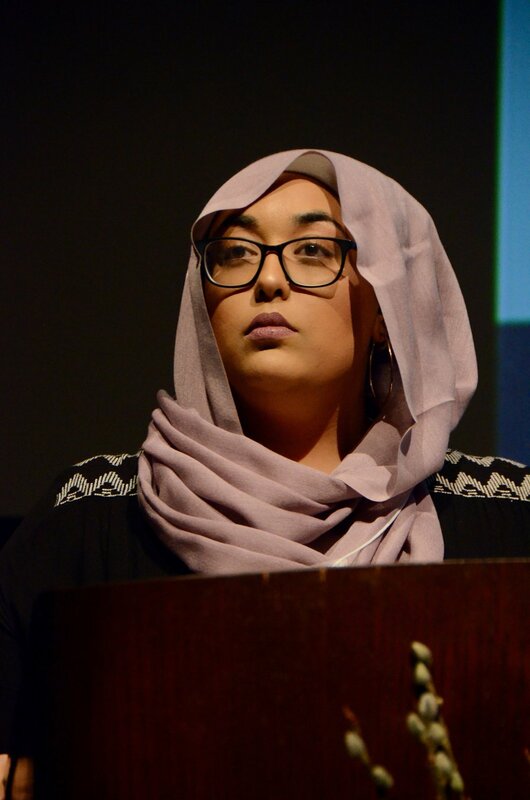 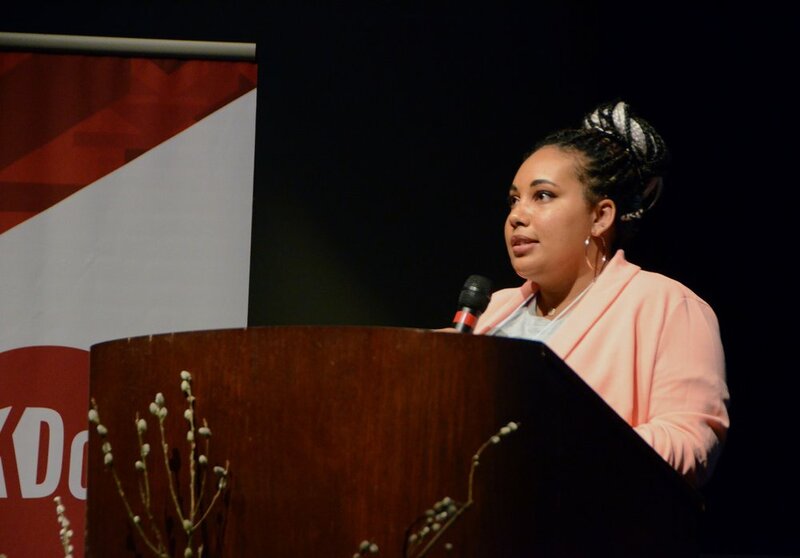 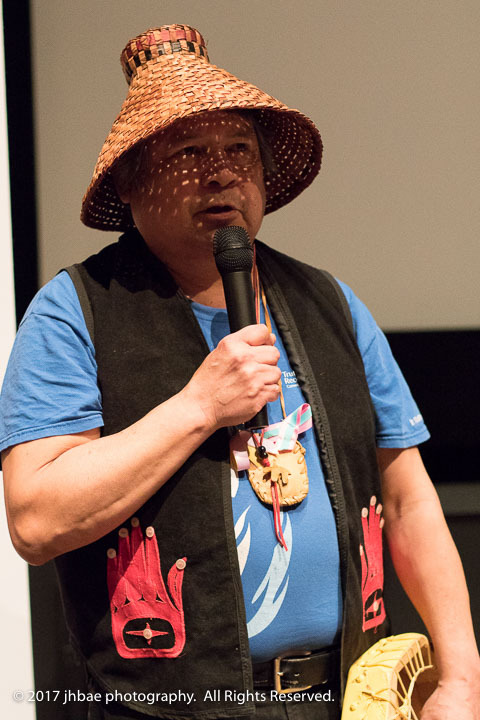 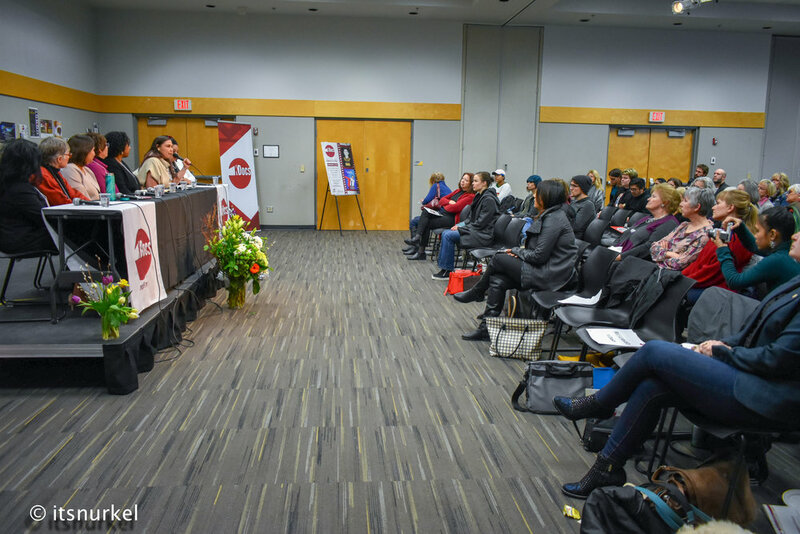 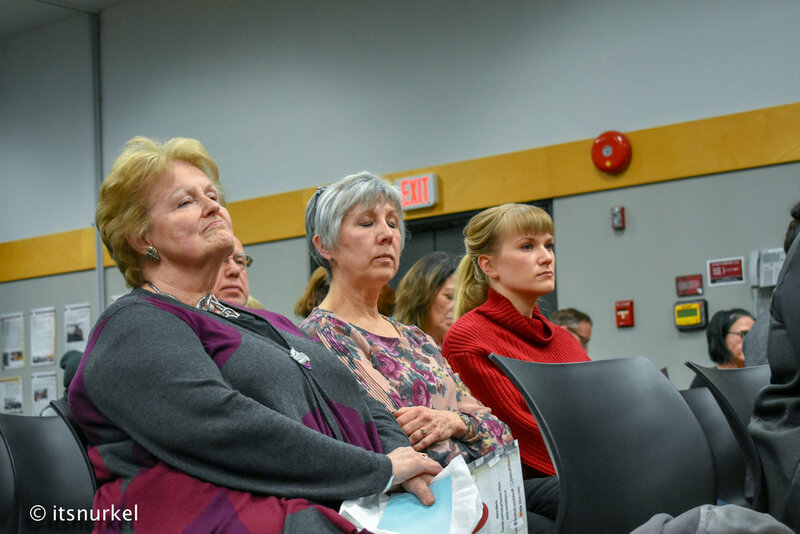 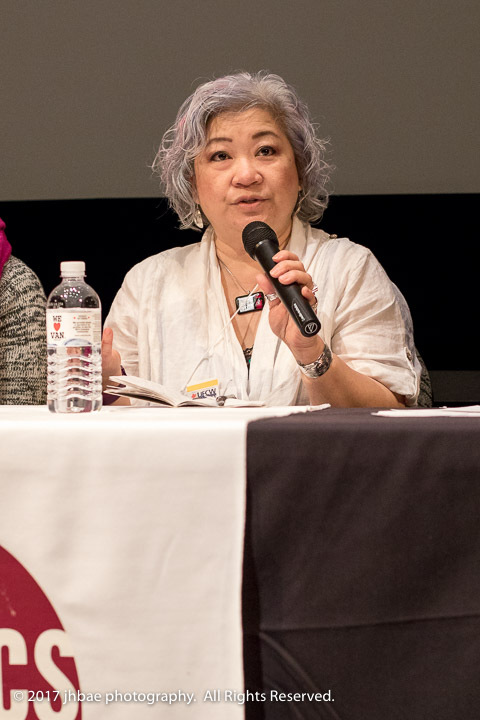 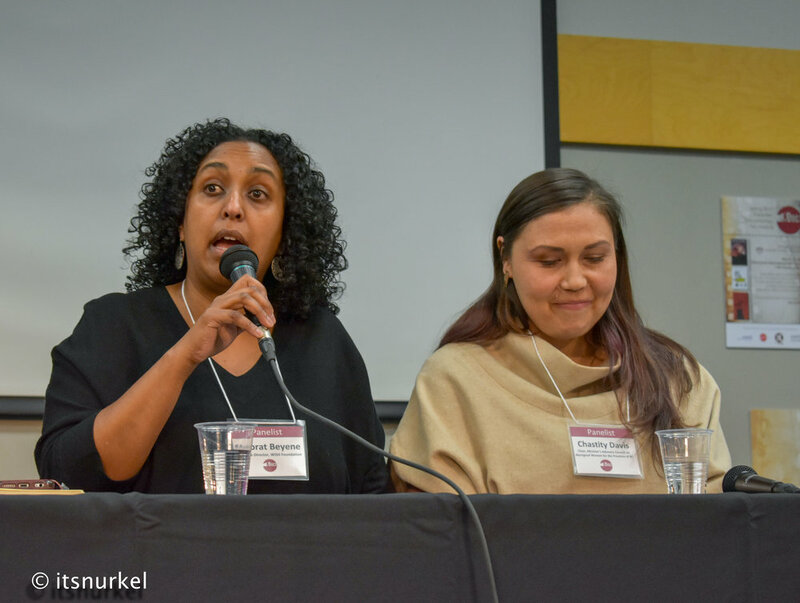 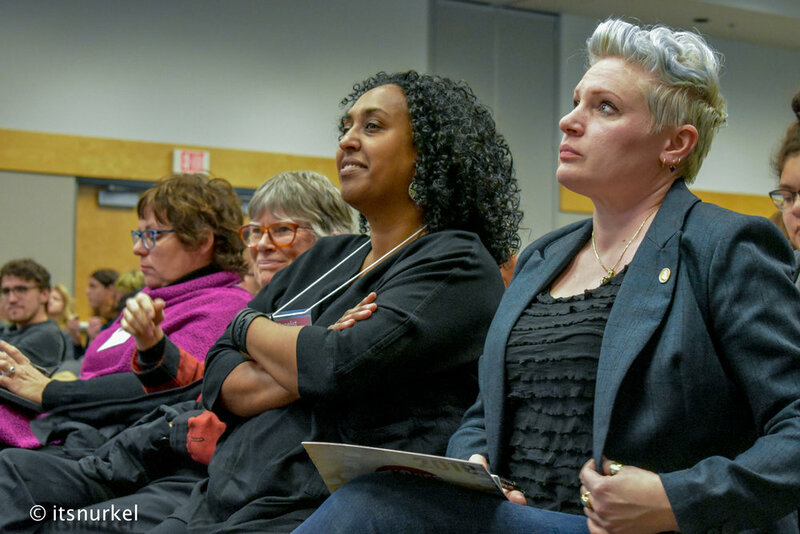 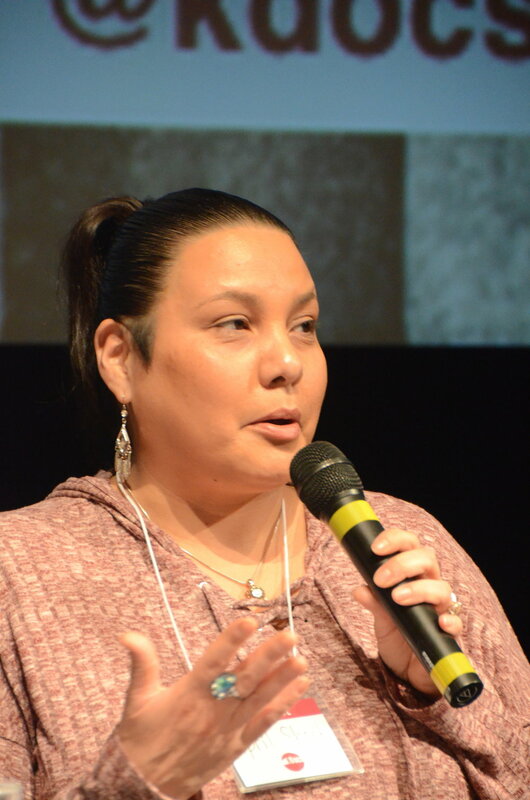 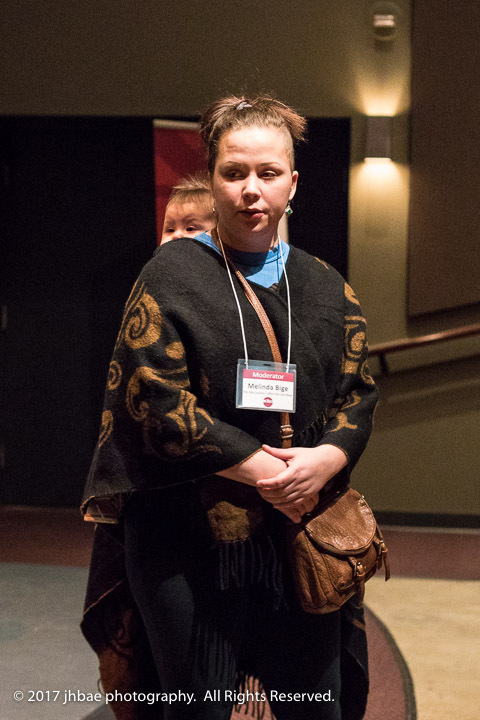 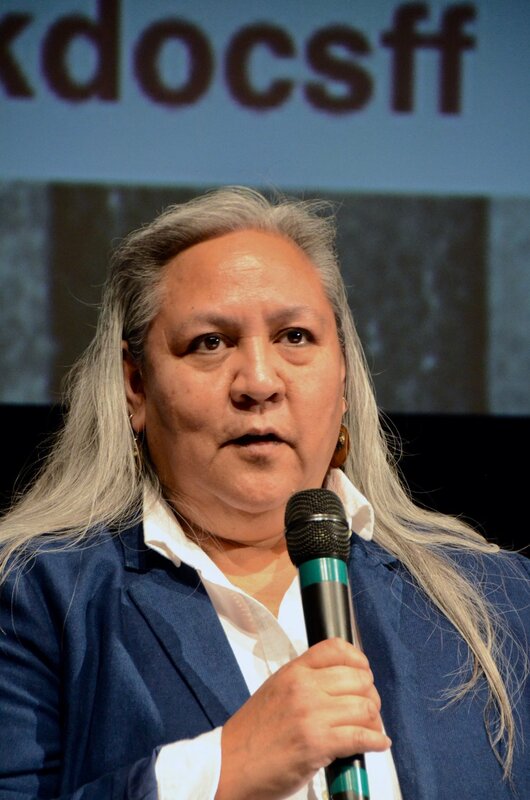 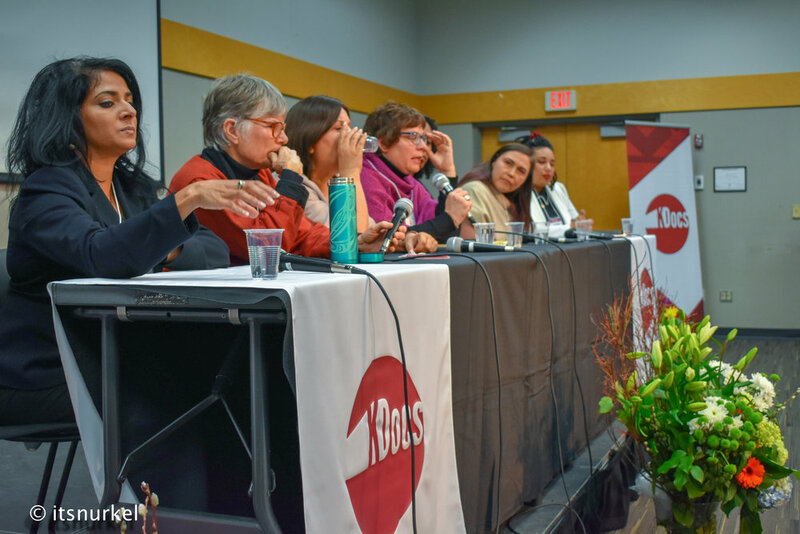 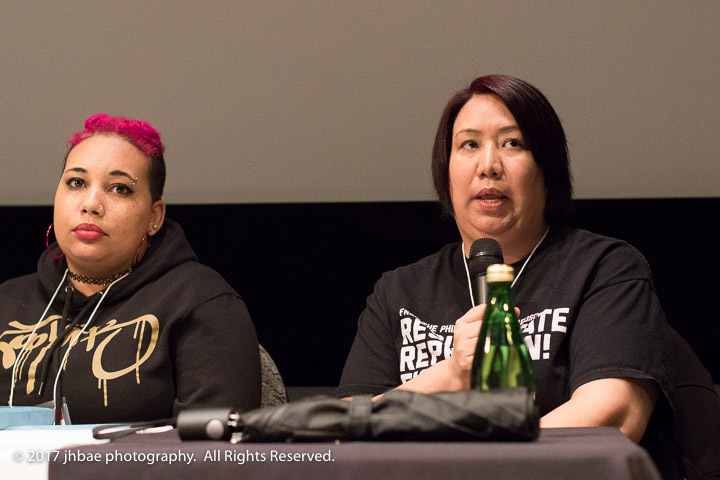 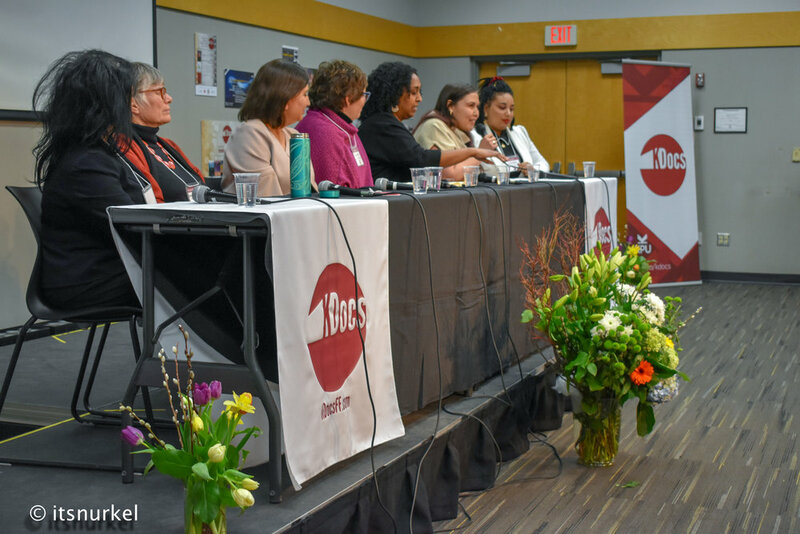 Our special guest and Keynote Speaker for the evening was Ellen Woodsworth, and panelists also included Mebrat Beyene (Executive Director, WISH Drop-In Centre Society), Cicely Blain (Co-founder, Black Lives Matter-Vancouver),Chastity Davis (Chair, Minister’s Advisory Council on Aboriginal Women for the Province of British Columbia), Anita Huberman (CEO, Surrey Board of Trade), Debra Parkes (Professor, UBC, and Chair, Centre for Feminist Legal Studies), and Jinny Sims (MLA, Surrey-Panorama). 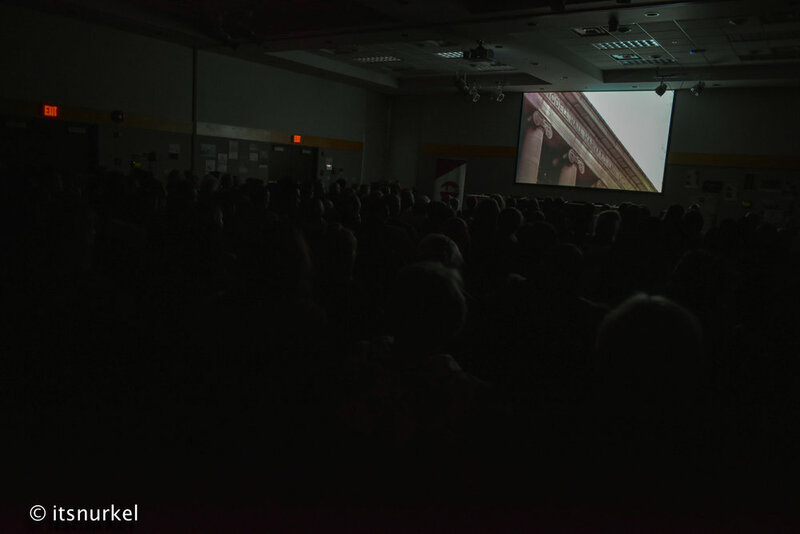 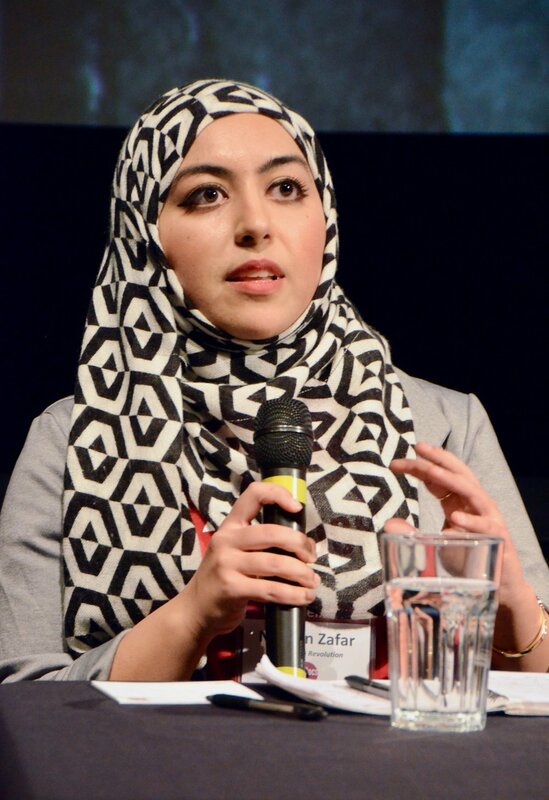 Over 300 people were in attendance!